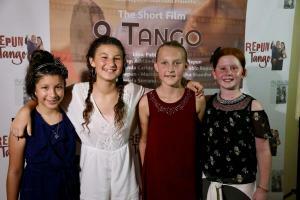 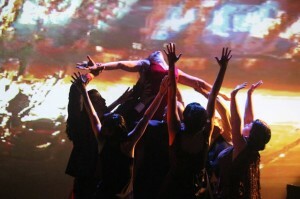 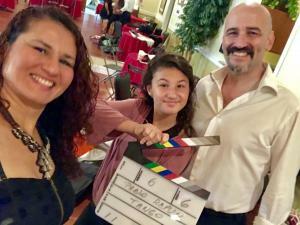 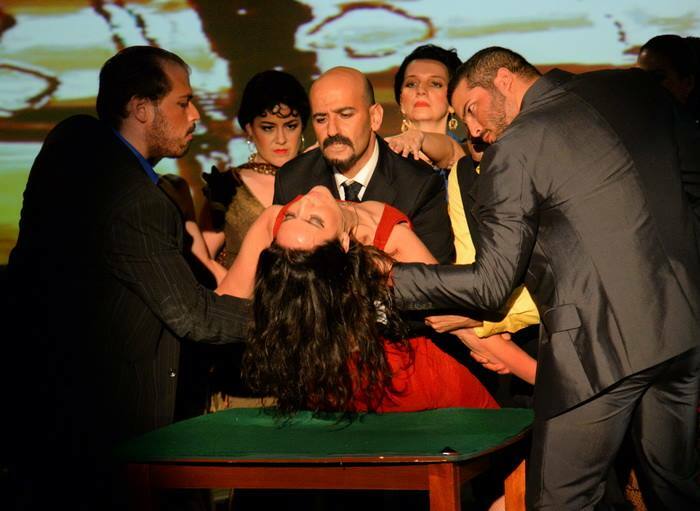 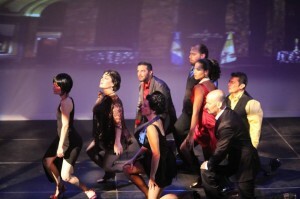 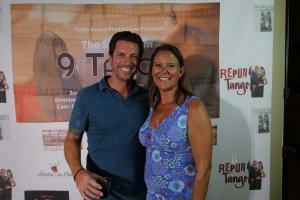 Pictures of Premiere of “9 Tango” Short Film Made in Naples! 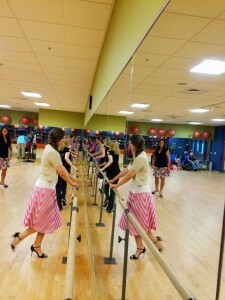 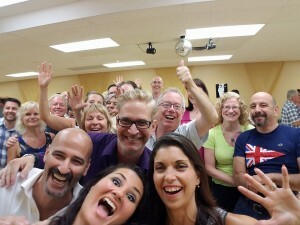 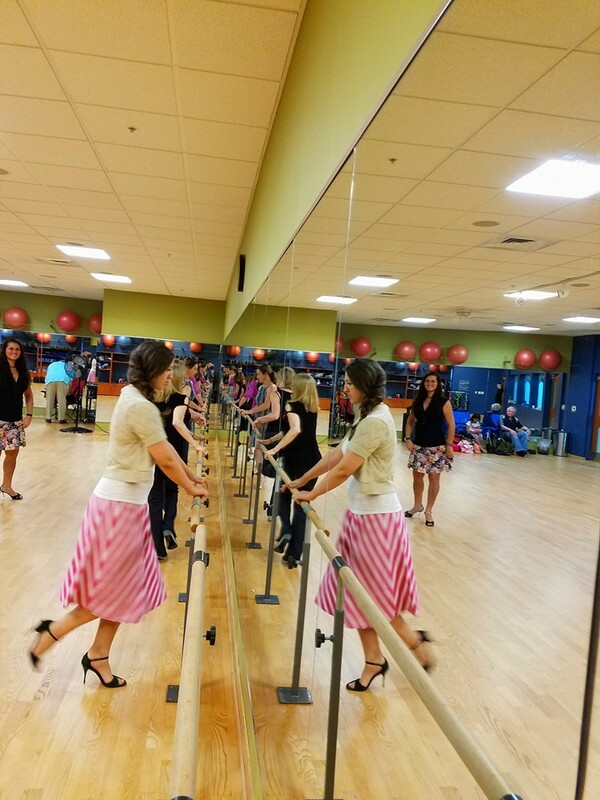 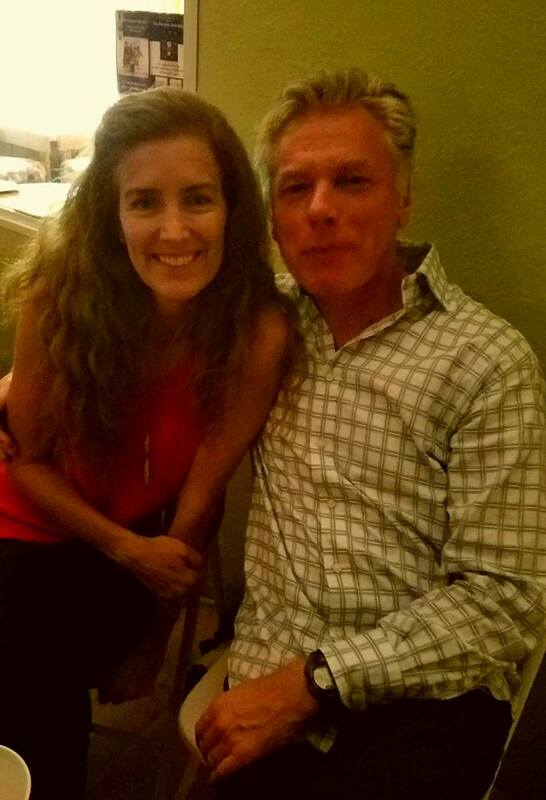 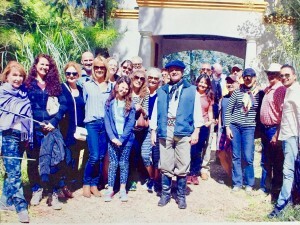 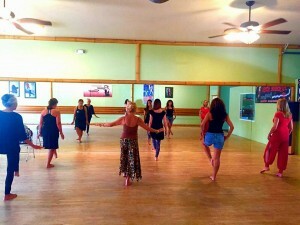 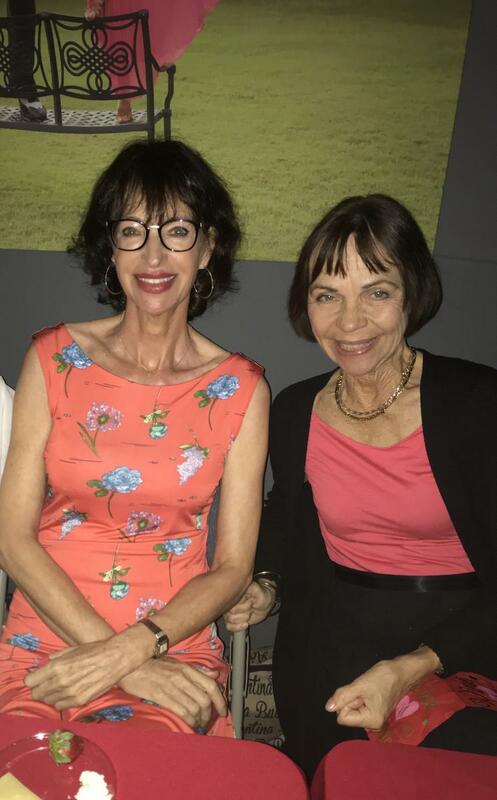 Melina Brufman Amazing Workshops in Naples! 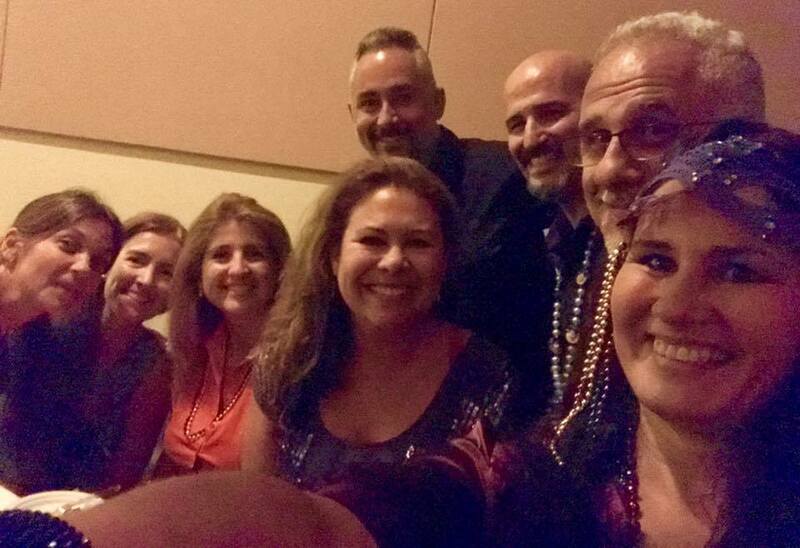 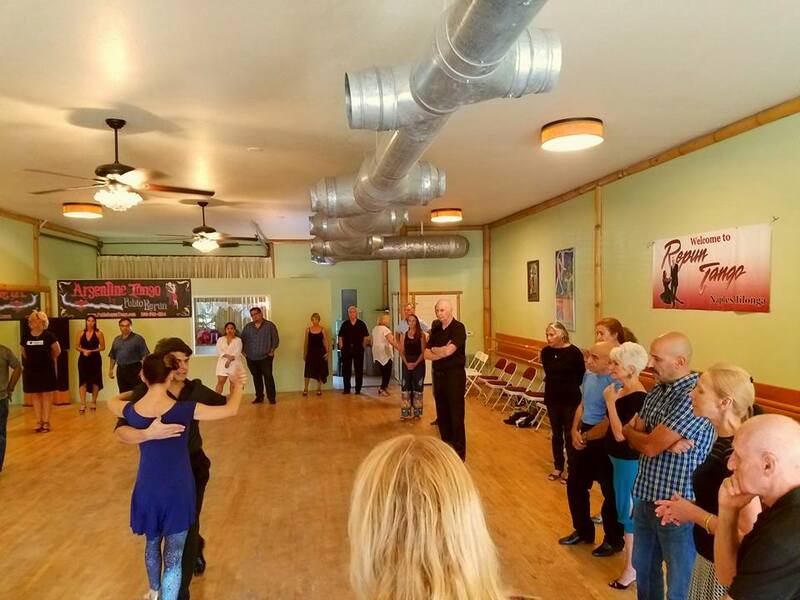 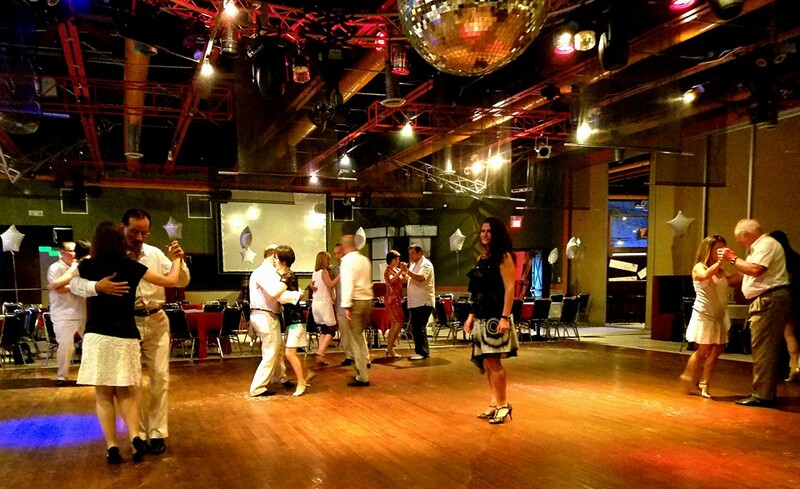 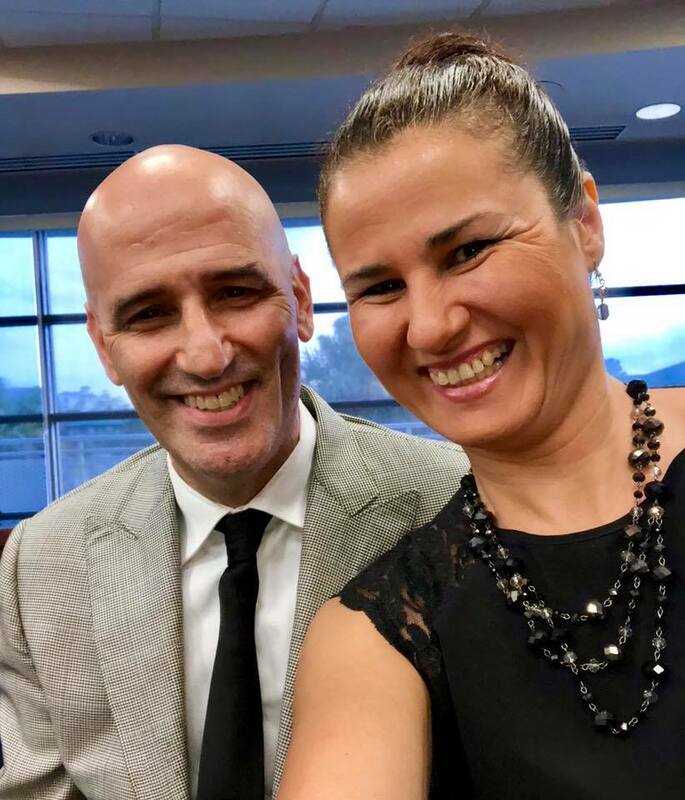 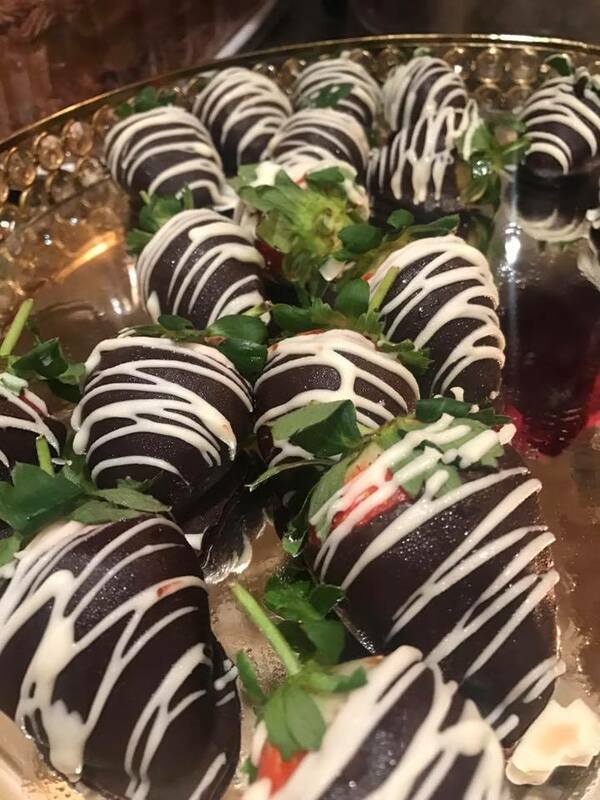 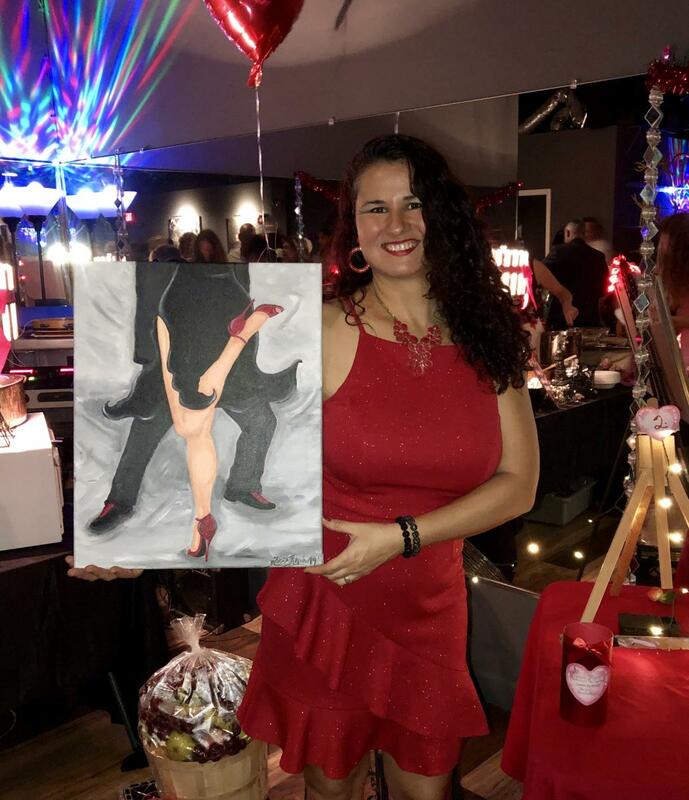 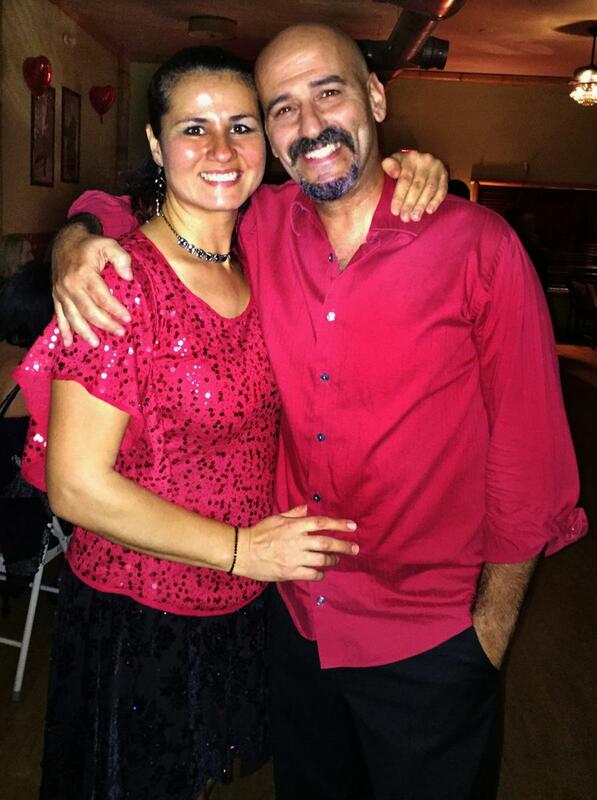 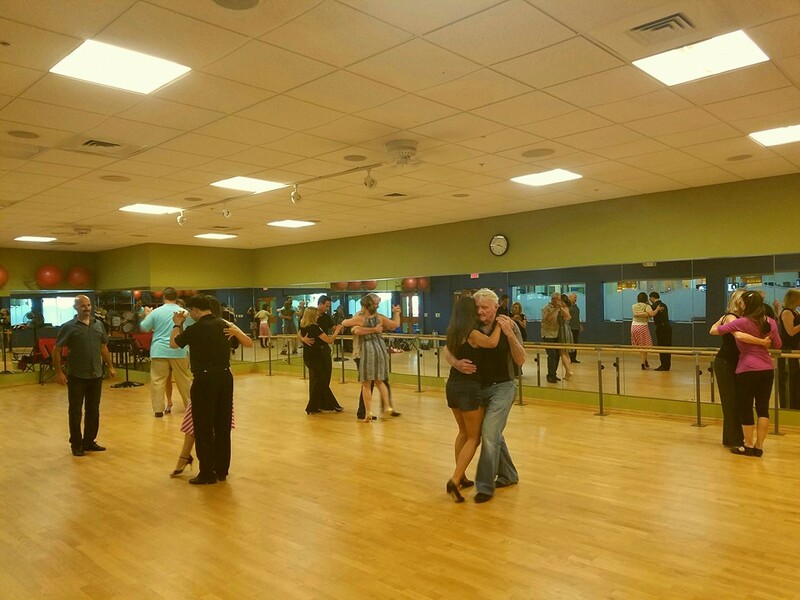 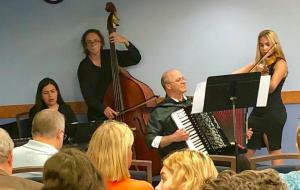 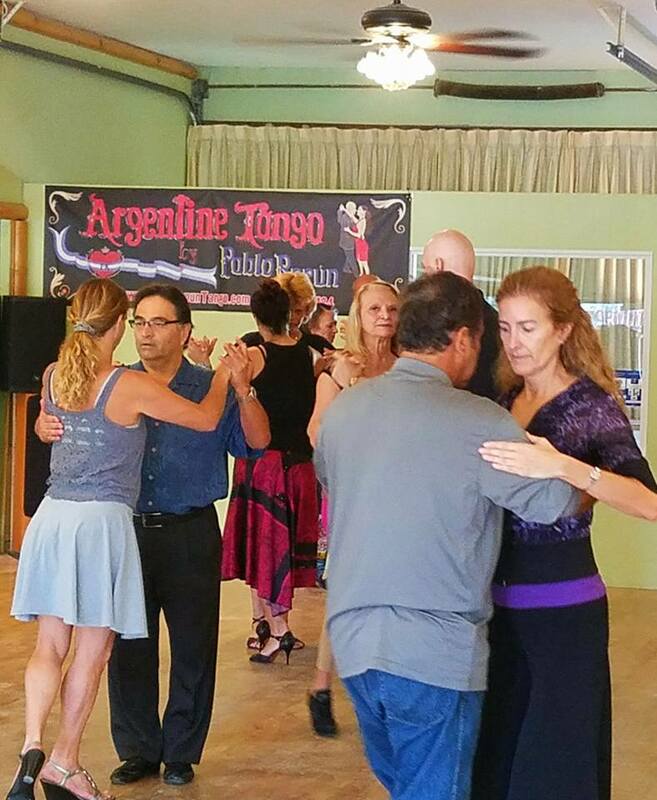 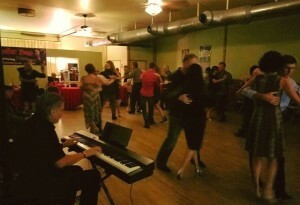 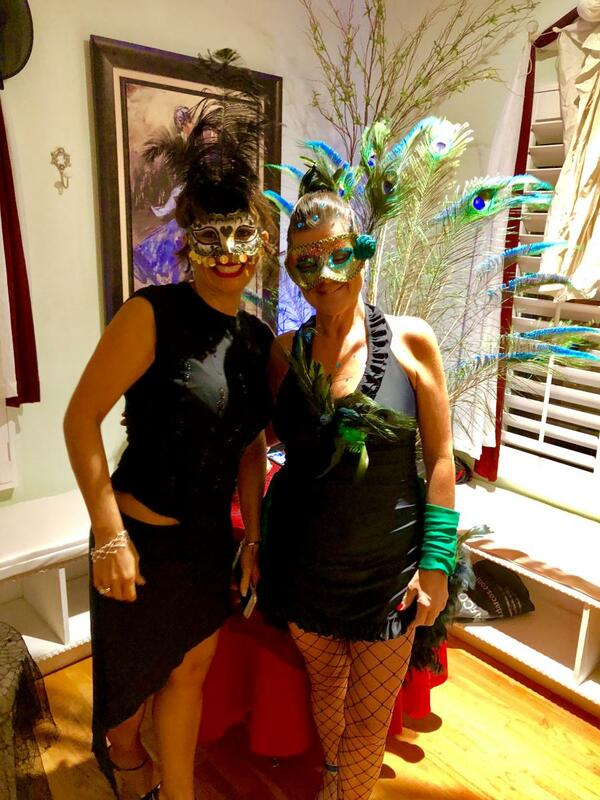 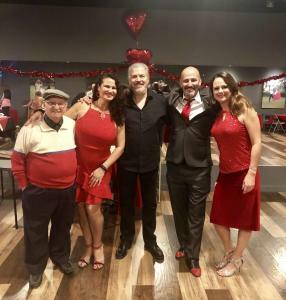 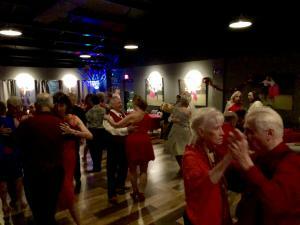 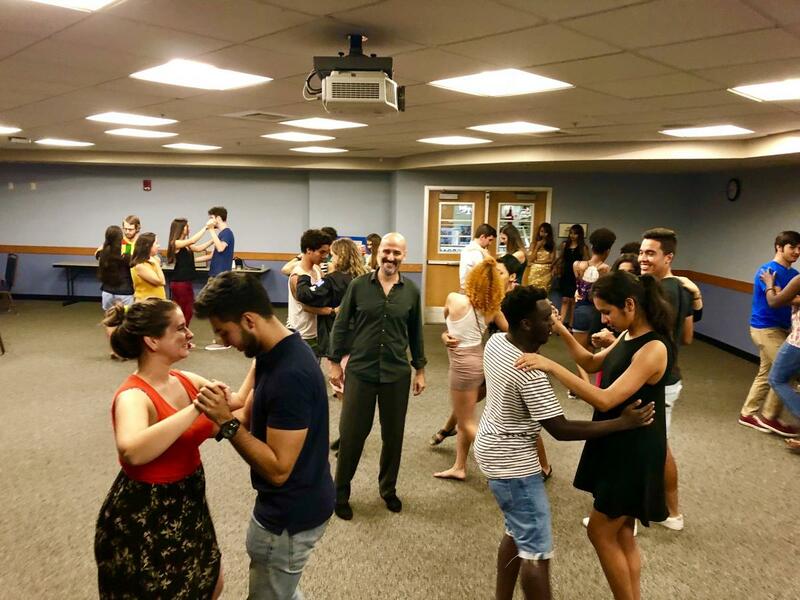 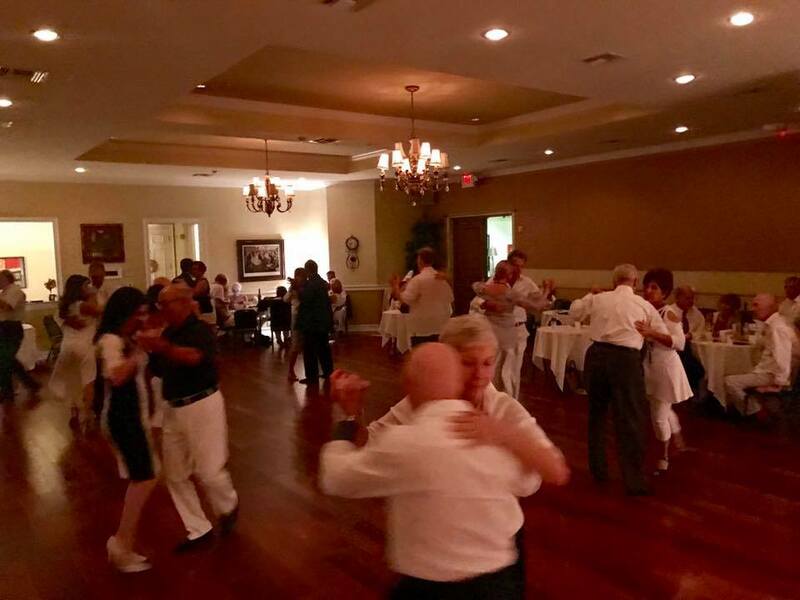 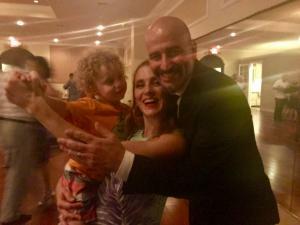 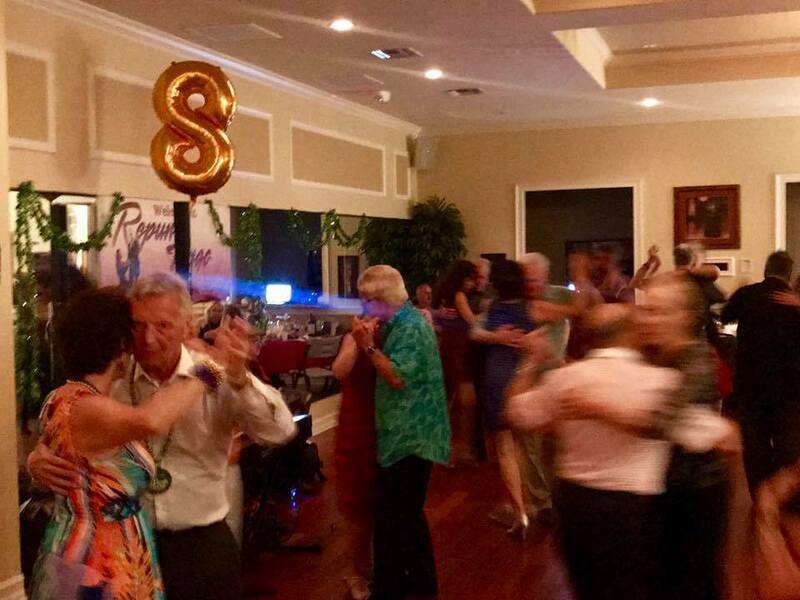 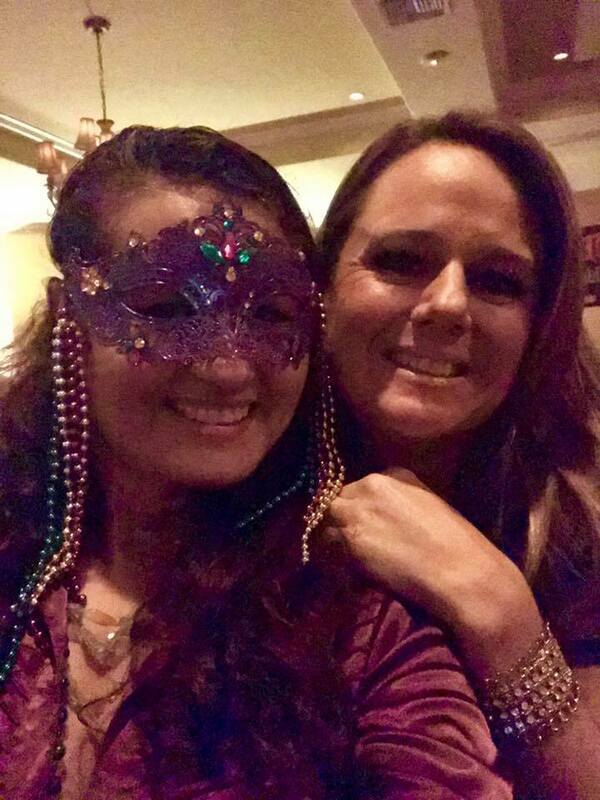 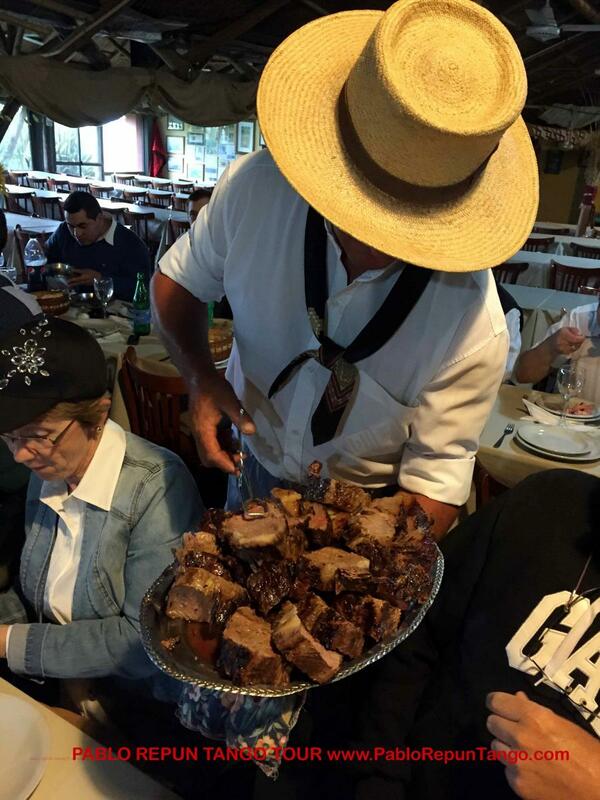 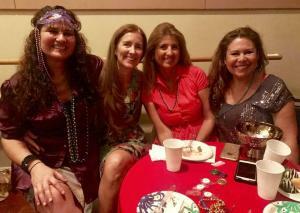 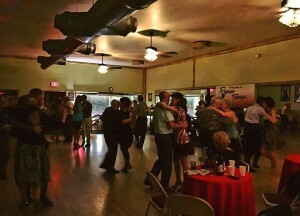 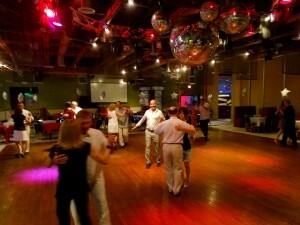 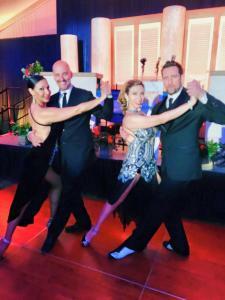 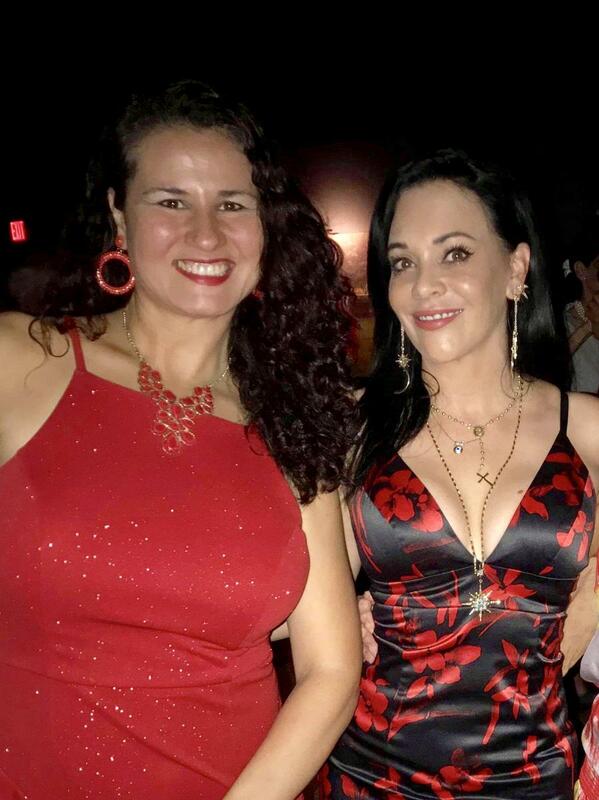 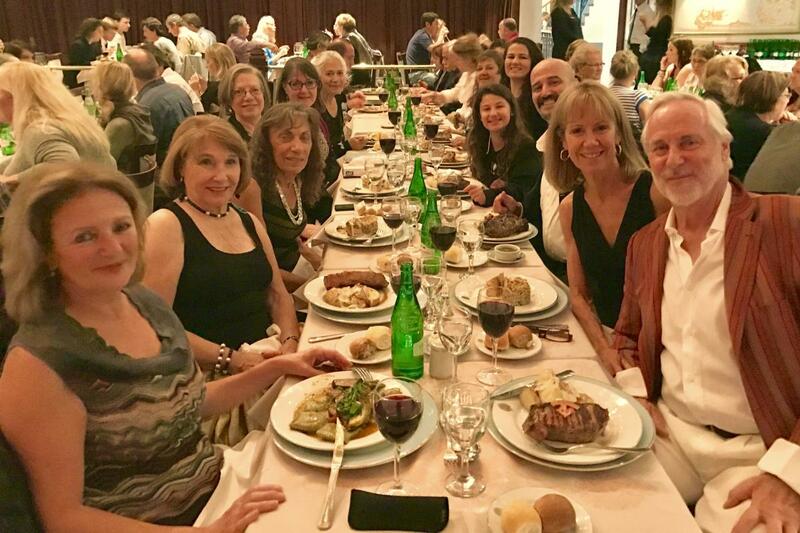 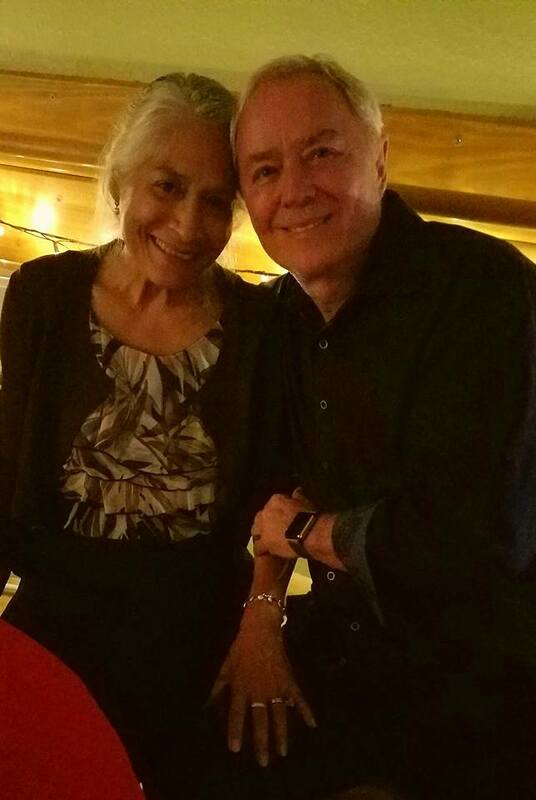 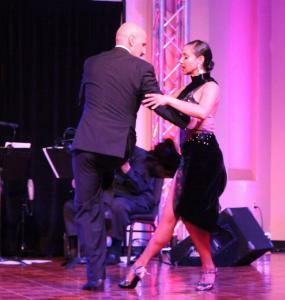 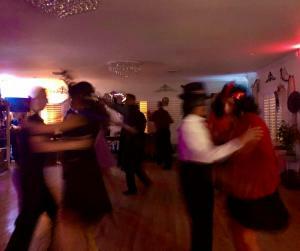 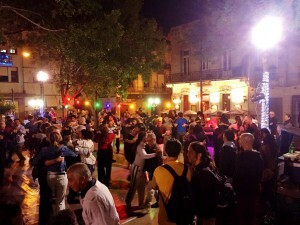 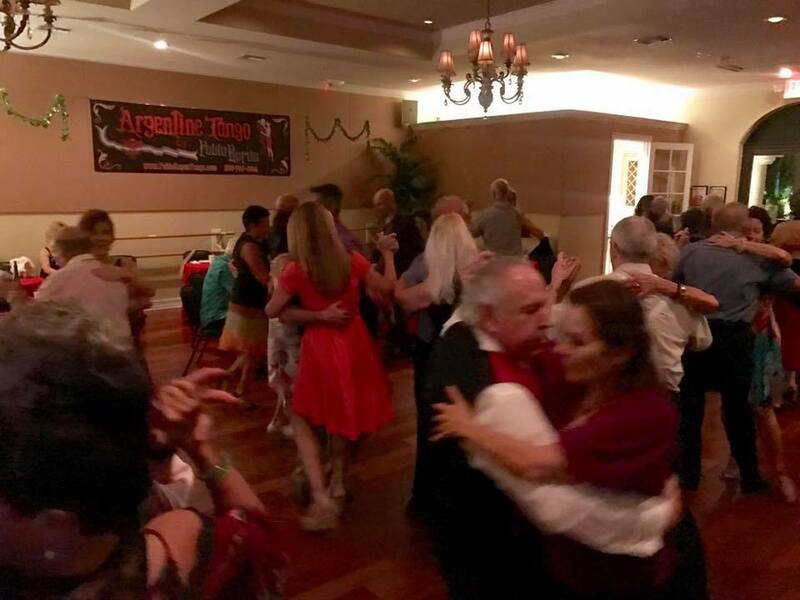 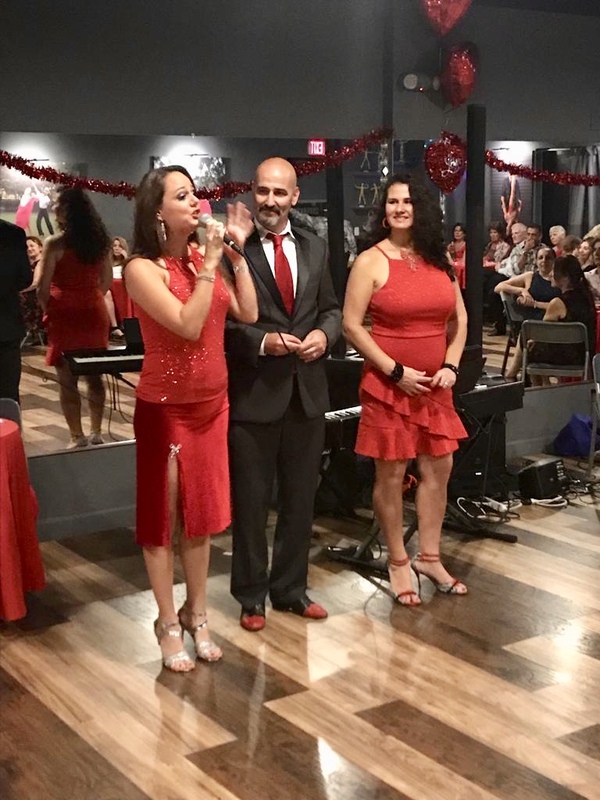 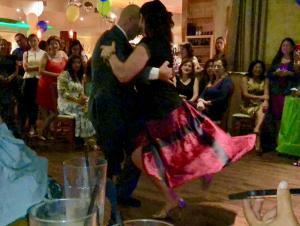 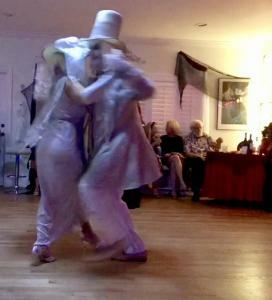 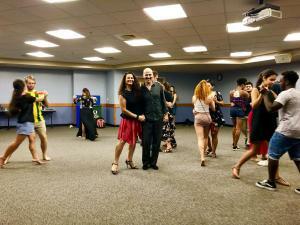 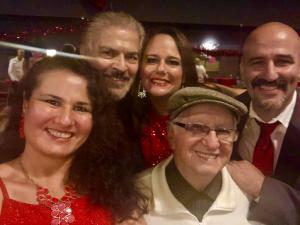 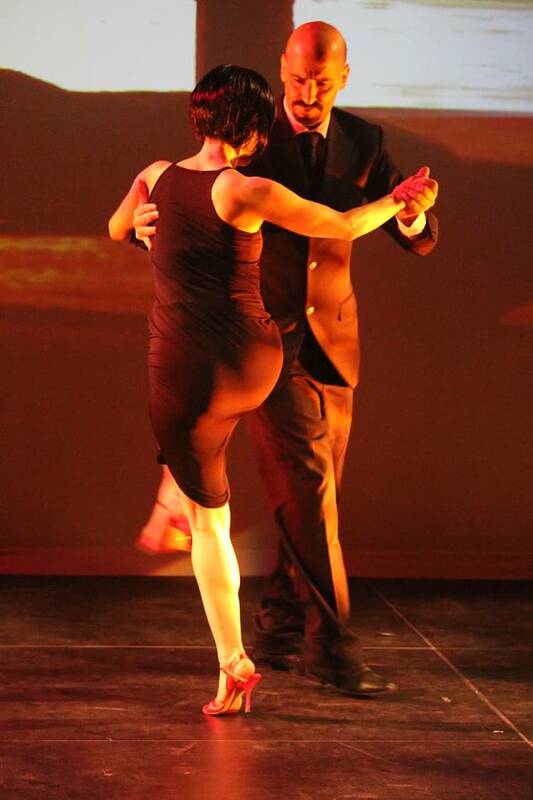 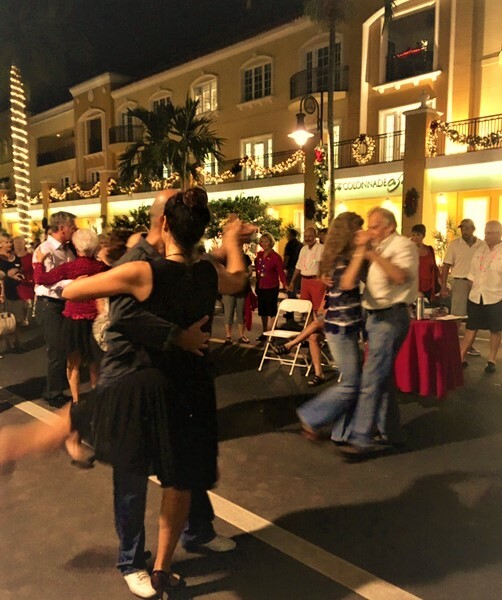 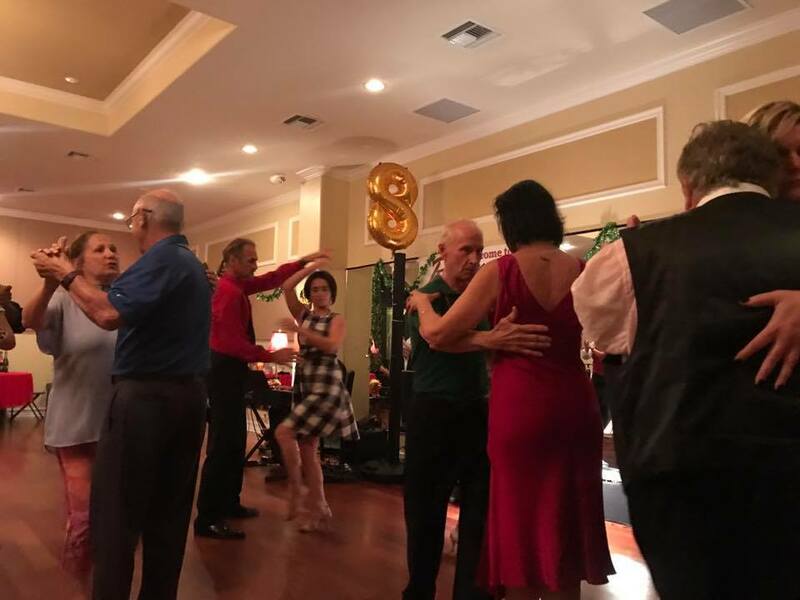 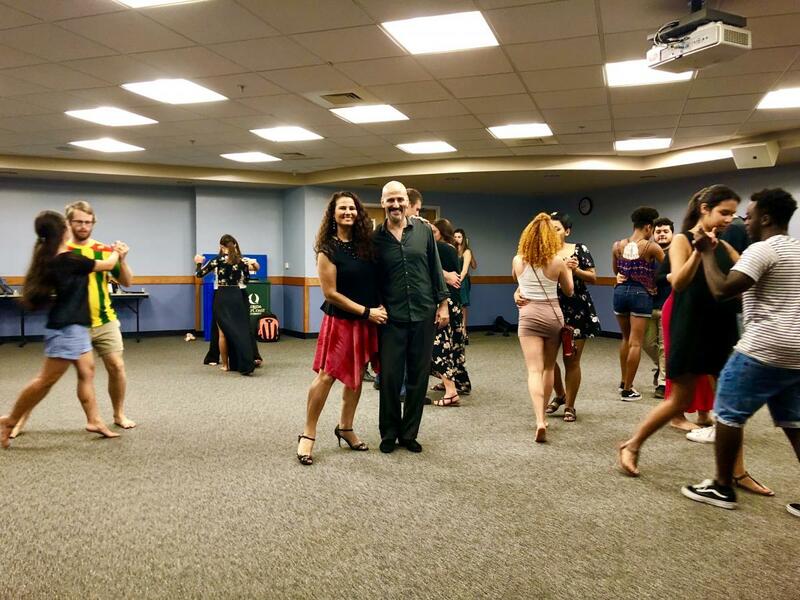 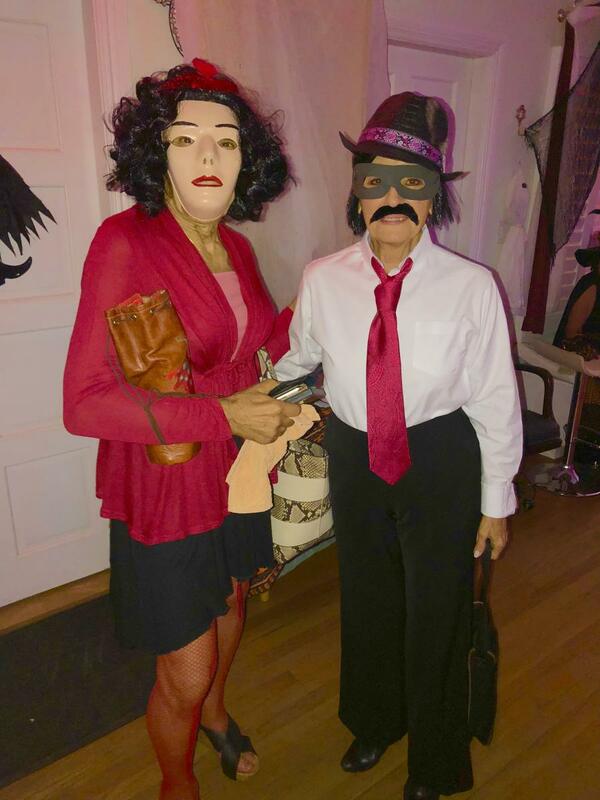 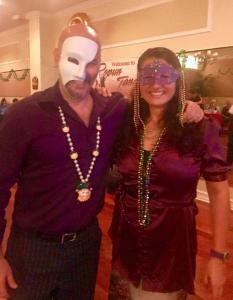 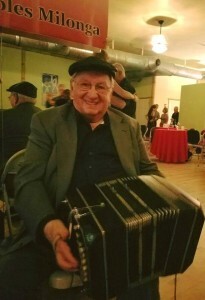 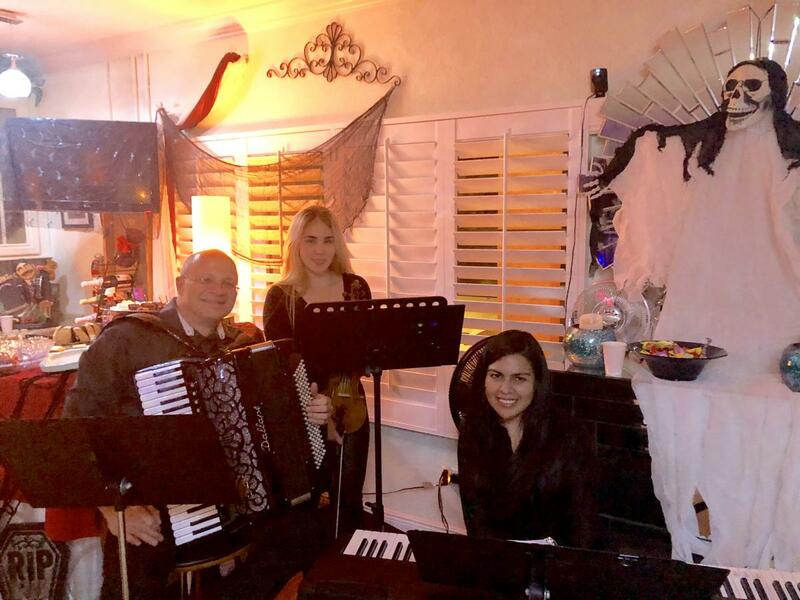 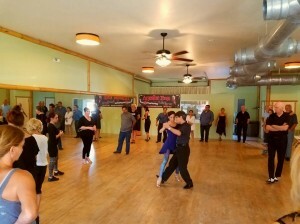 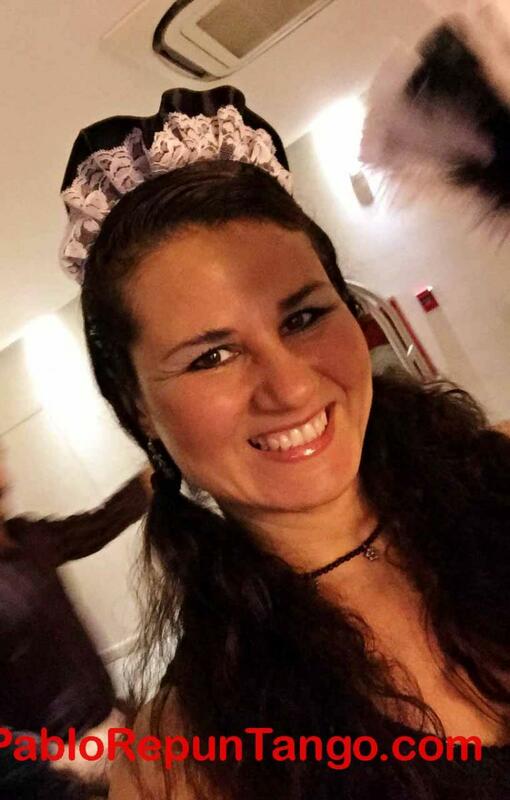 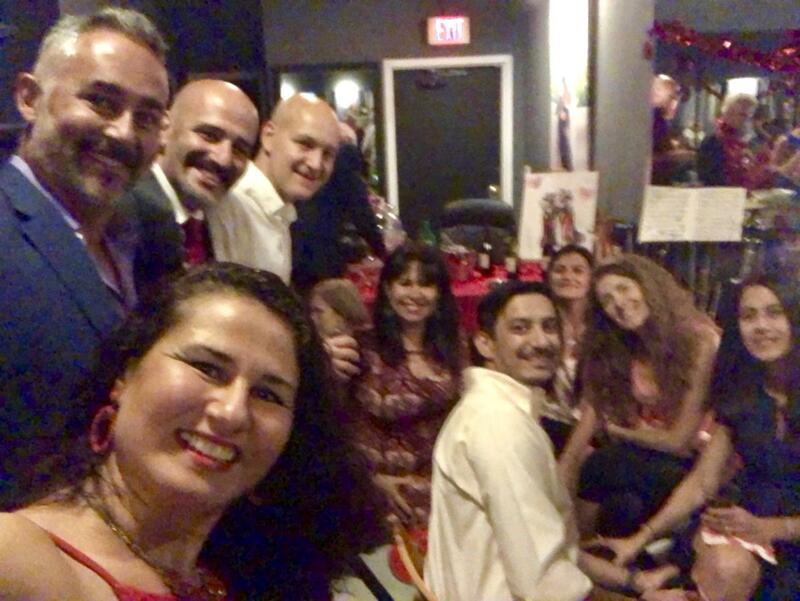 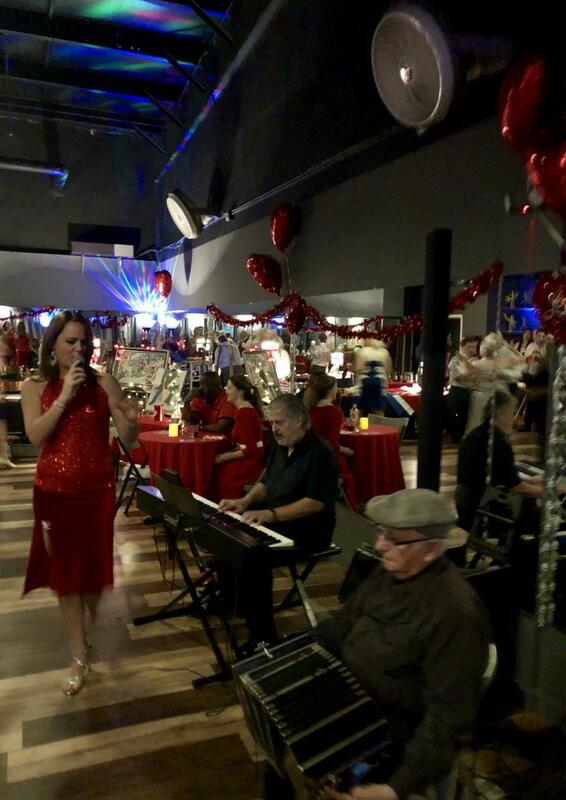 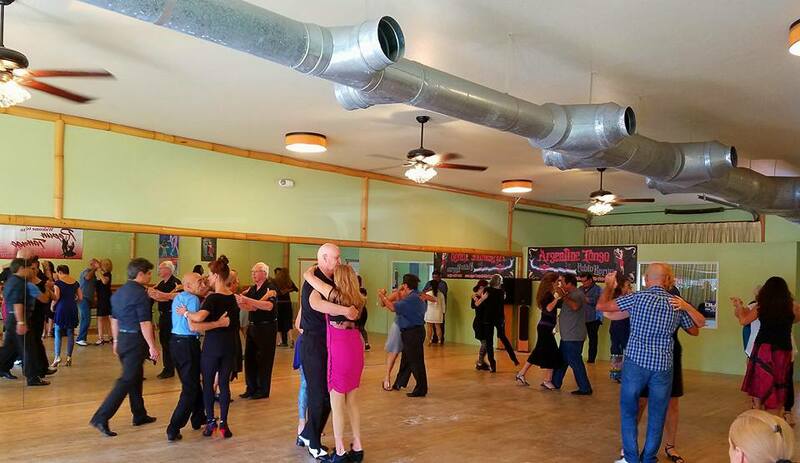 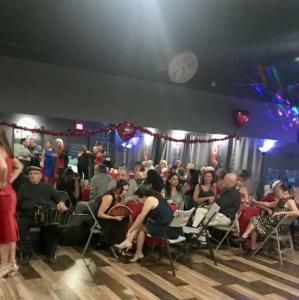 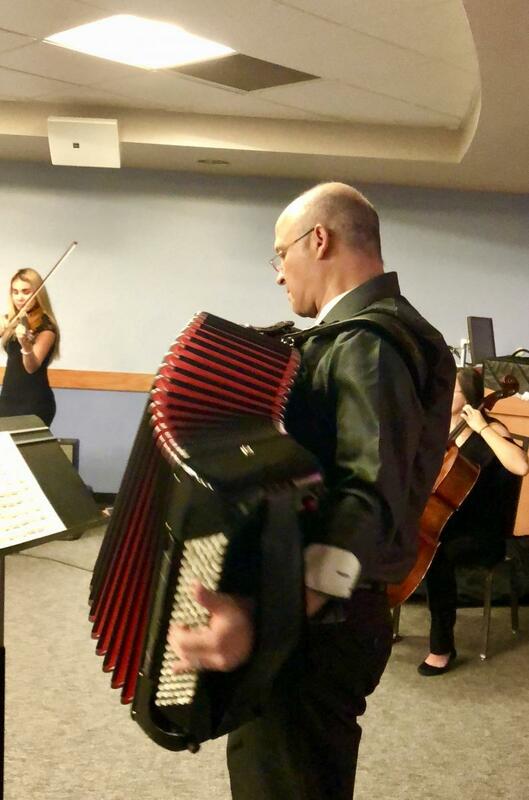 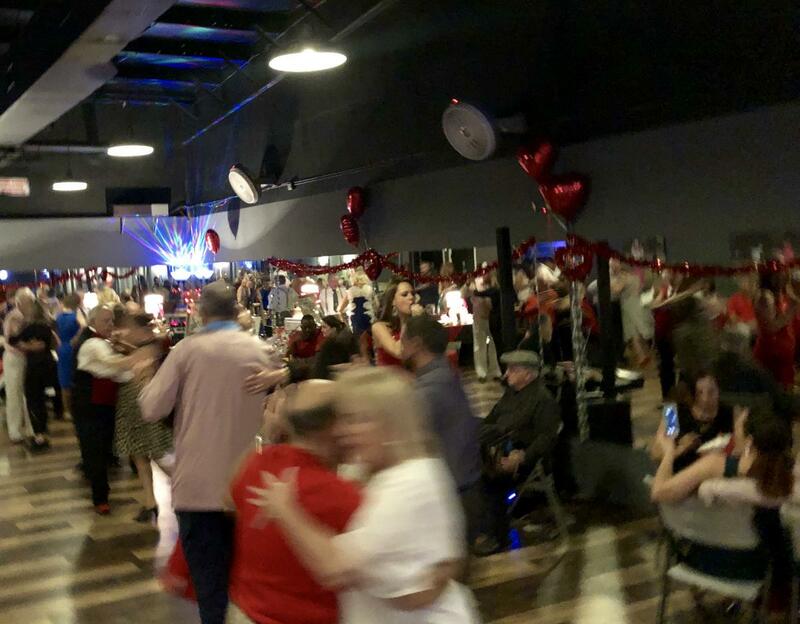 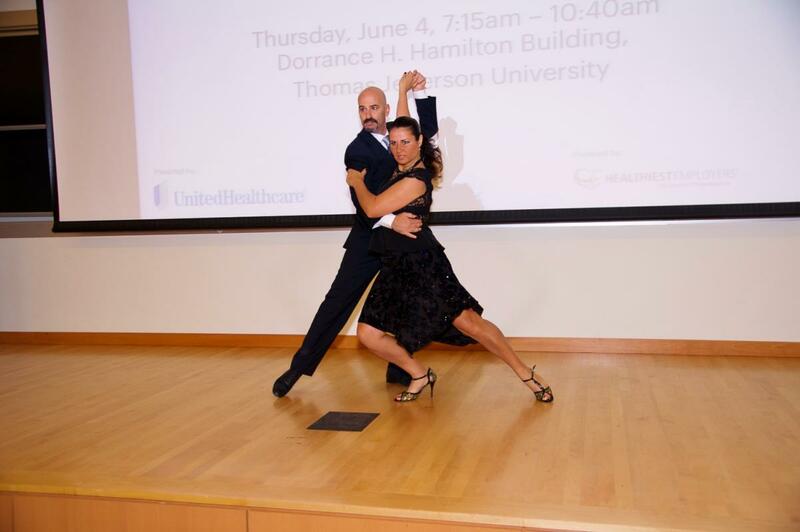 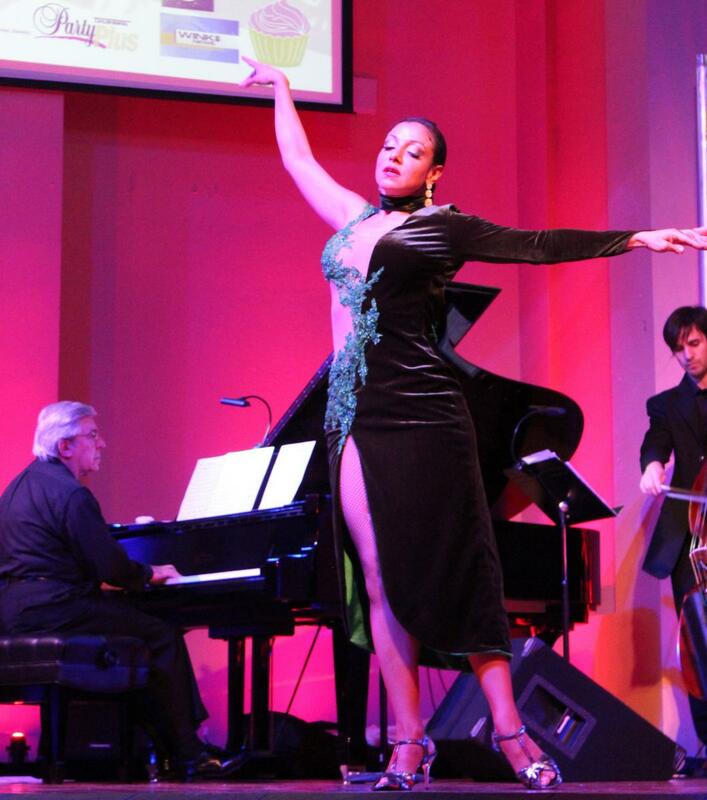 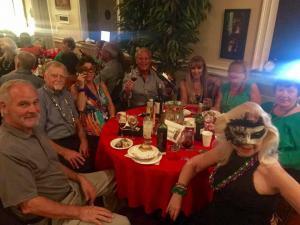 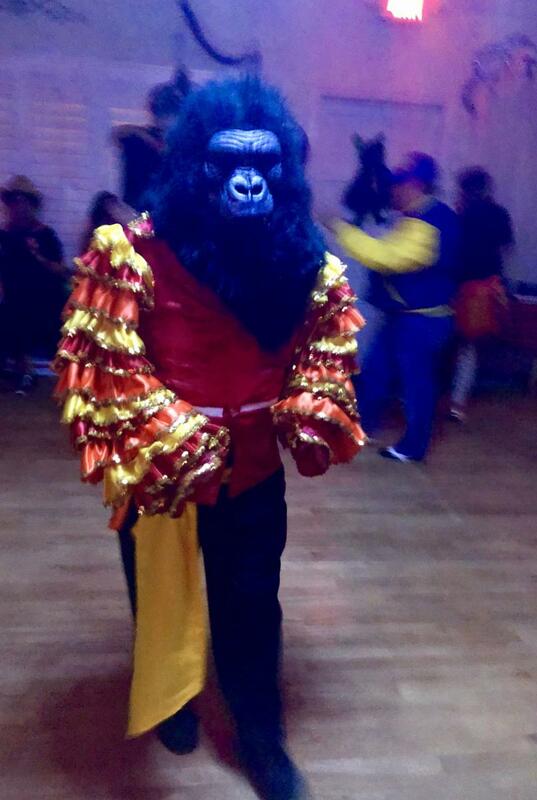 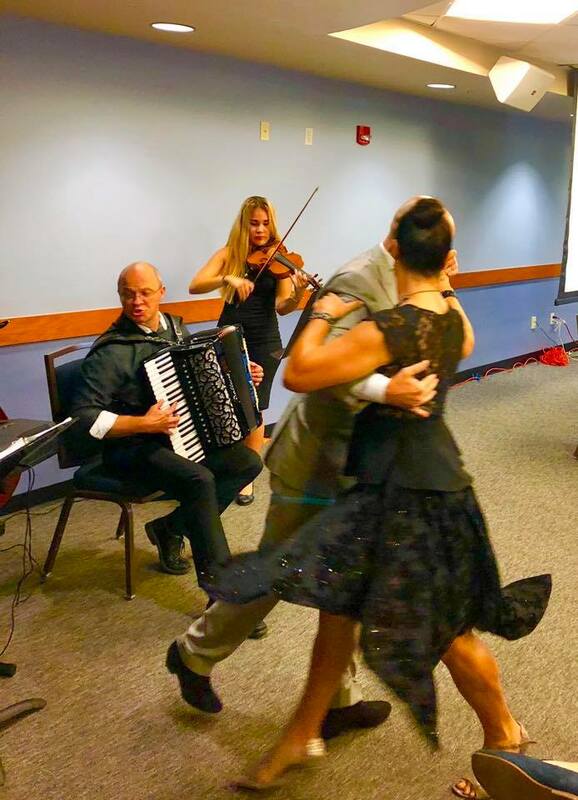 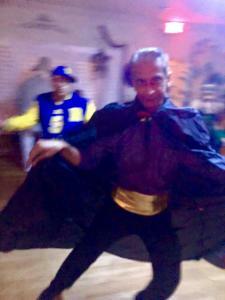 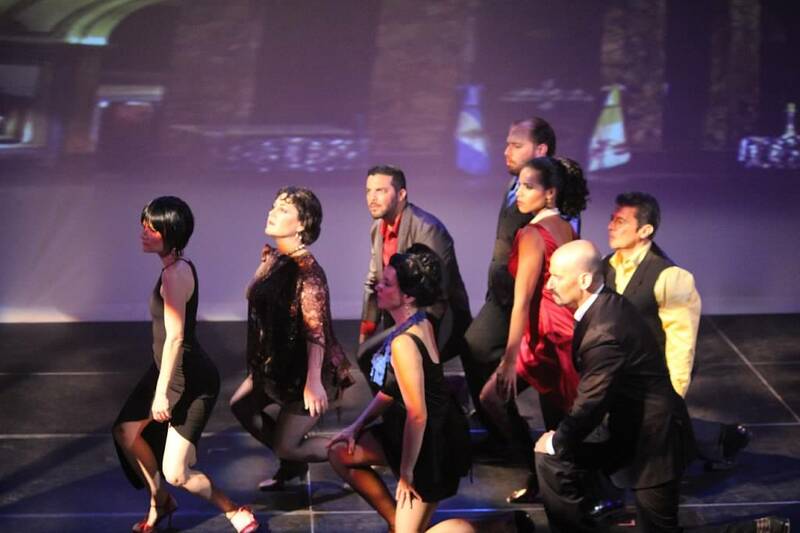 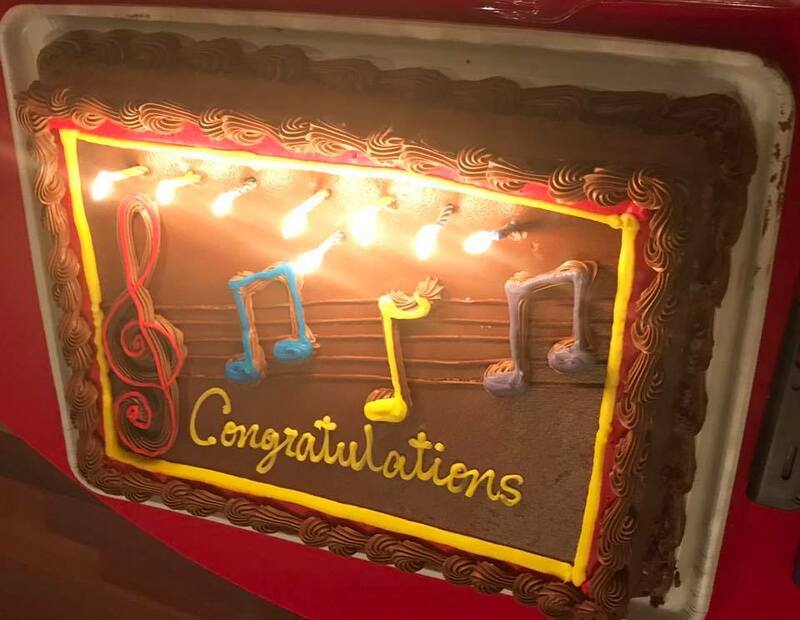 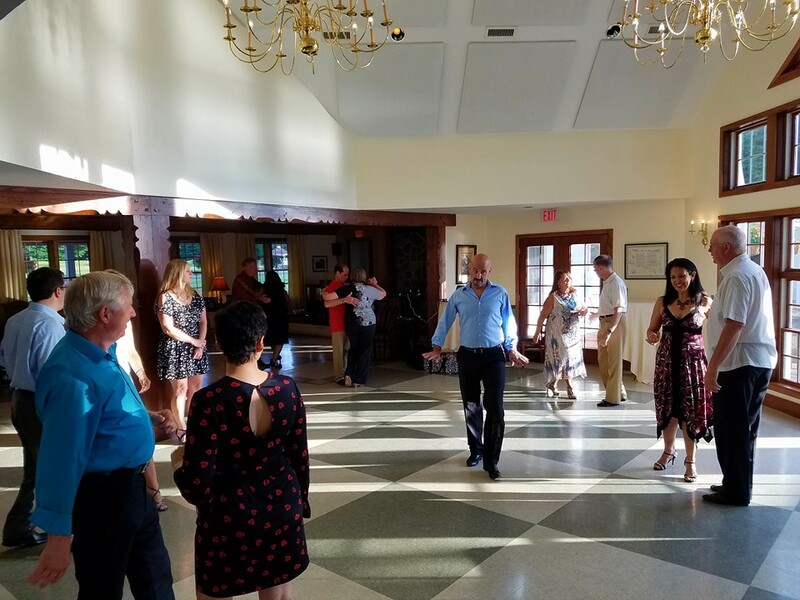 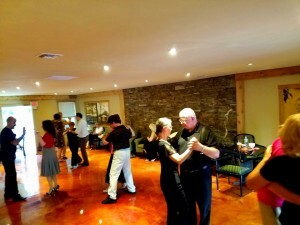 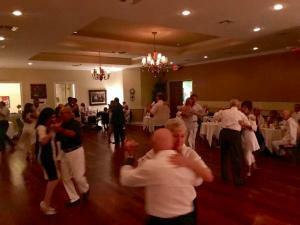 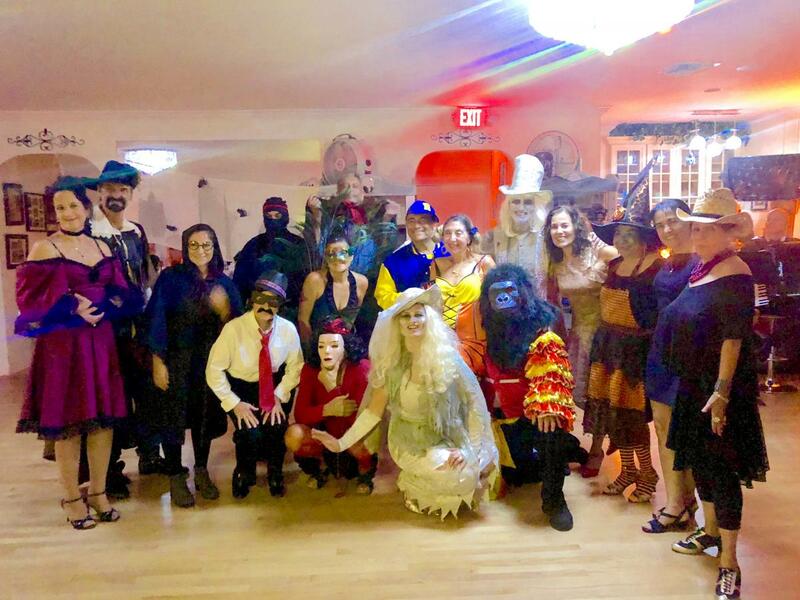 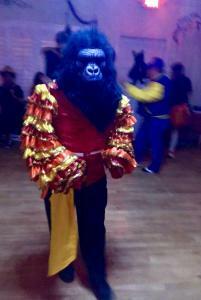 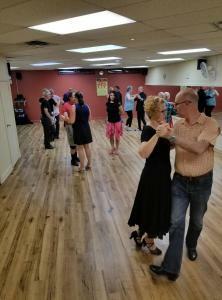 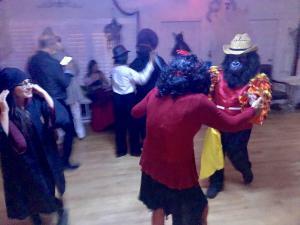 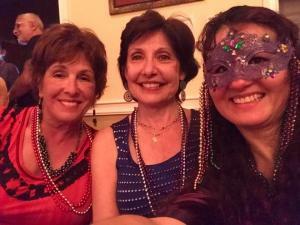 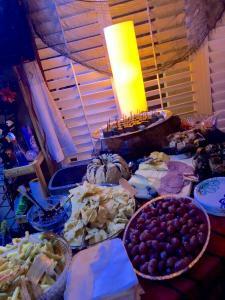 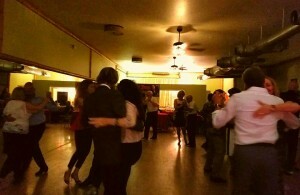 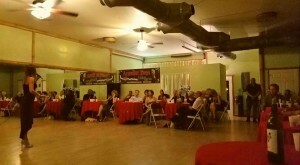 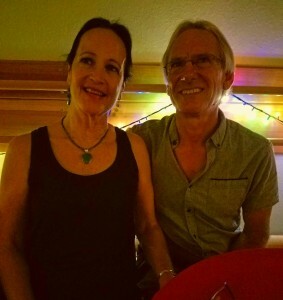 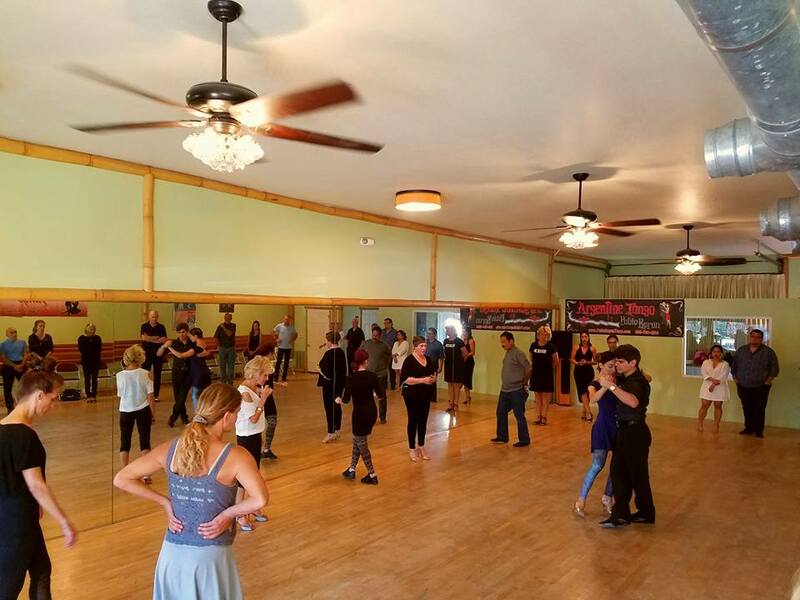 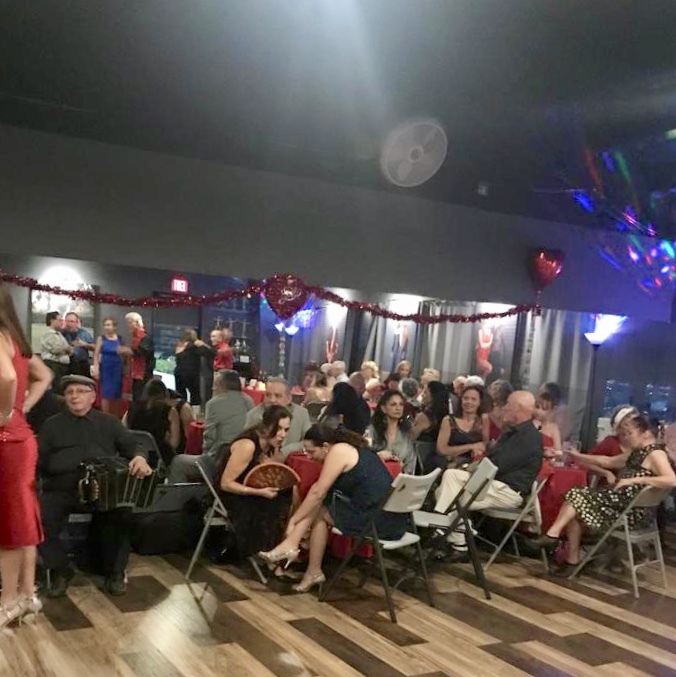 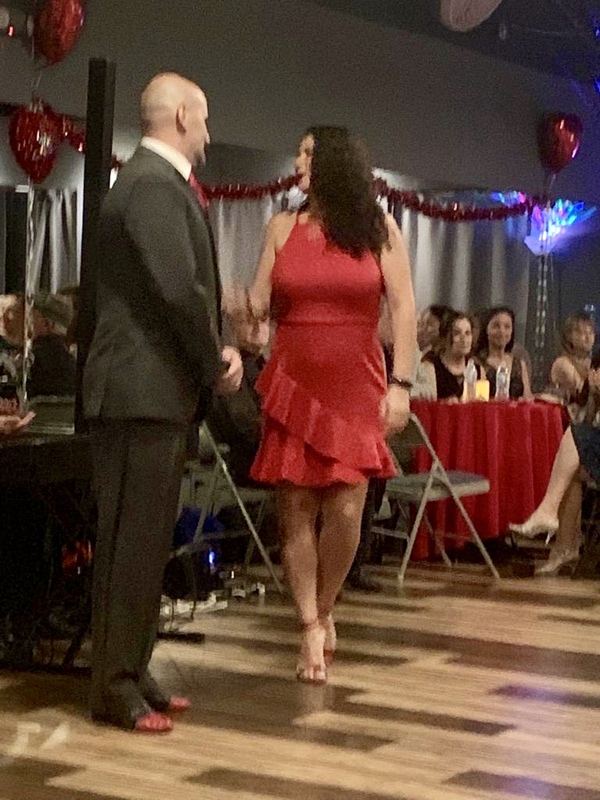 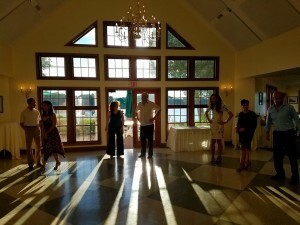 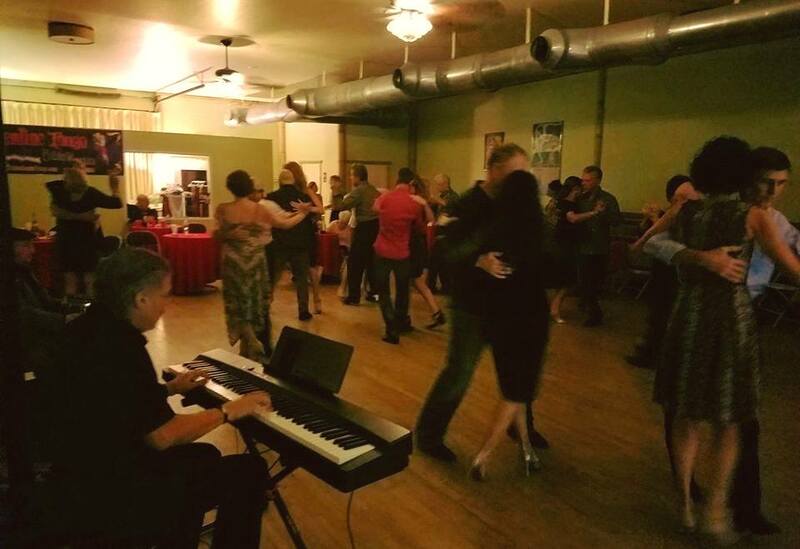 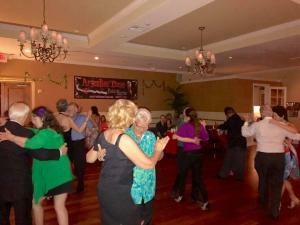 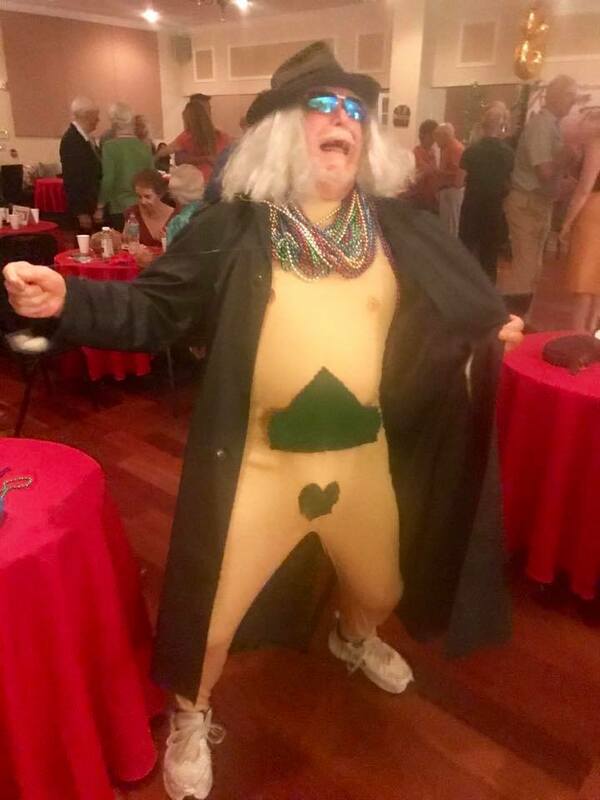 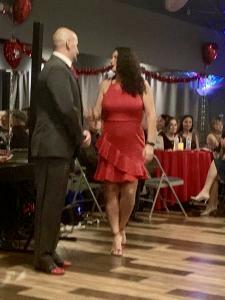 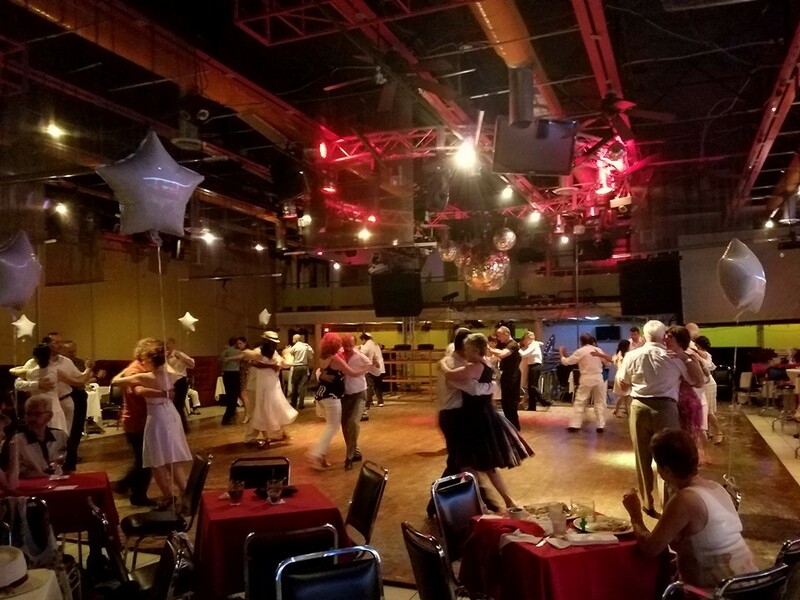 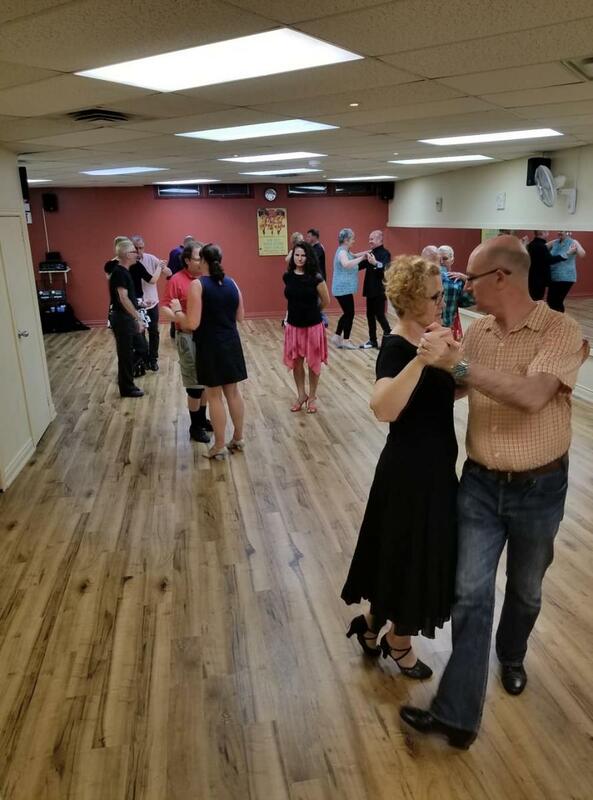 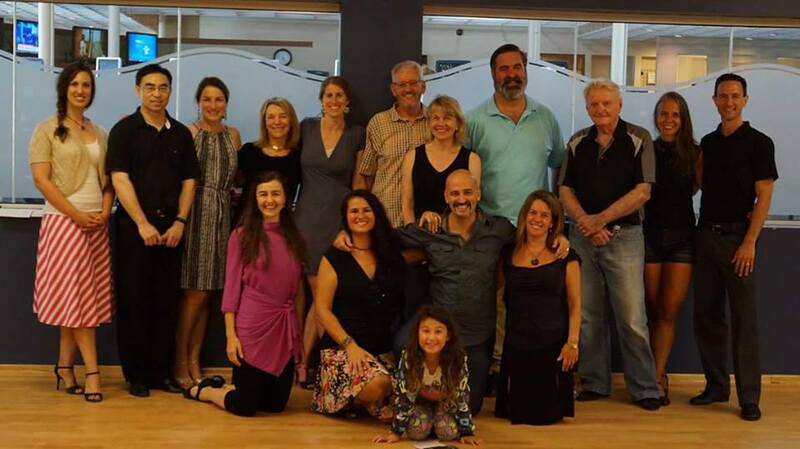 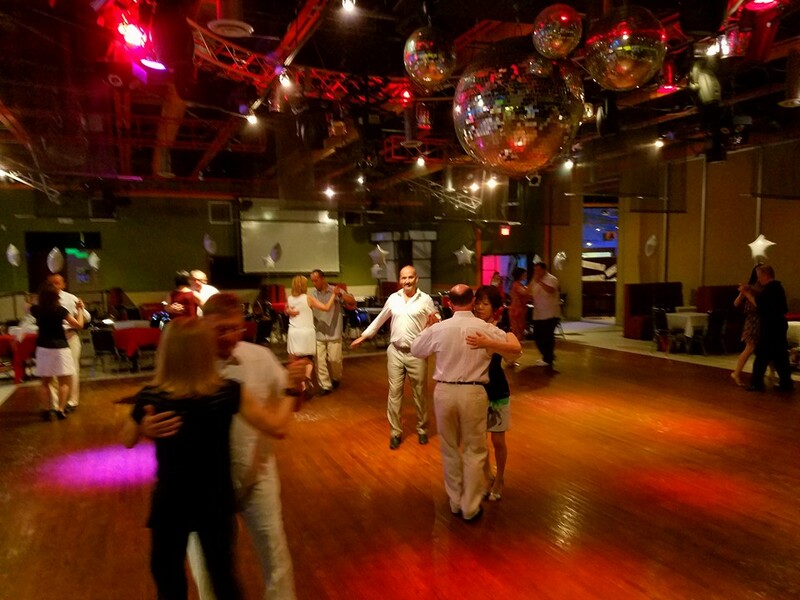 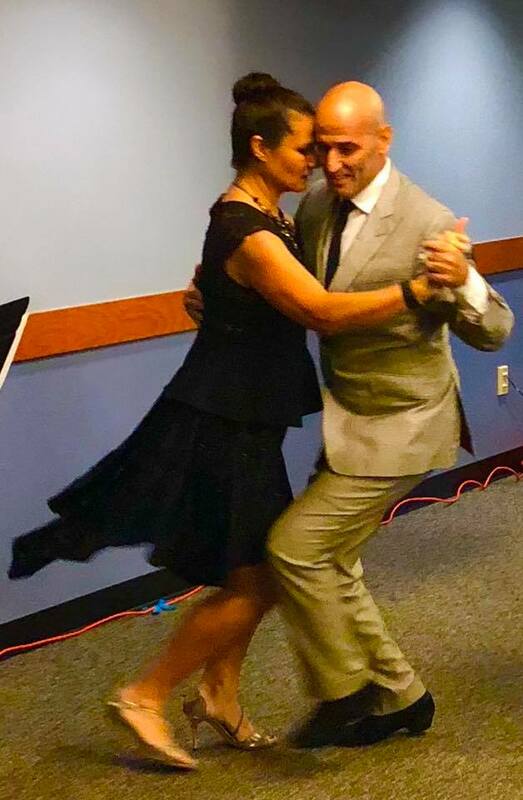 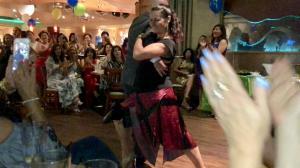 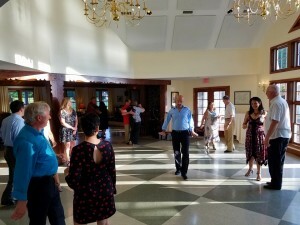 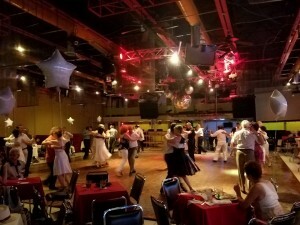 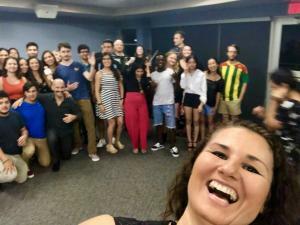 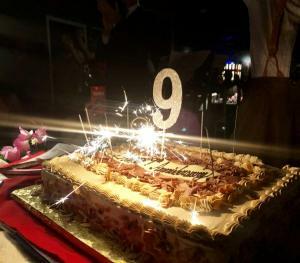 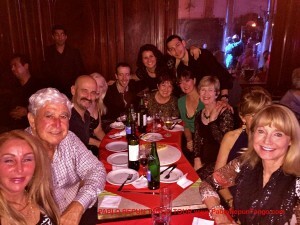 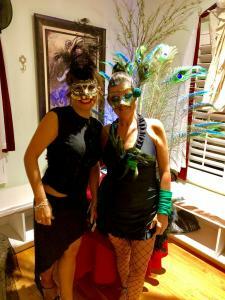 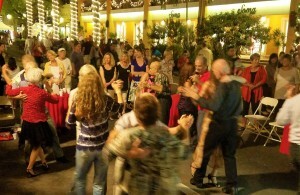 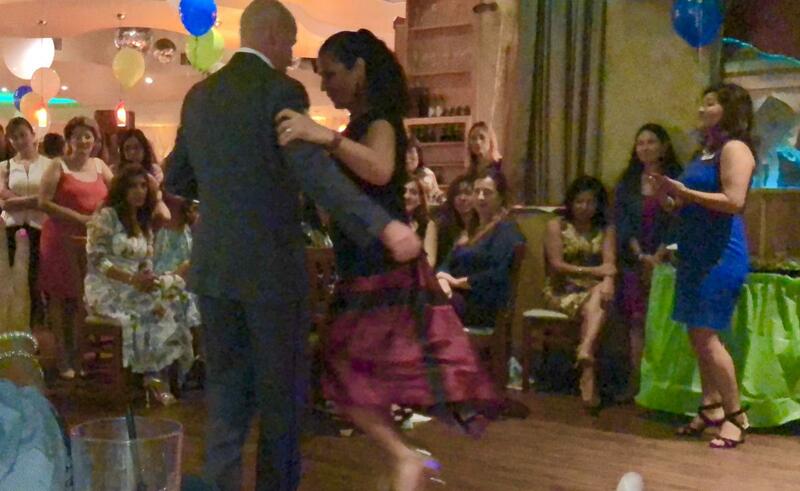 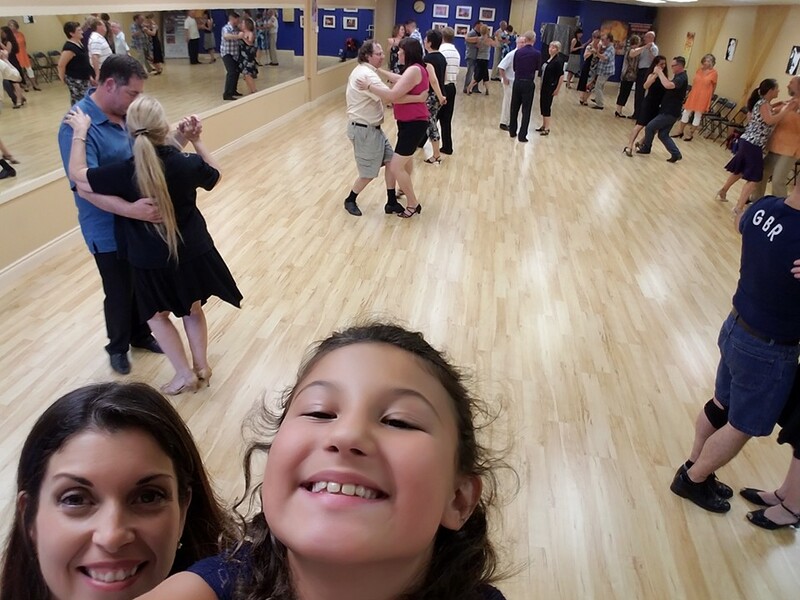 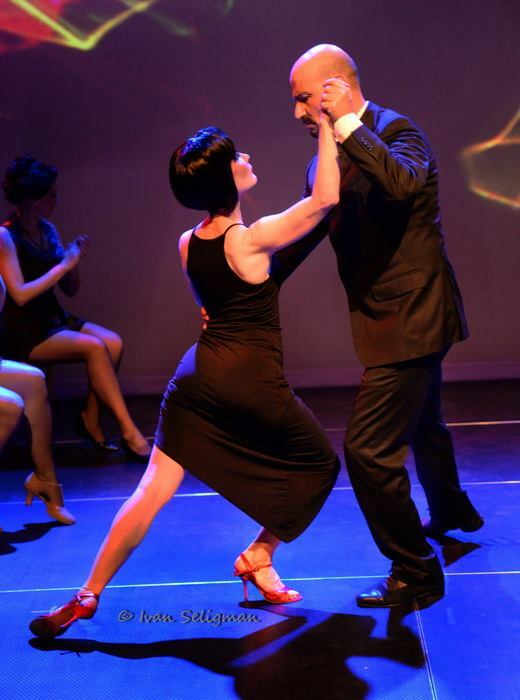 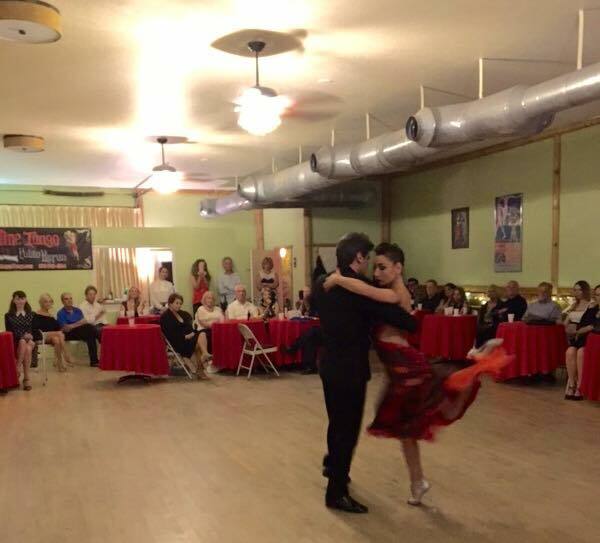 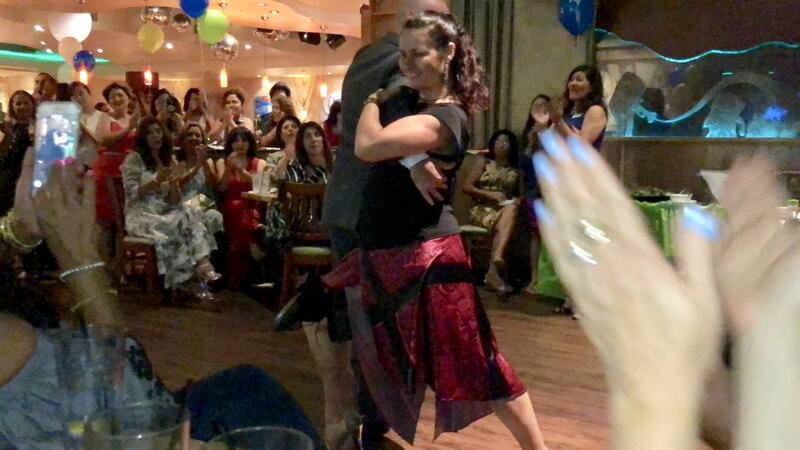 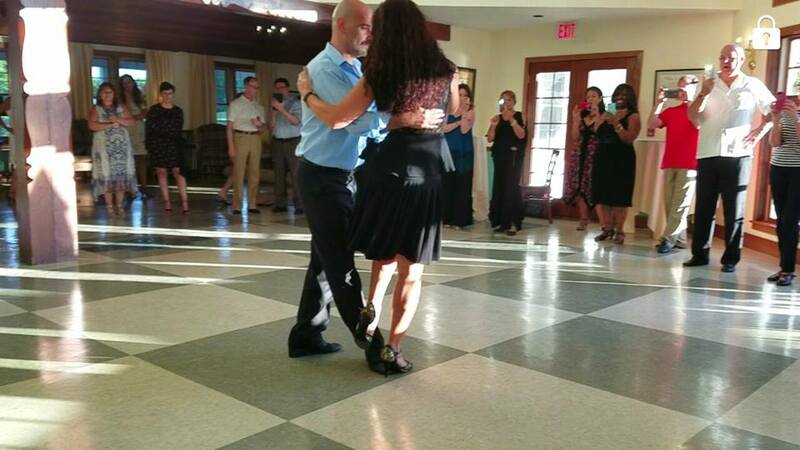 8th Year Milonga Anniversary & Mardi Gras Celebration! 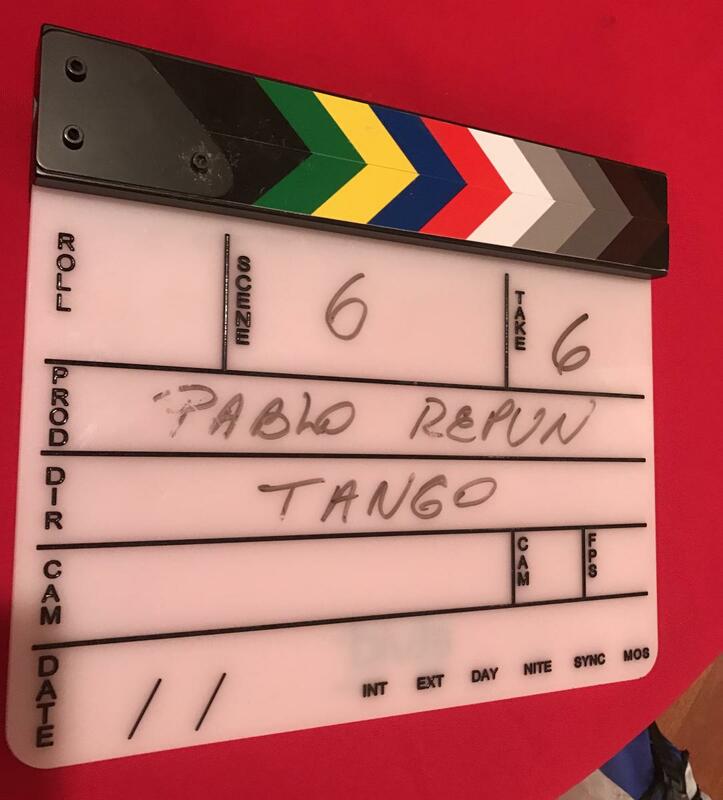 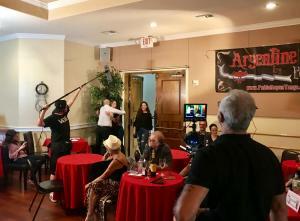 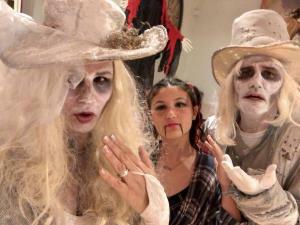 The making of Carlito’s Brush Short Film! 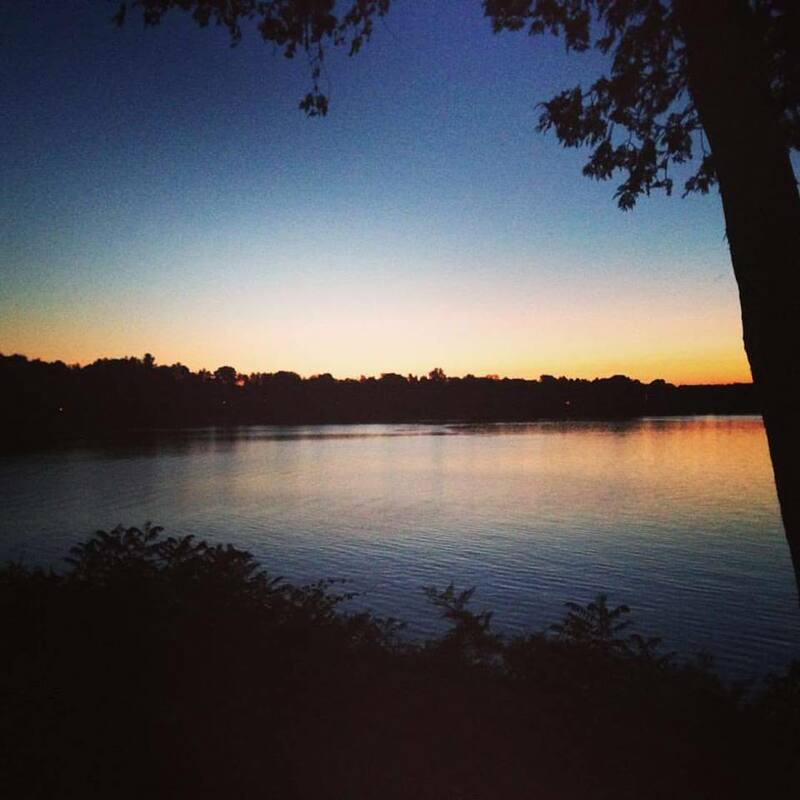 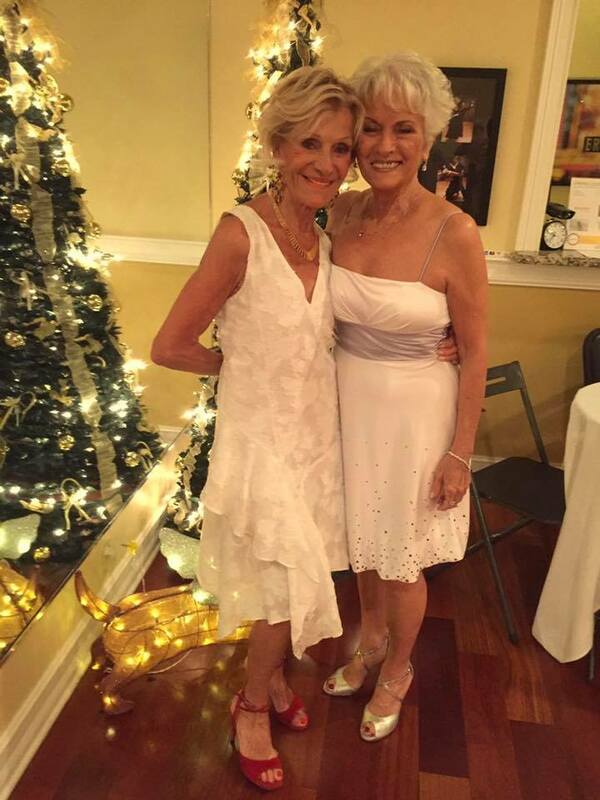 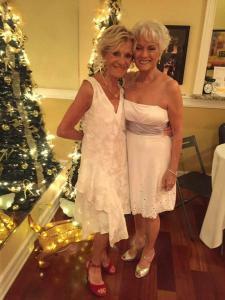 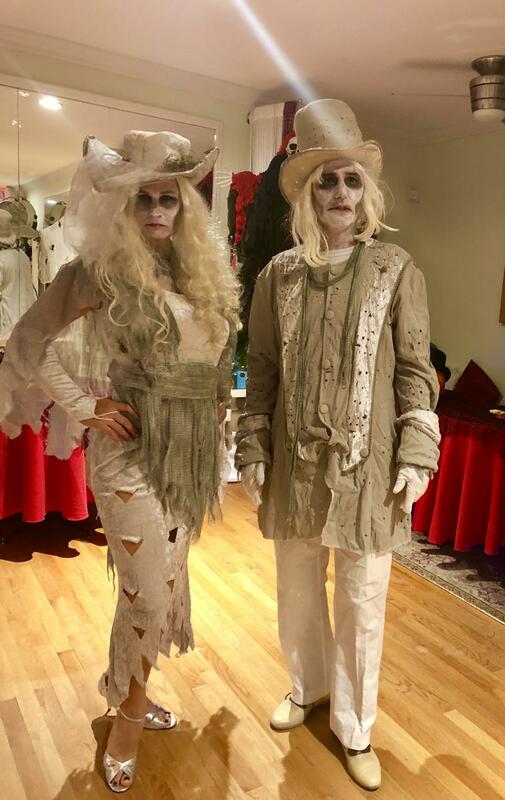 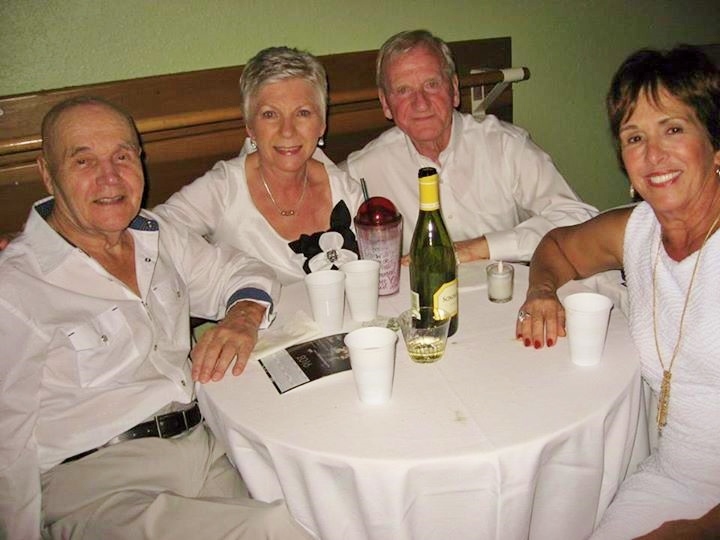 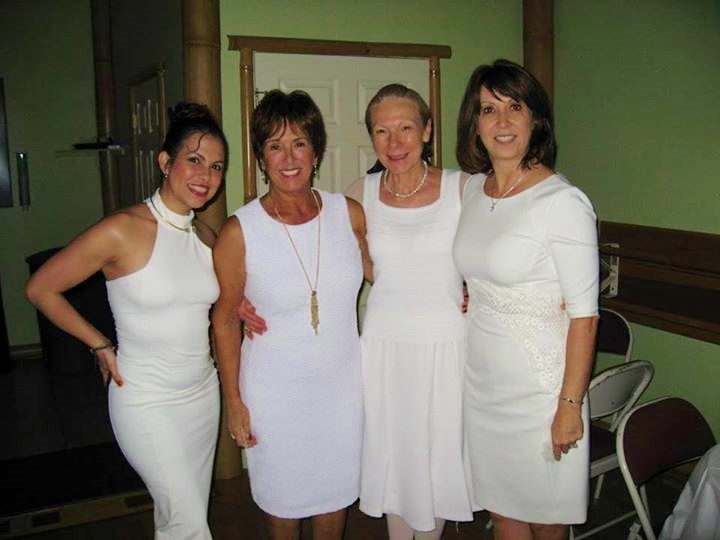 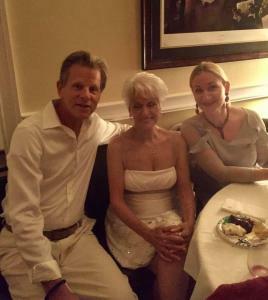 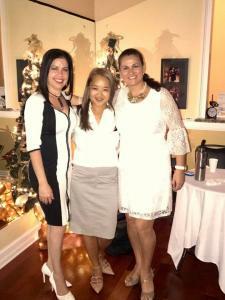 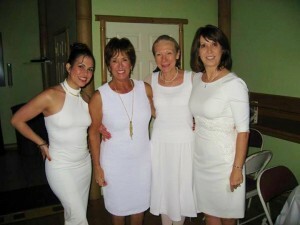 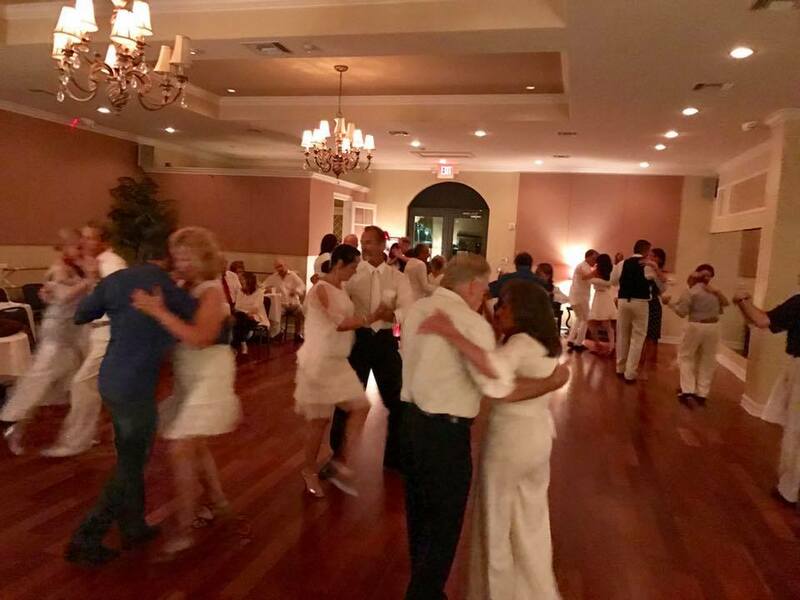 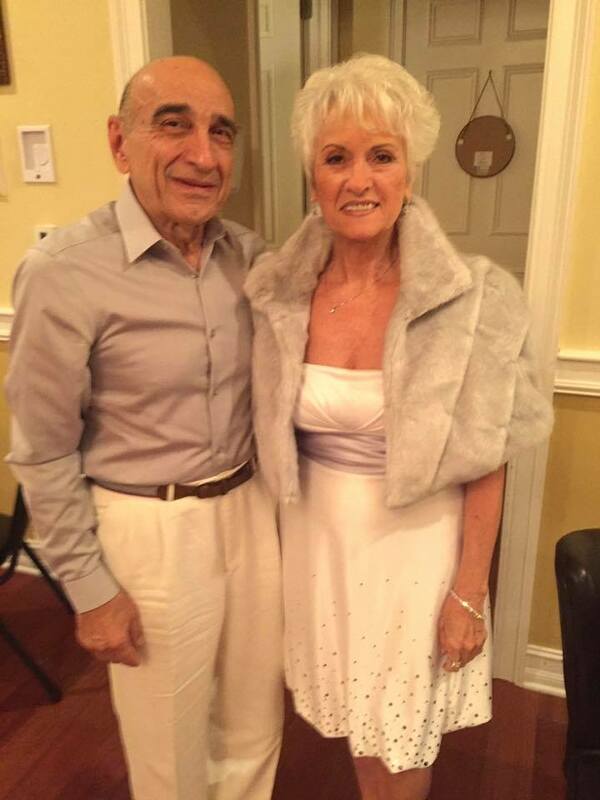 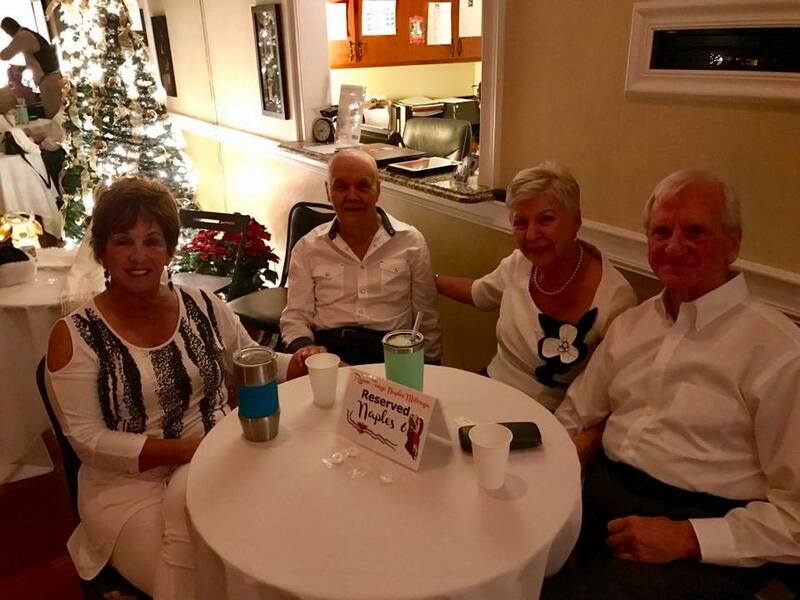 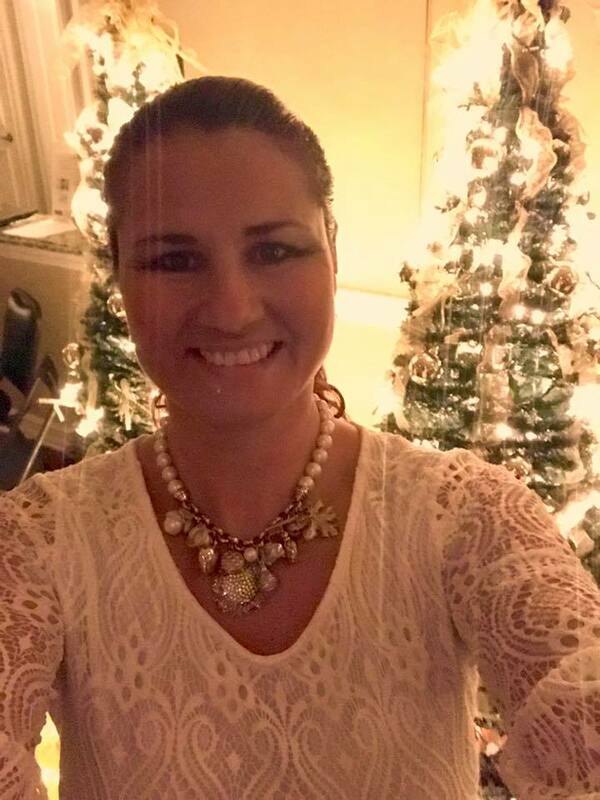 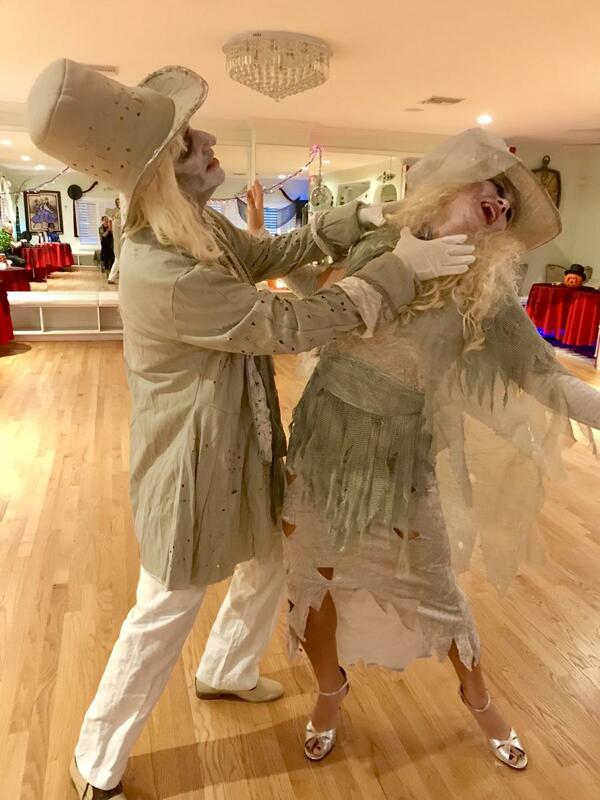 Our Yearly White Party was a great success! 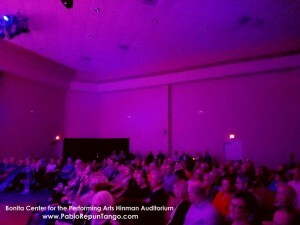 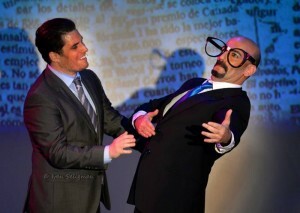 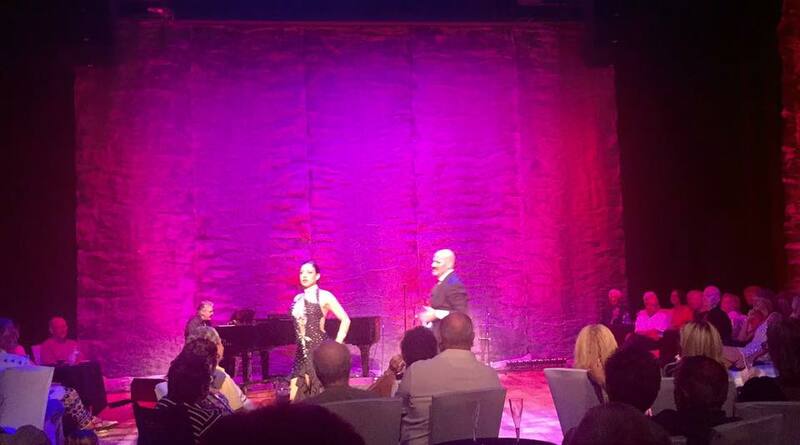 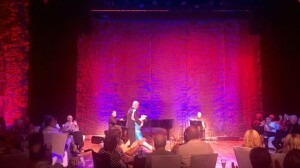 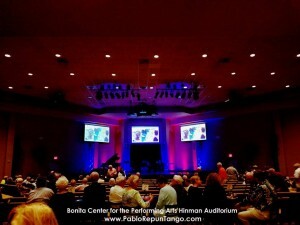 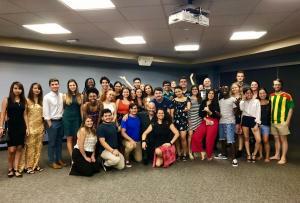 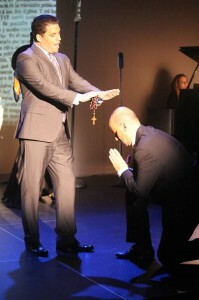 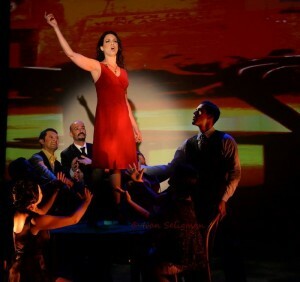 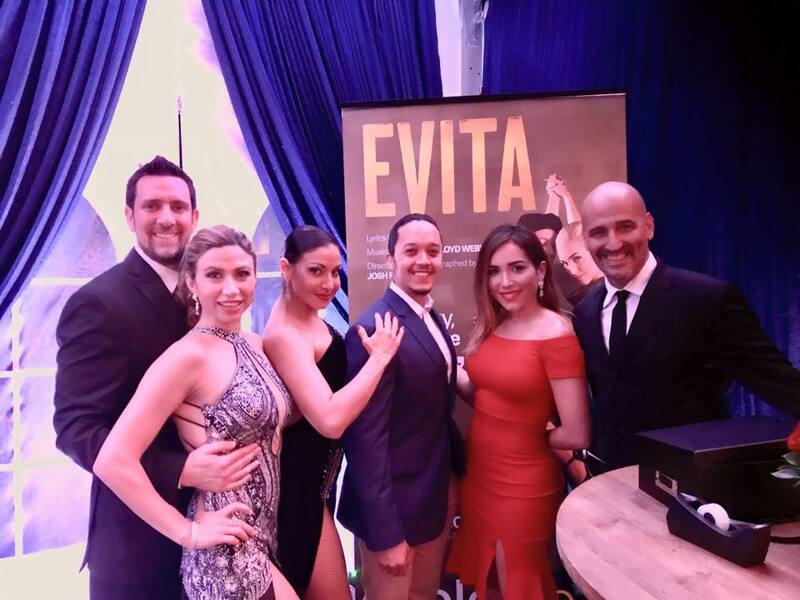 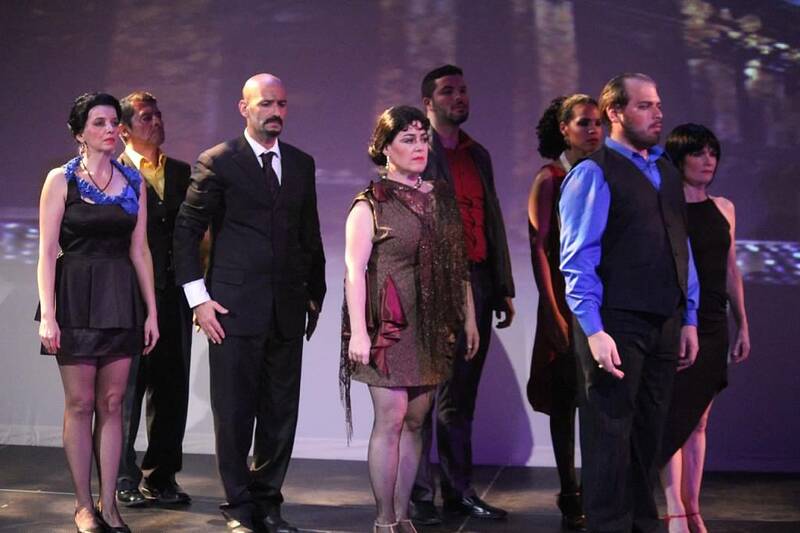 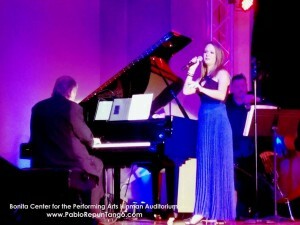 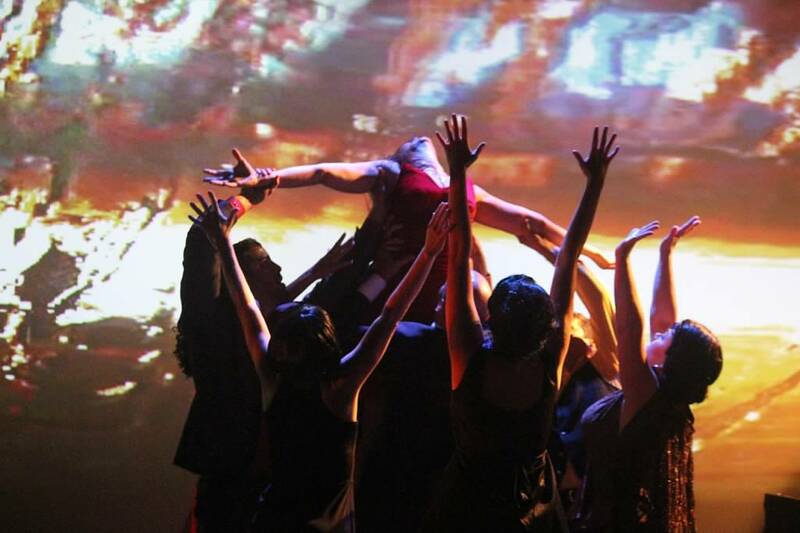 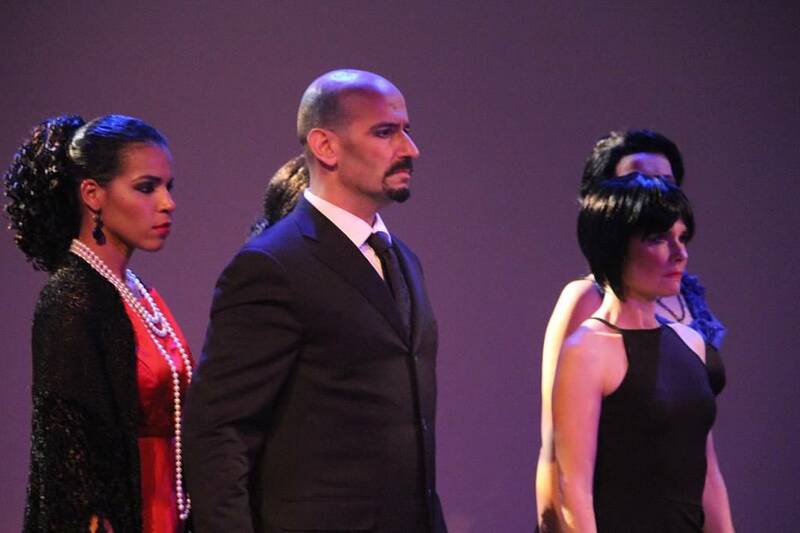 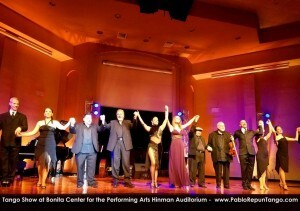 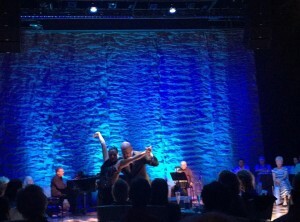 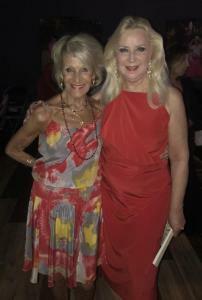 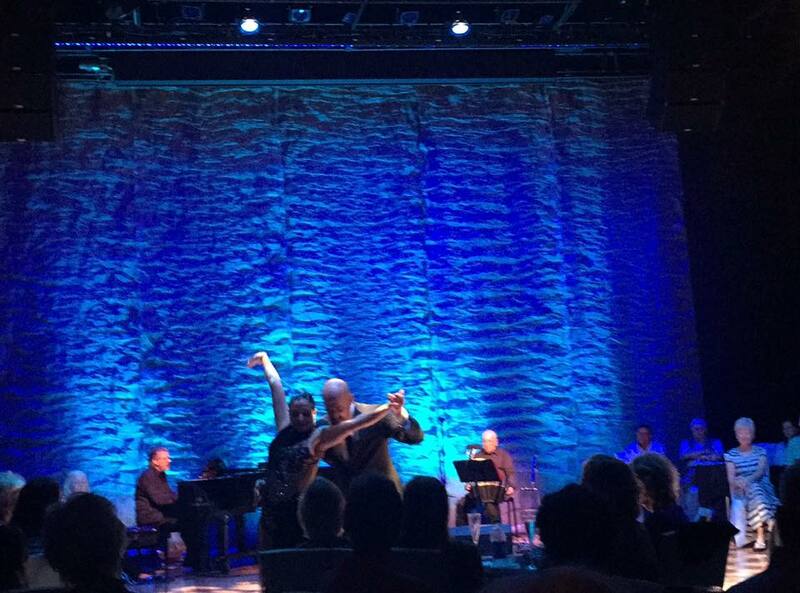 Show for Asolo Theater for Evita the Show in Sarasota! 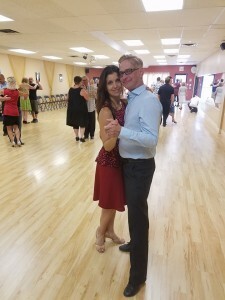 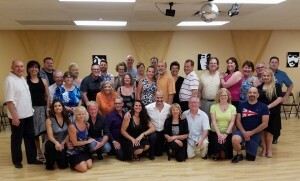 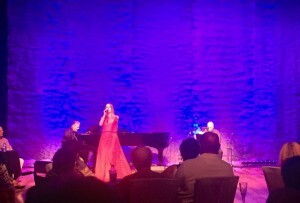 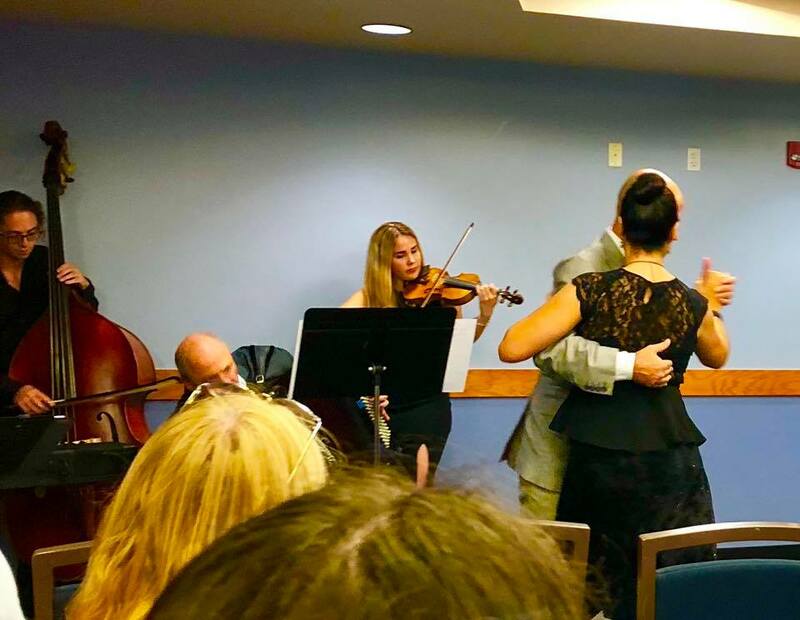 USA & CANADA Tango Tour 2017! 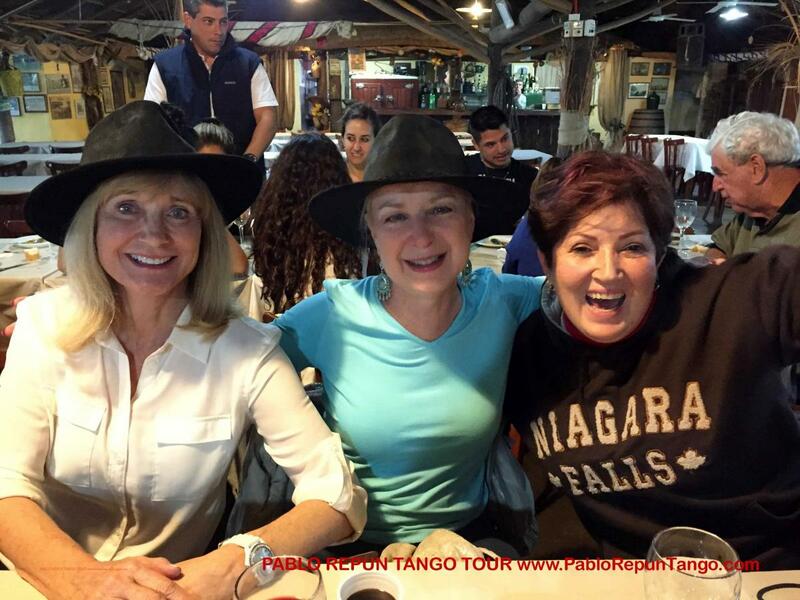 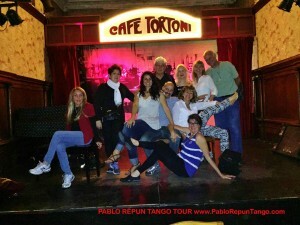 Tango Tour to Argentina 2017! 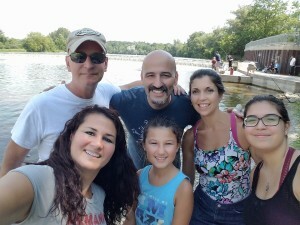 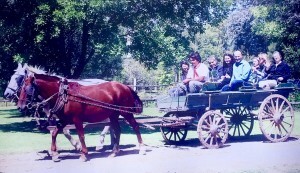 Great Memories!! 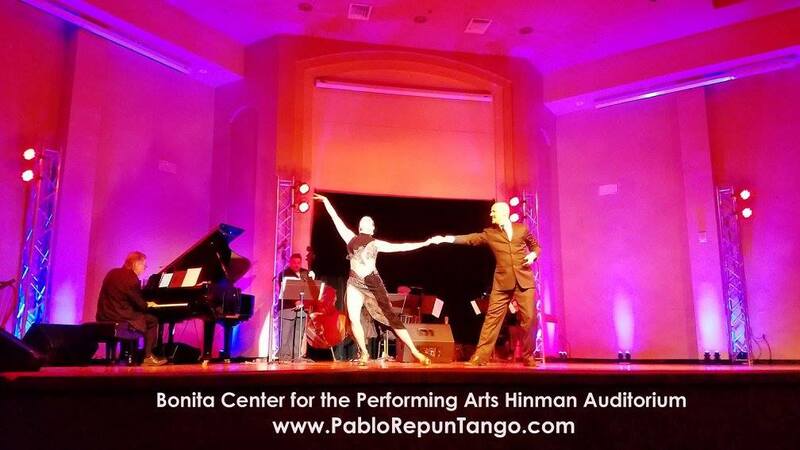 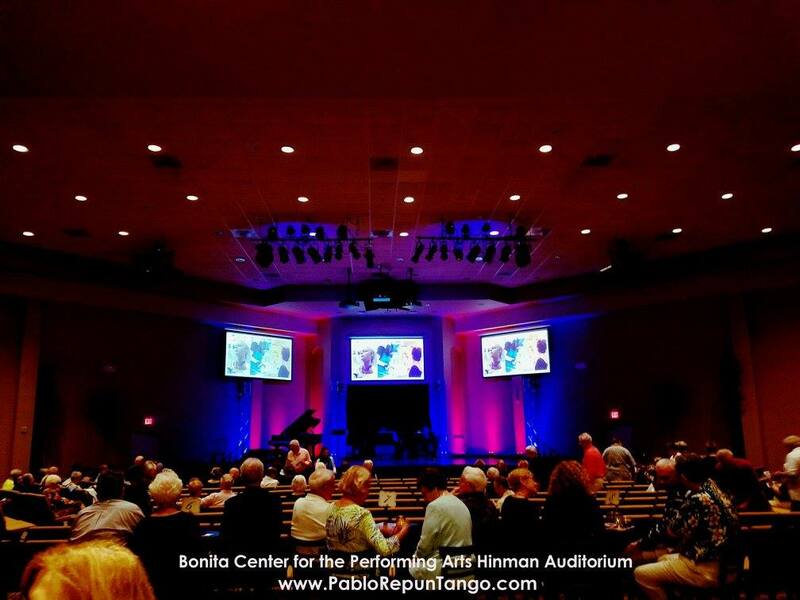 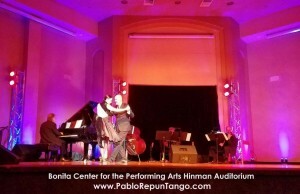 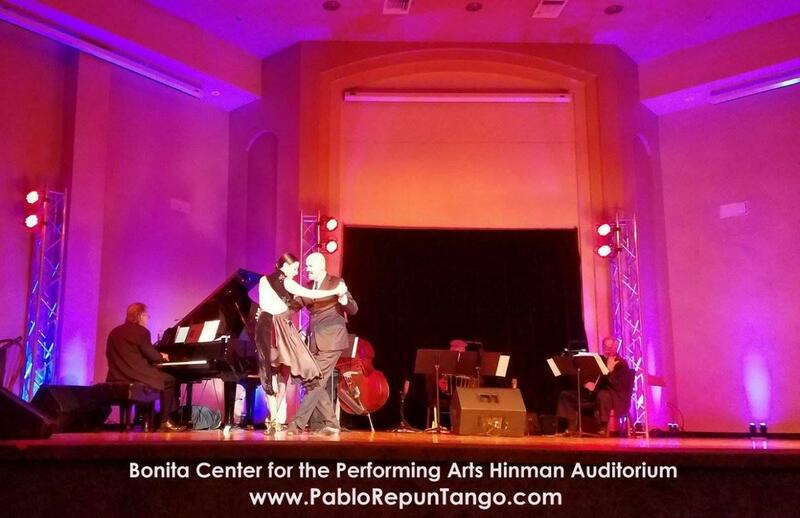 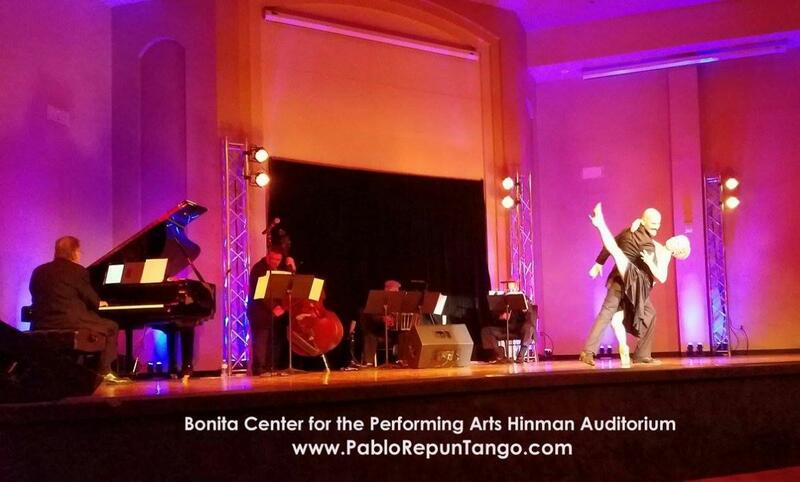 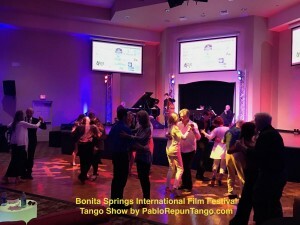 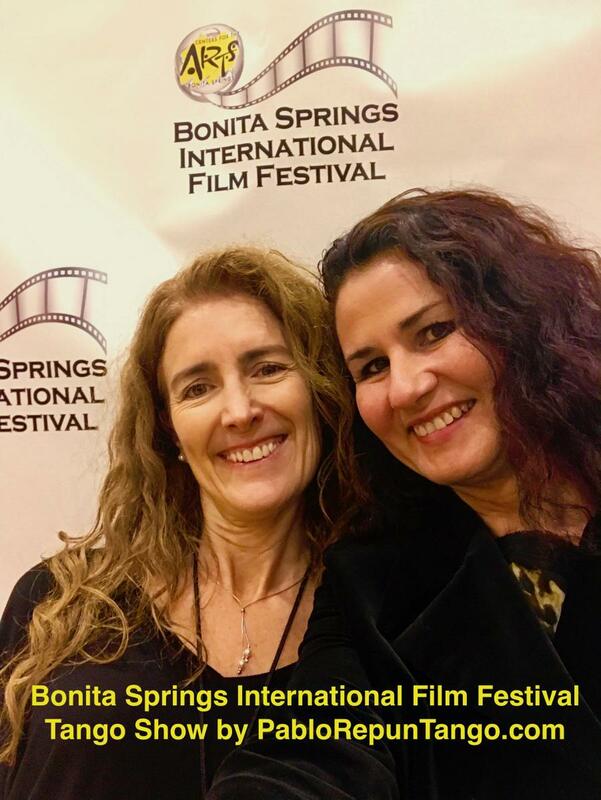 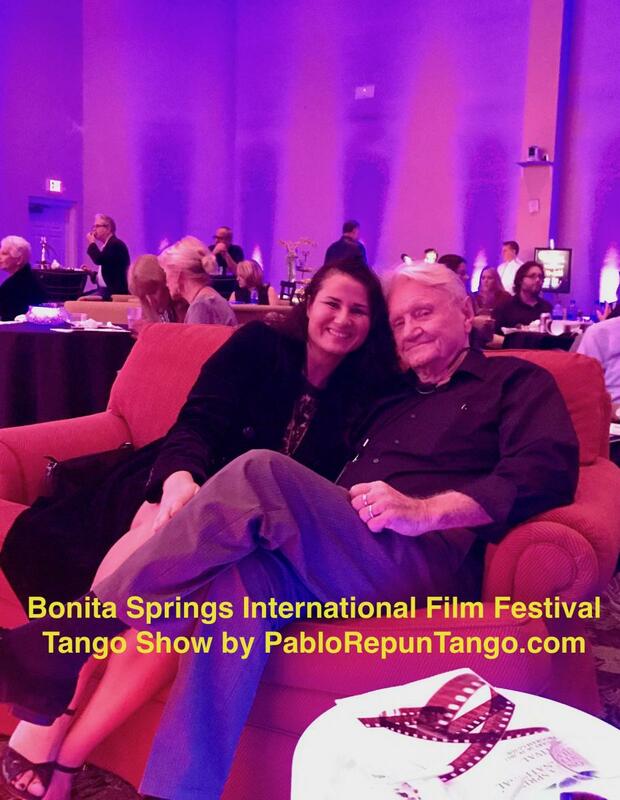 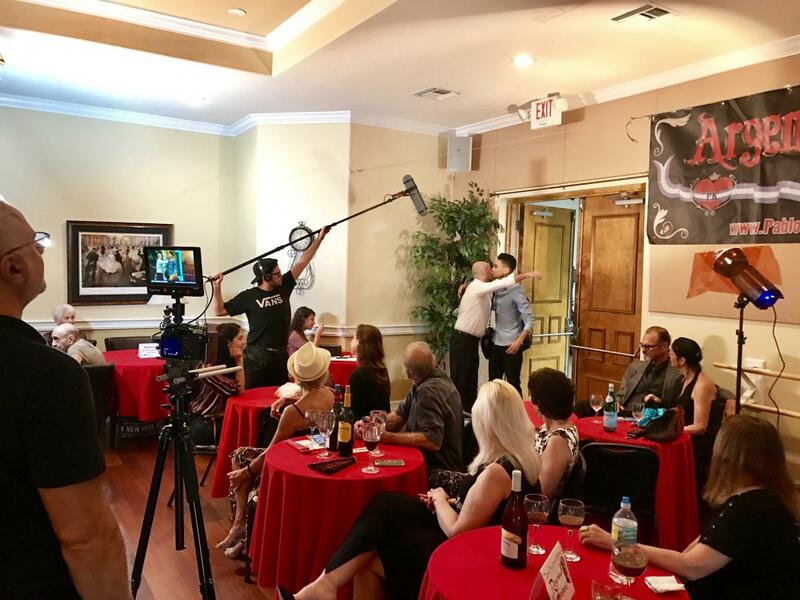 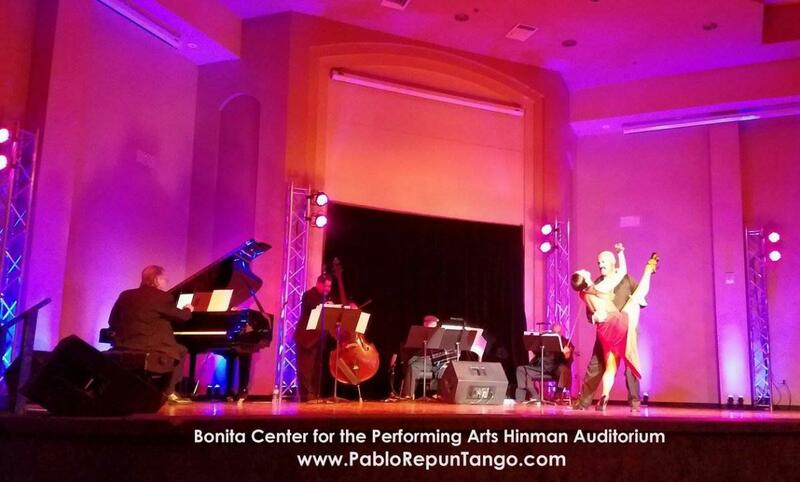 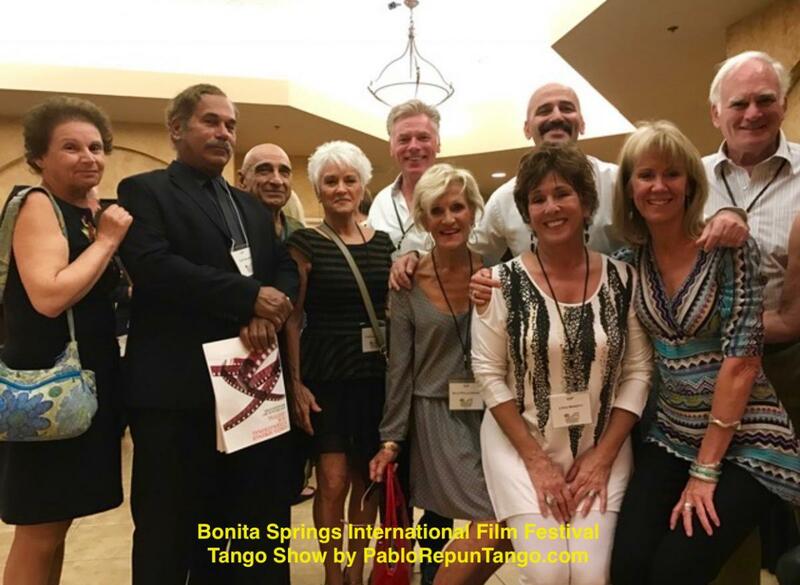 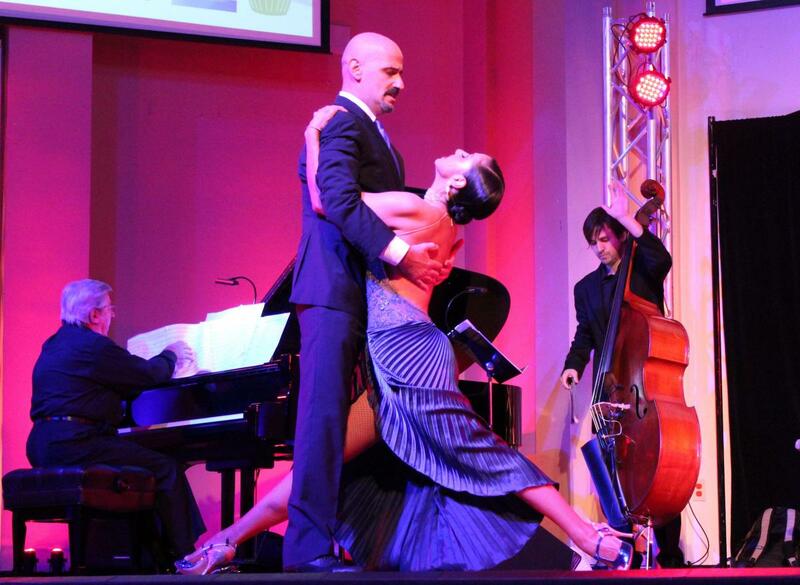 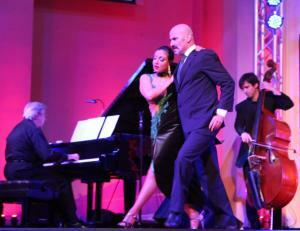 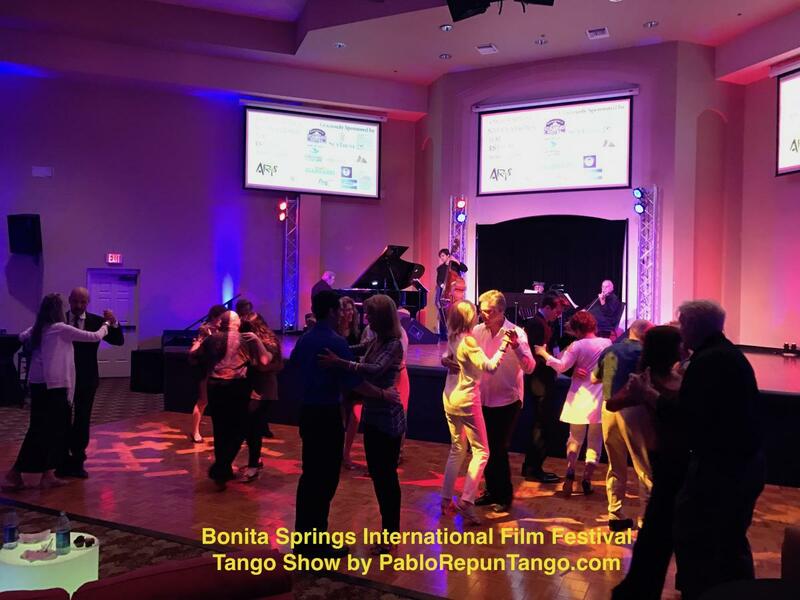 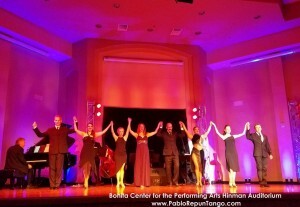 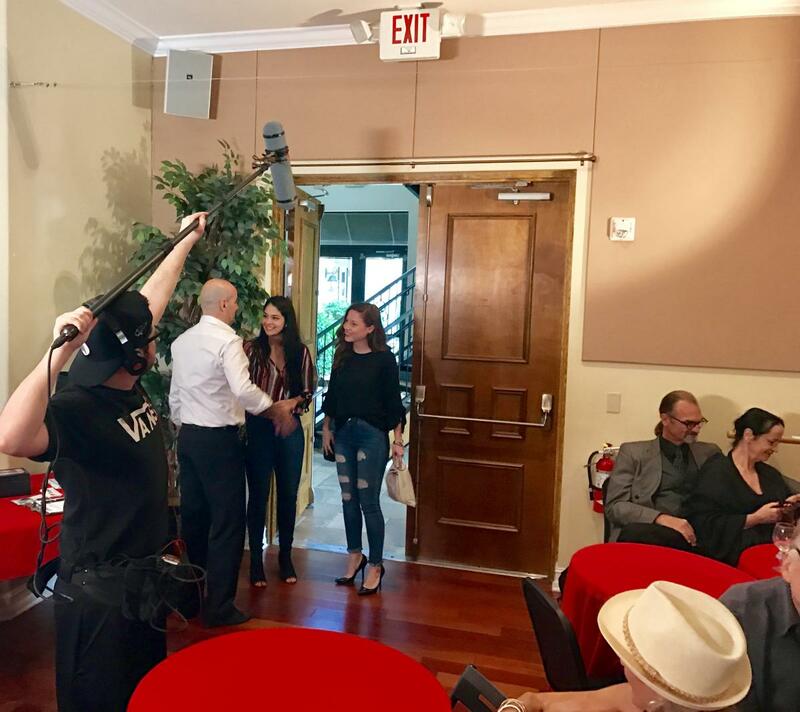 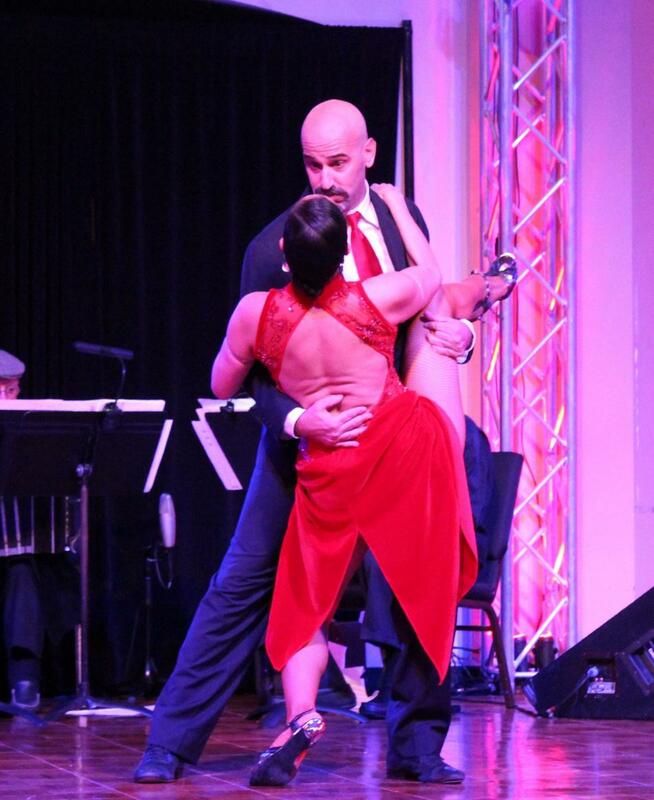 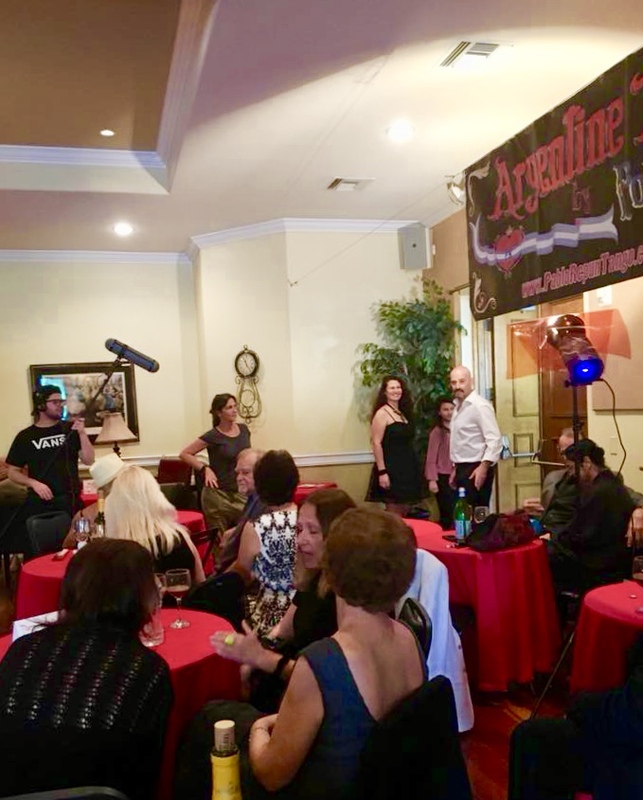 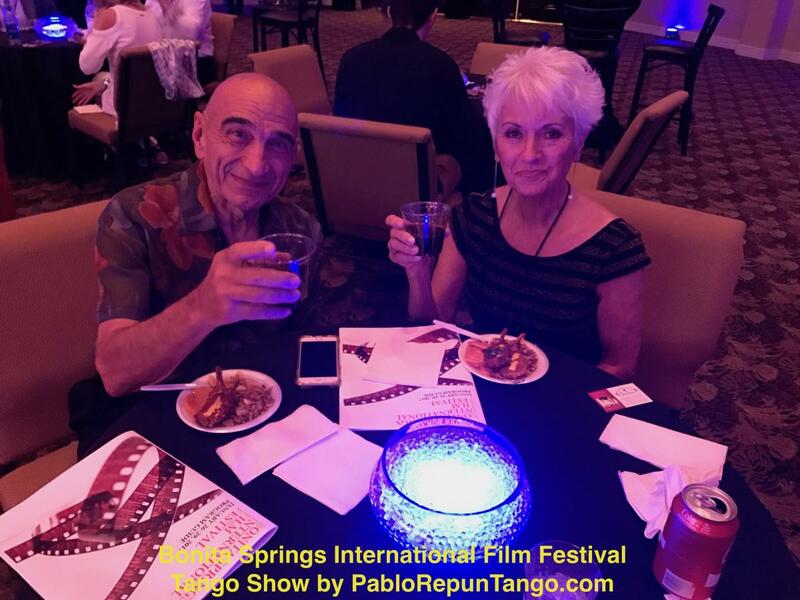 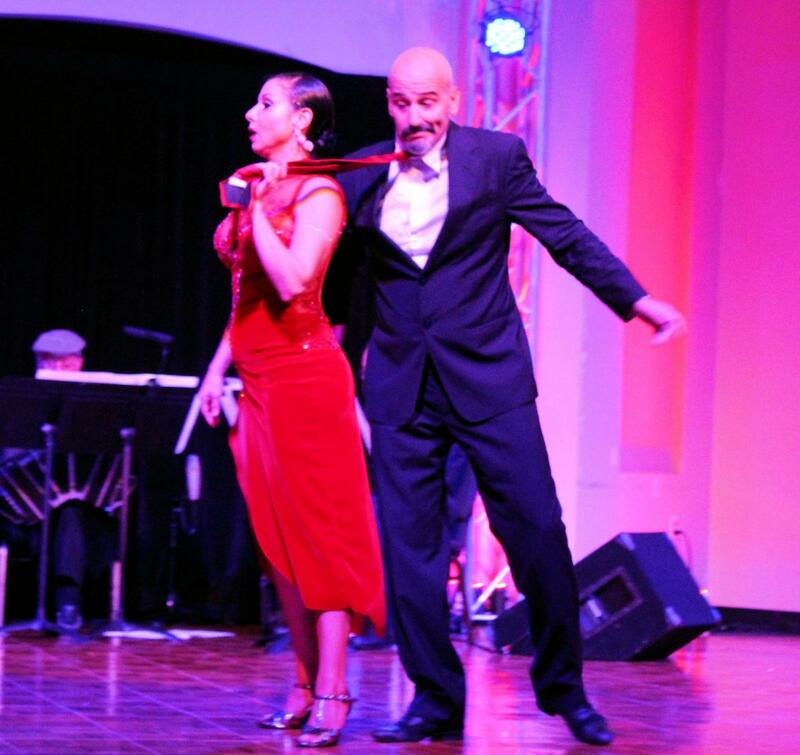 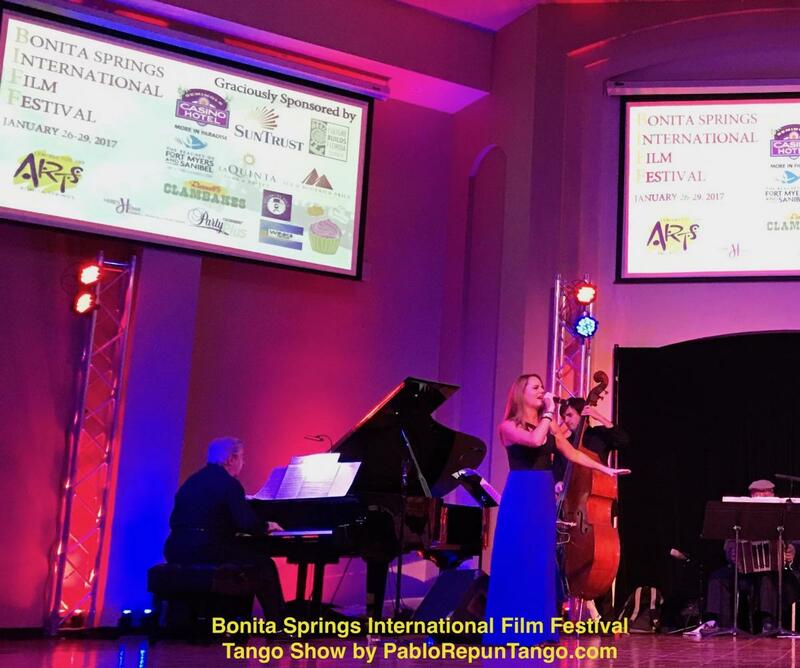 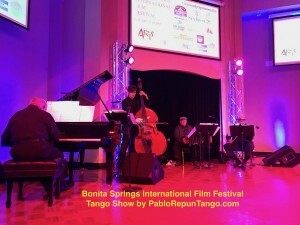 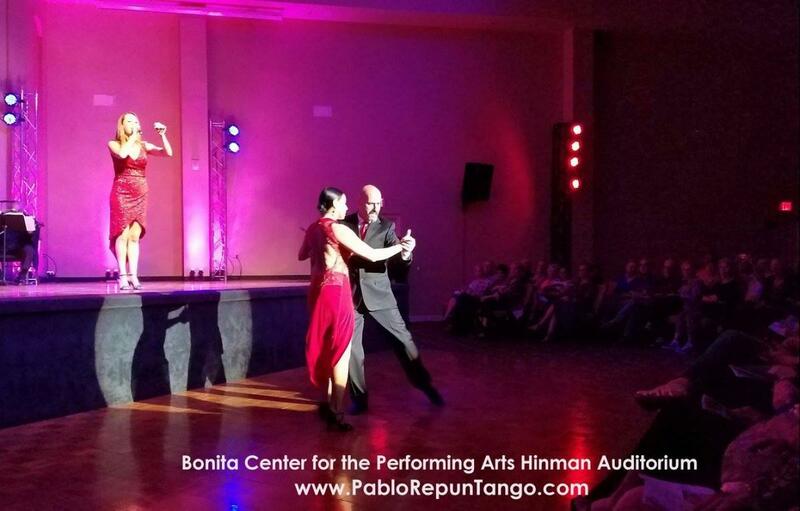 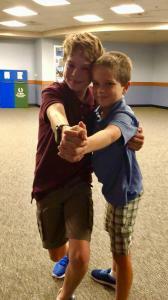 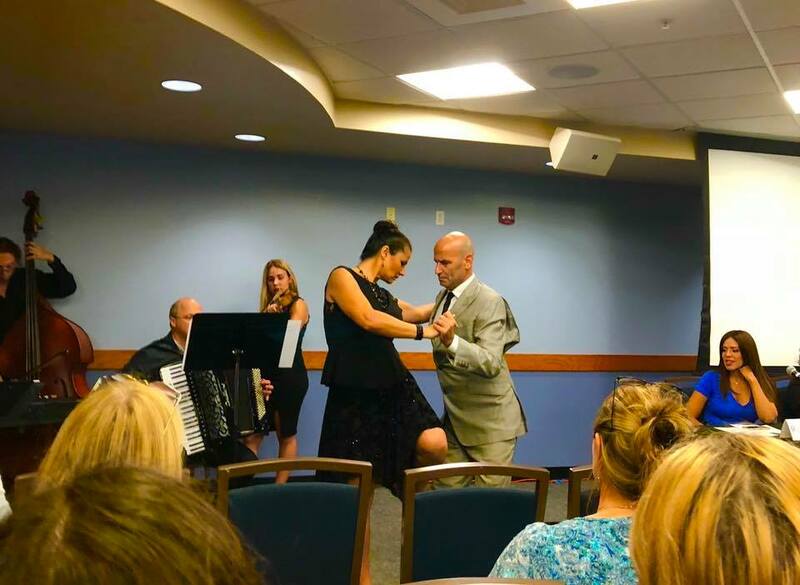 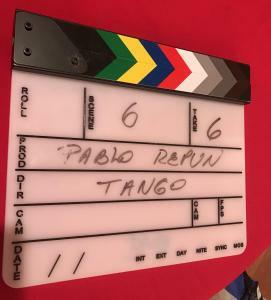 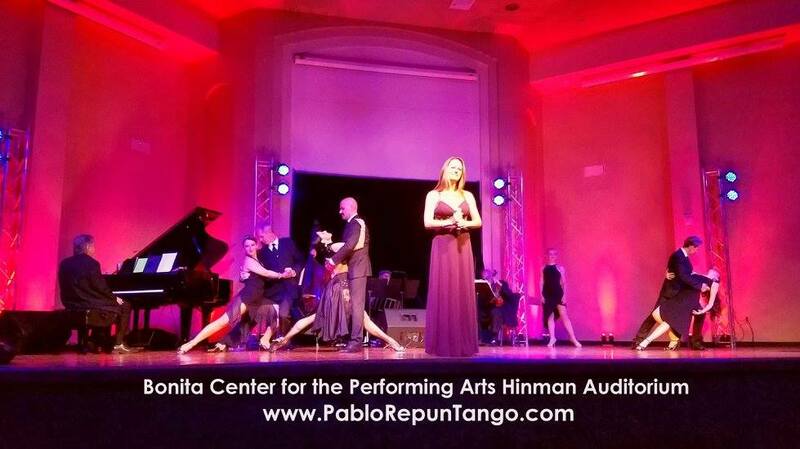 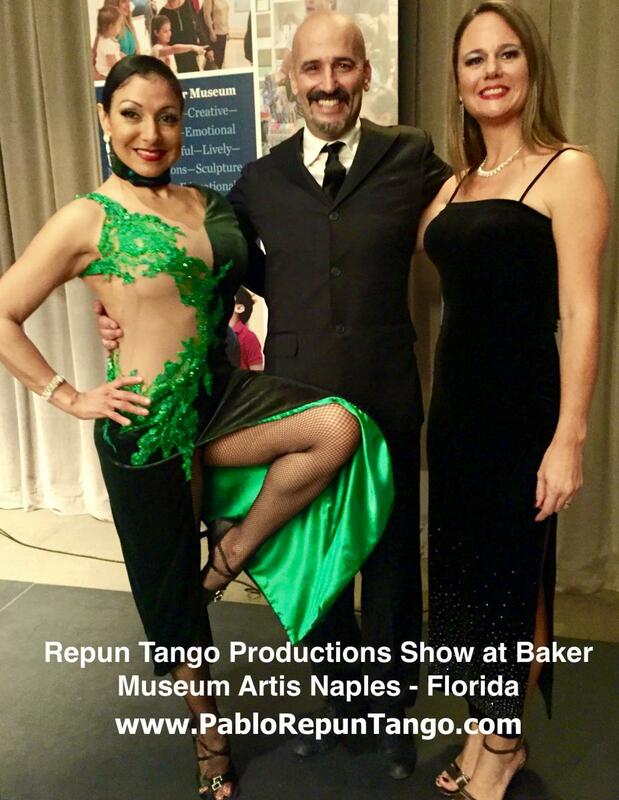 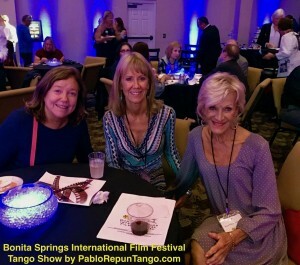 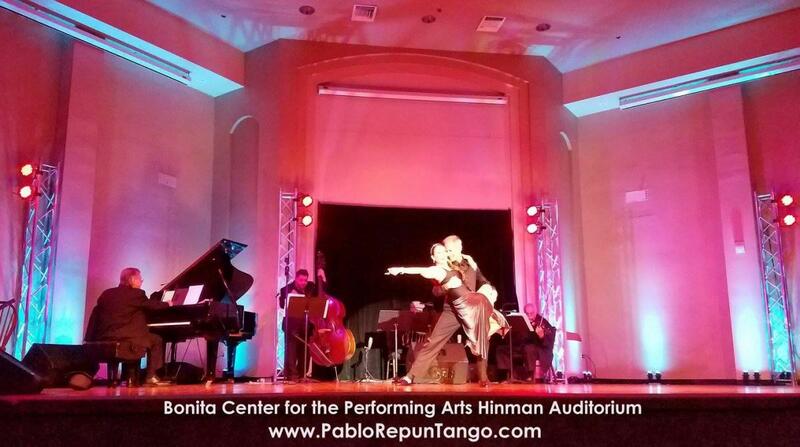 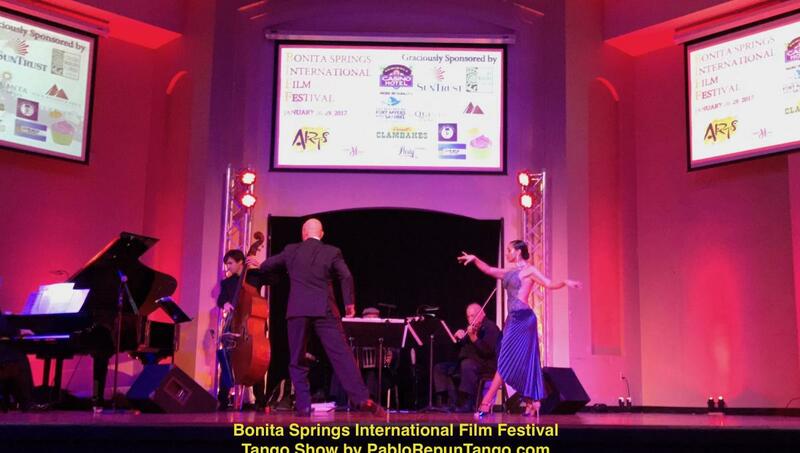 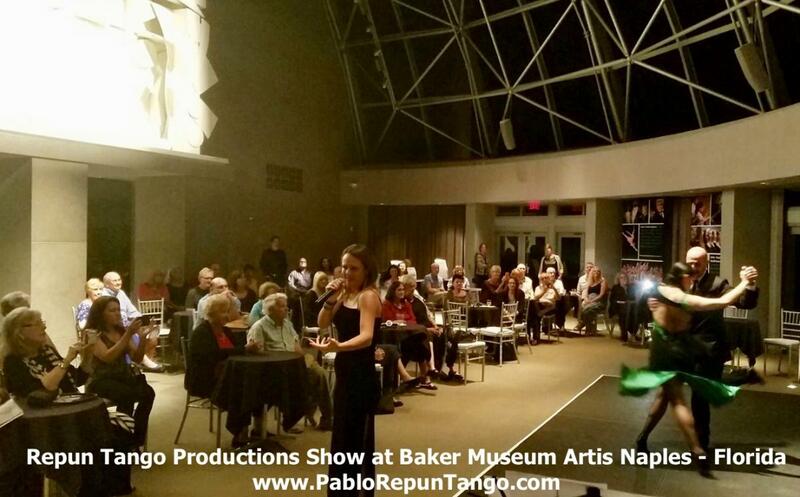 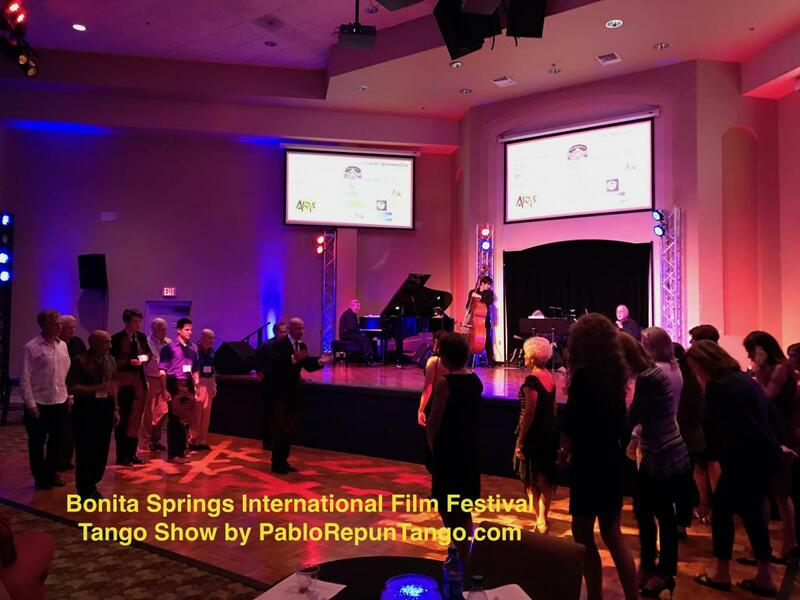 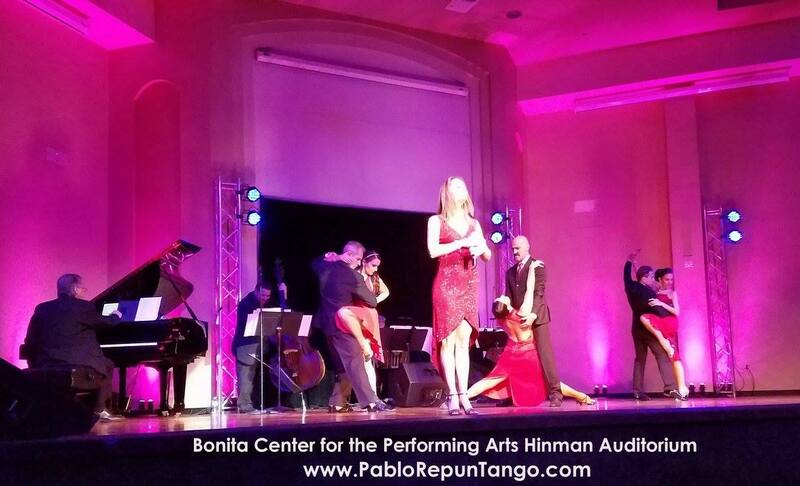 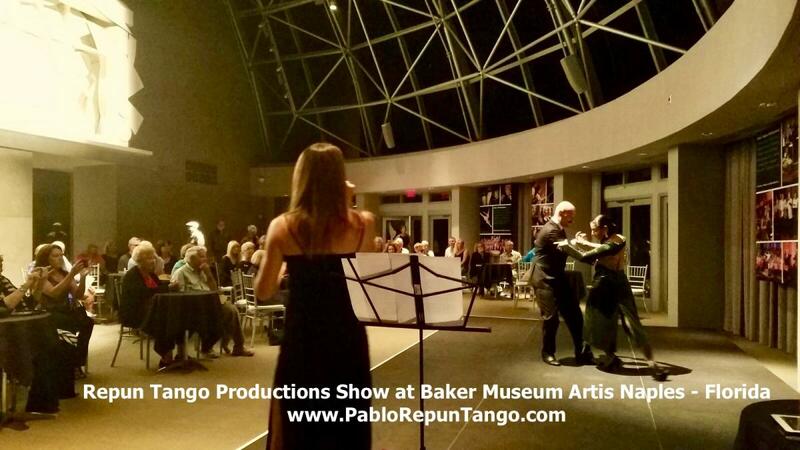 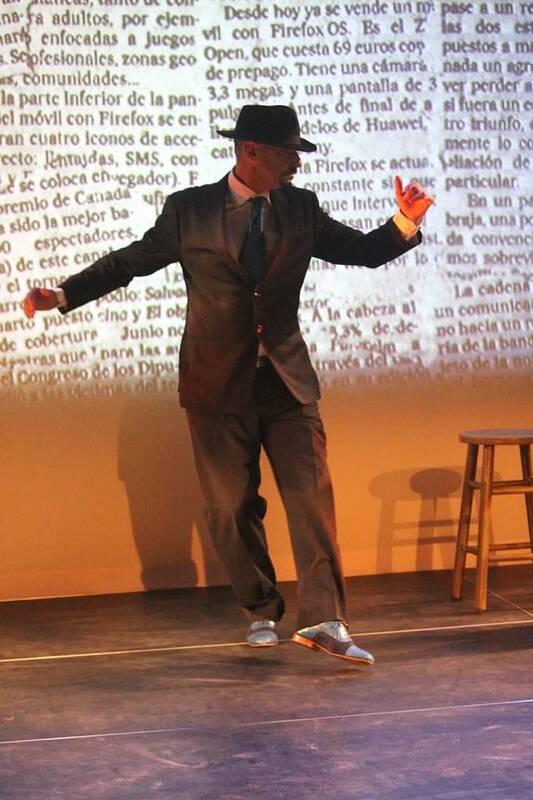 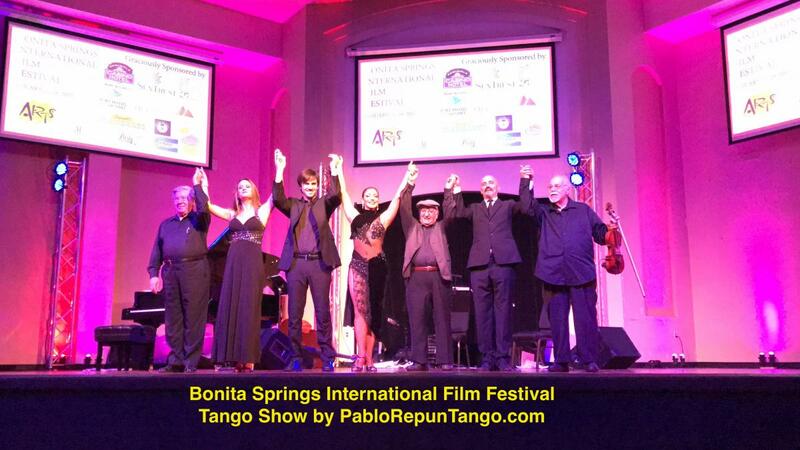 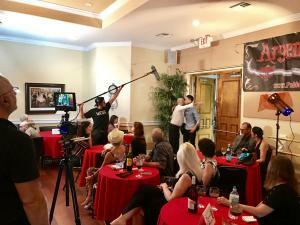 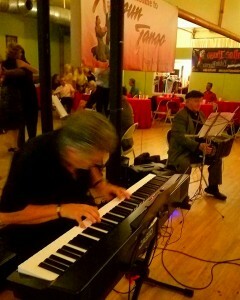 Argentine tango Show by Pablo Repun Tango at the Bonita Springs Film Festival Red Carpet Opening! 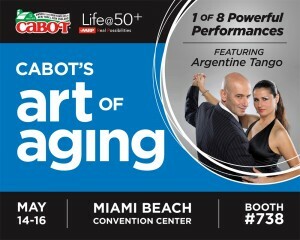 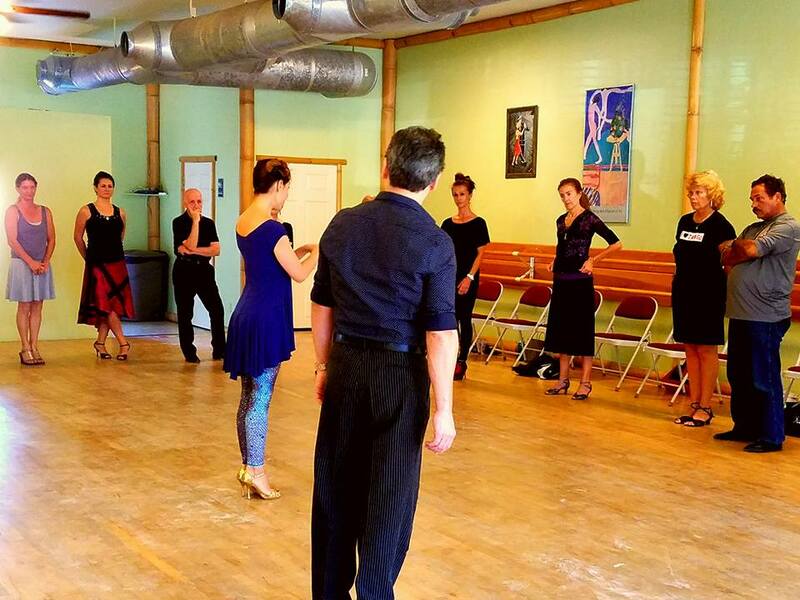 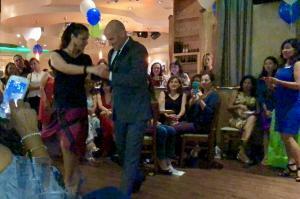 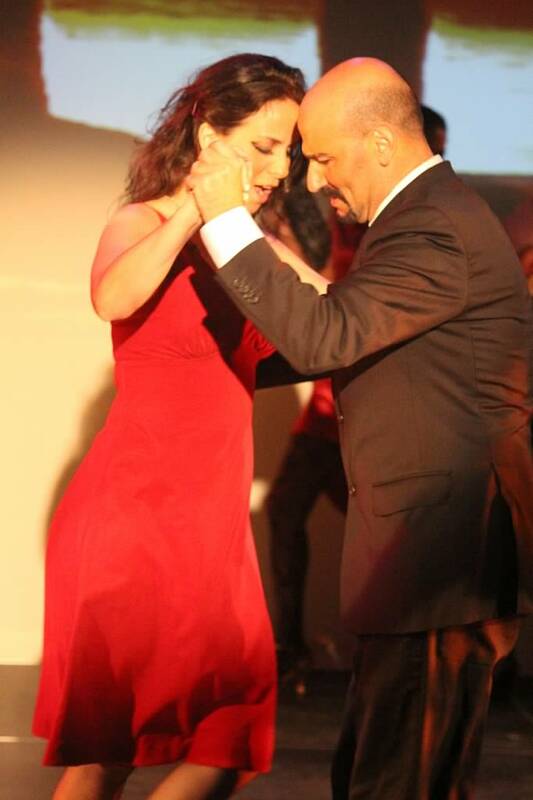 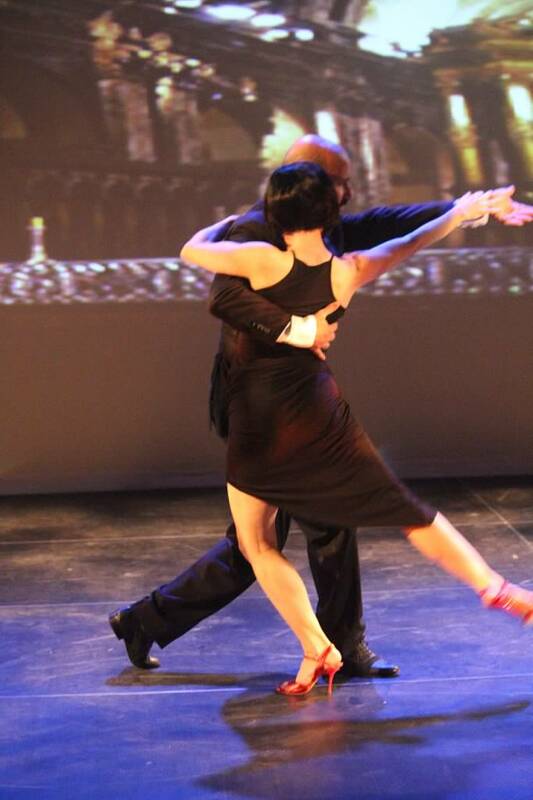 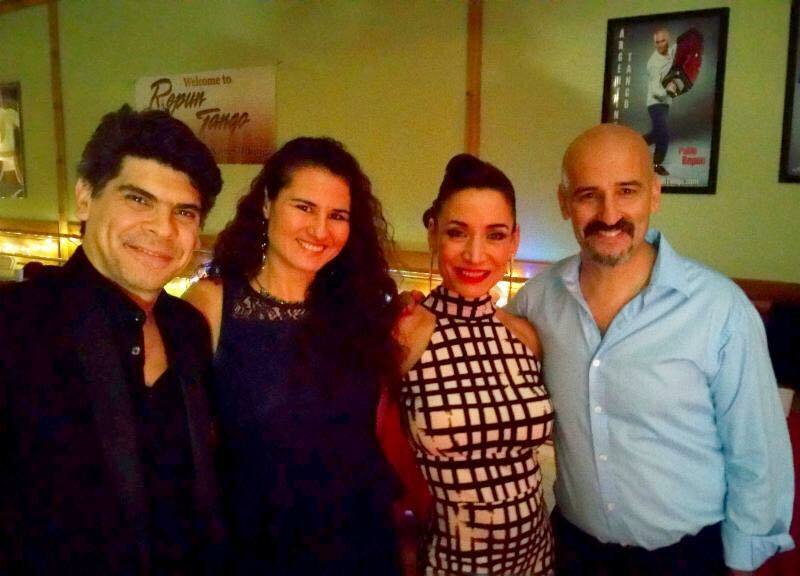 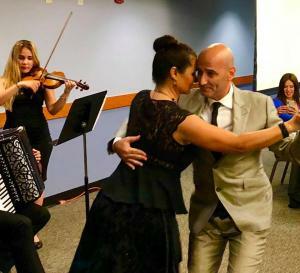 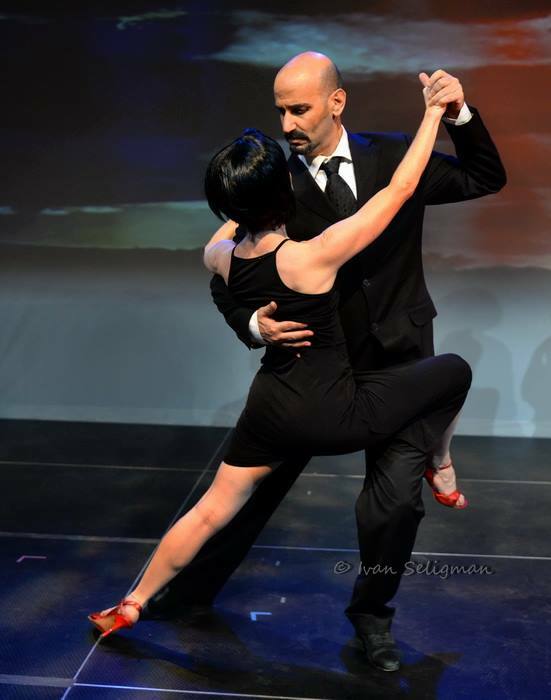 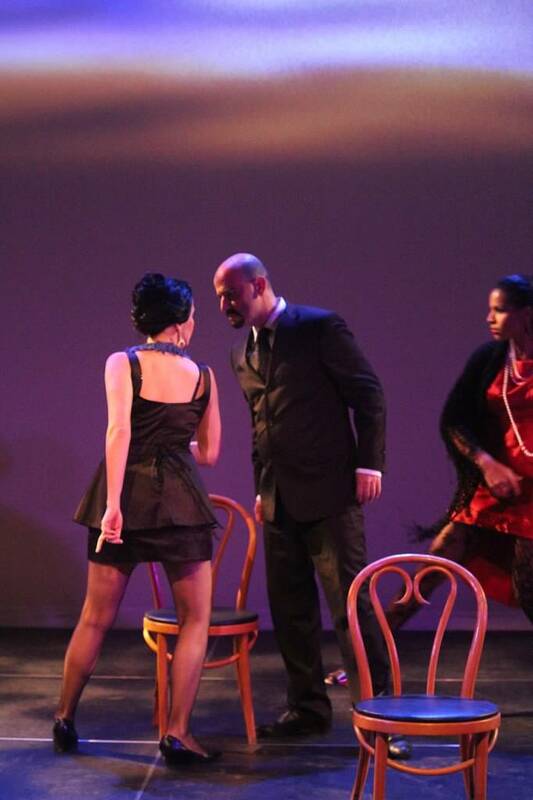 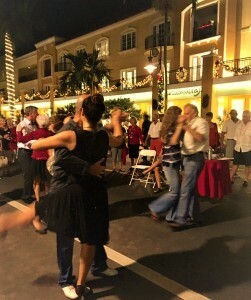 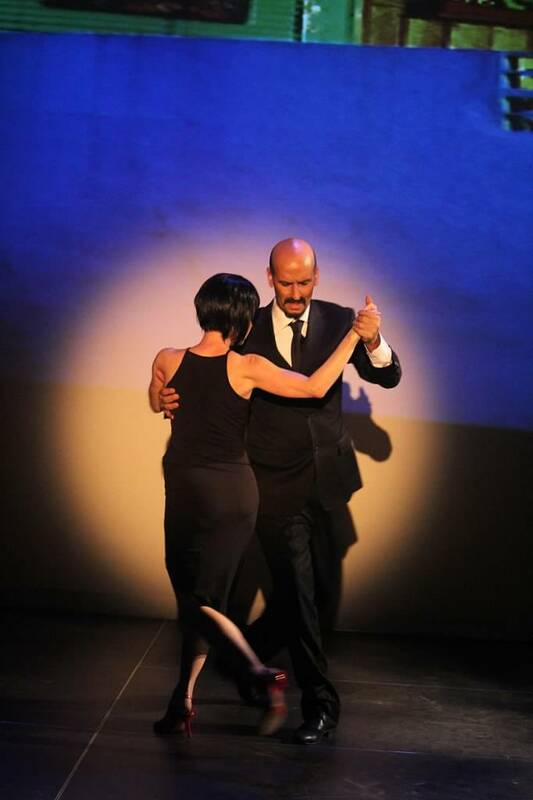 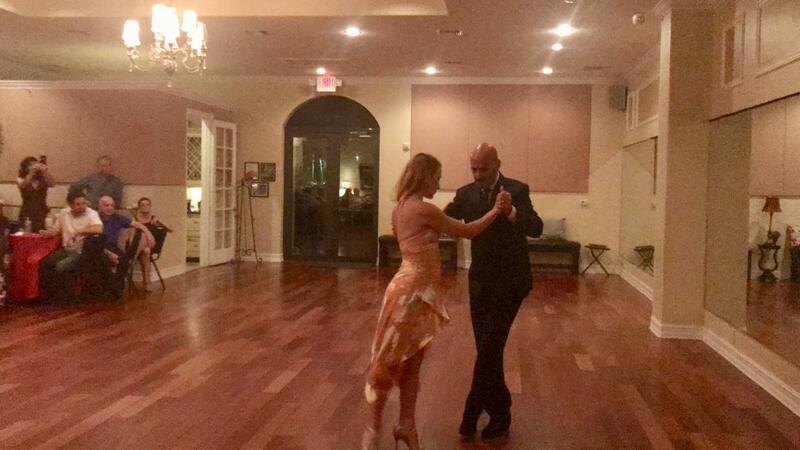 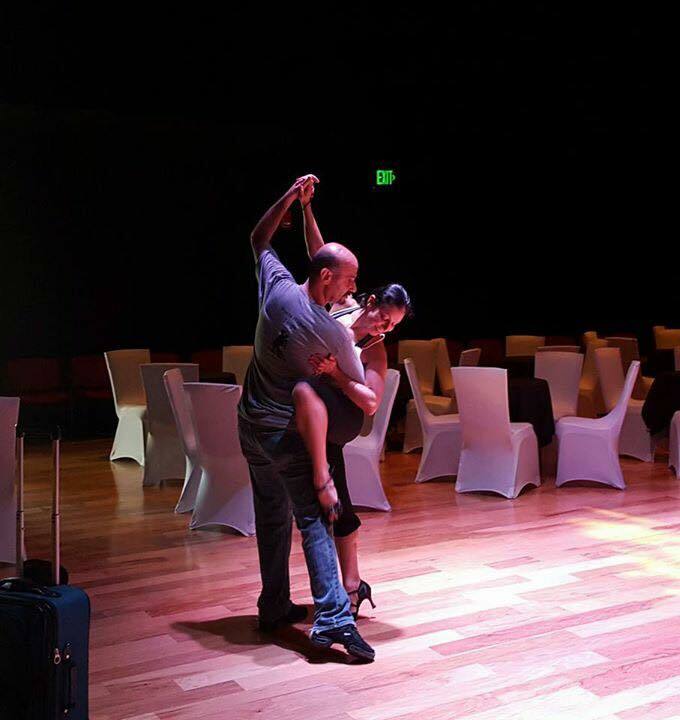 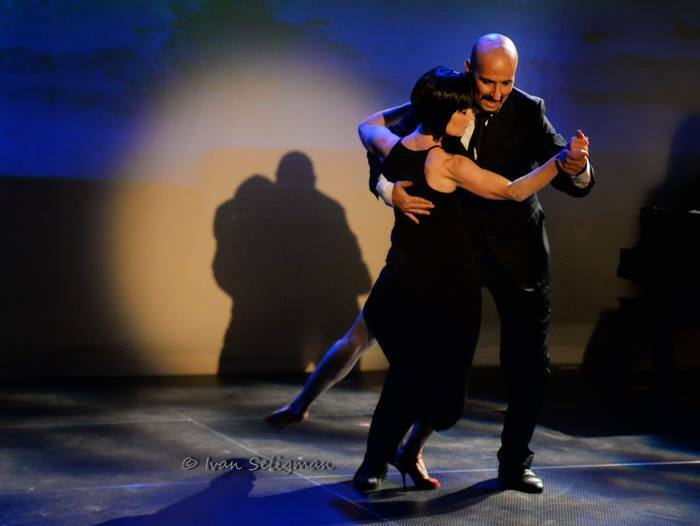 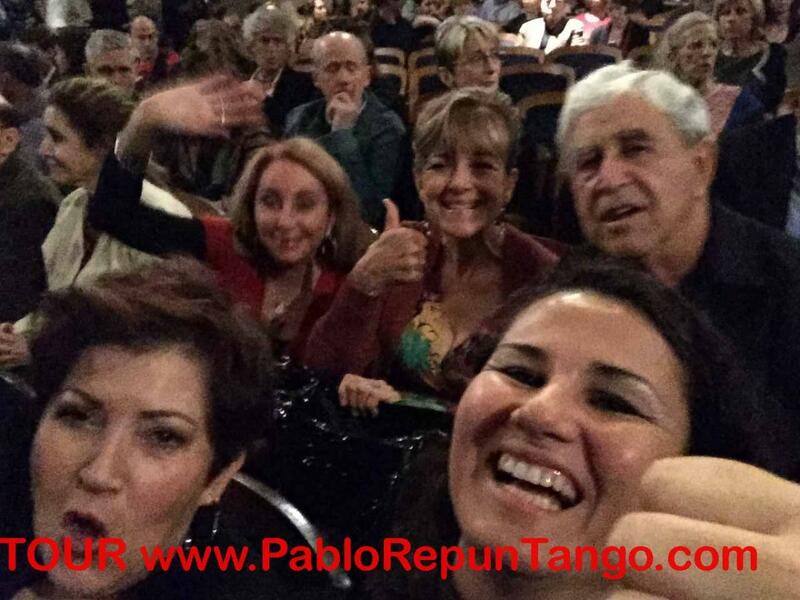 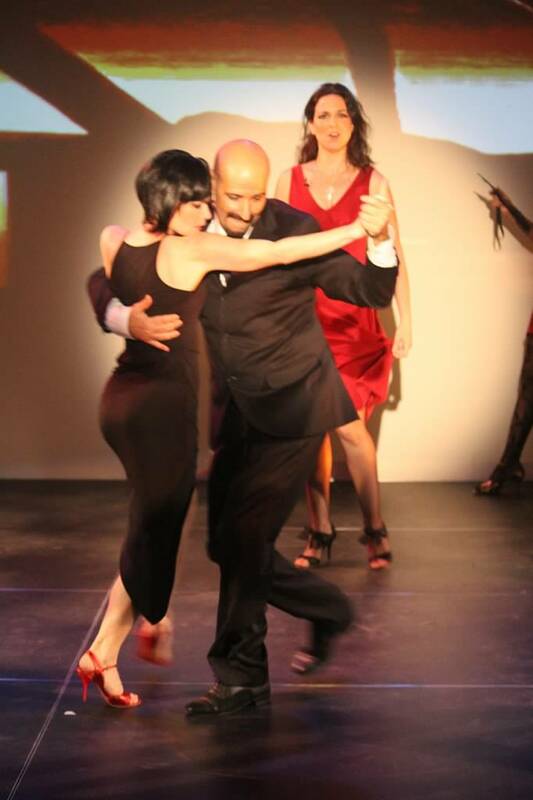 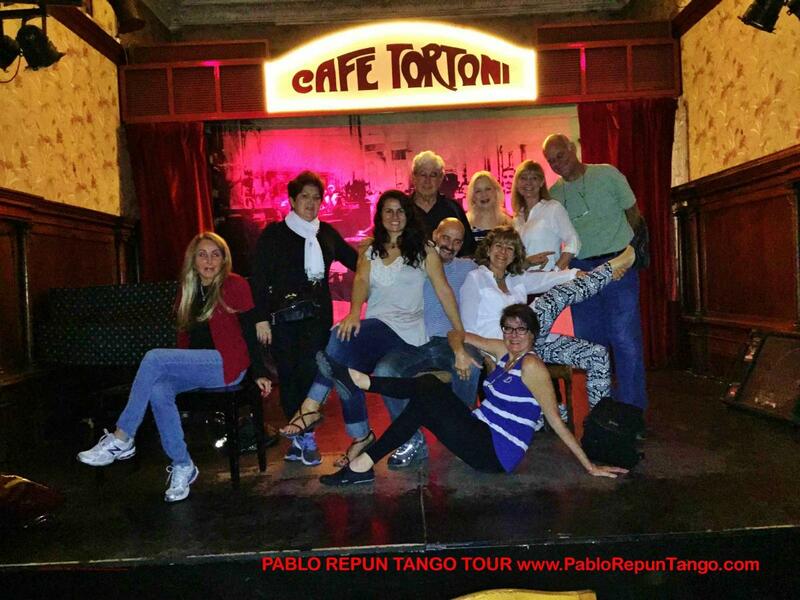 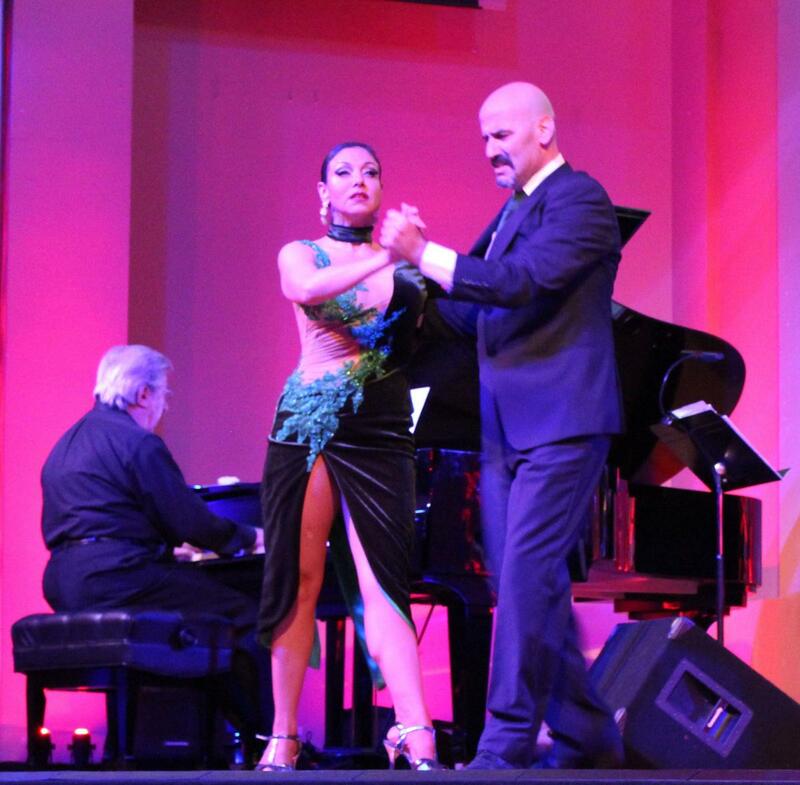 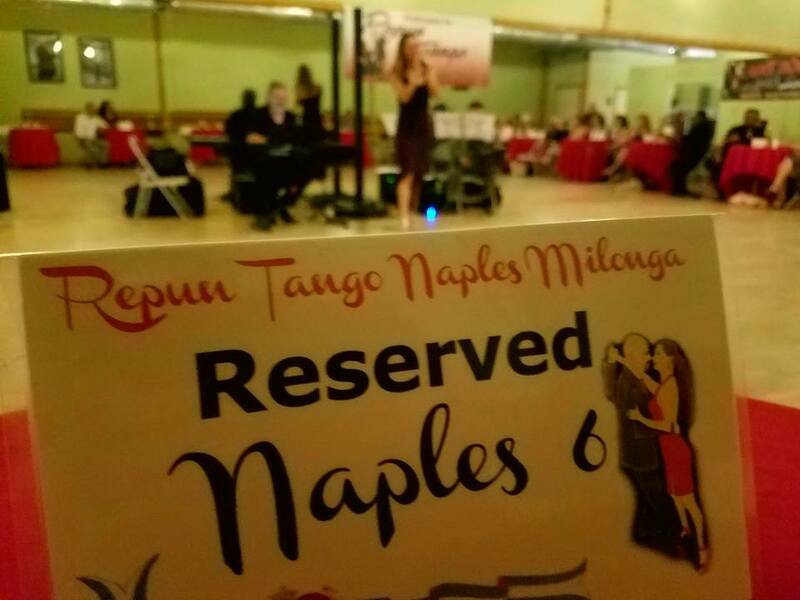 Argentine Tango Night with Pablo Repun at Artis Naples! 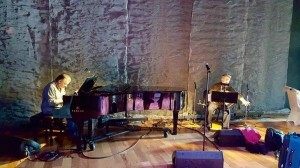 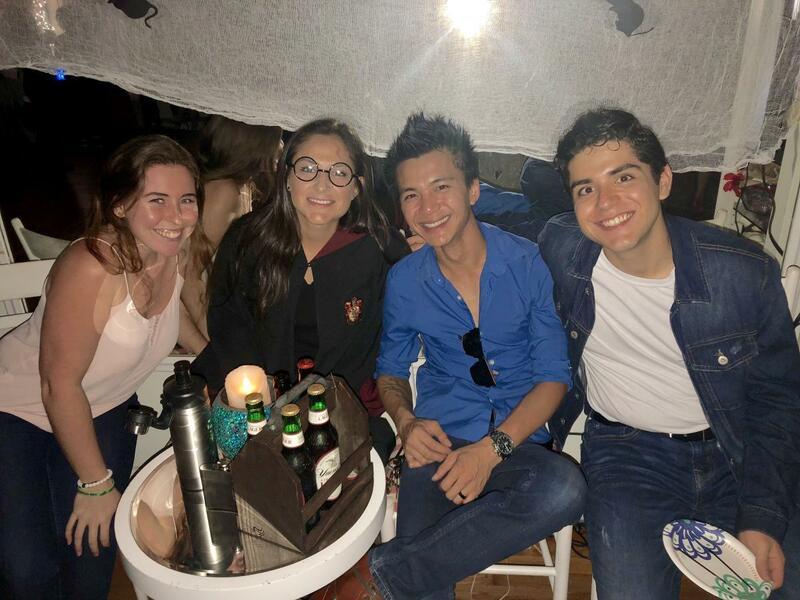 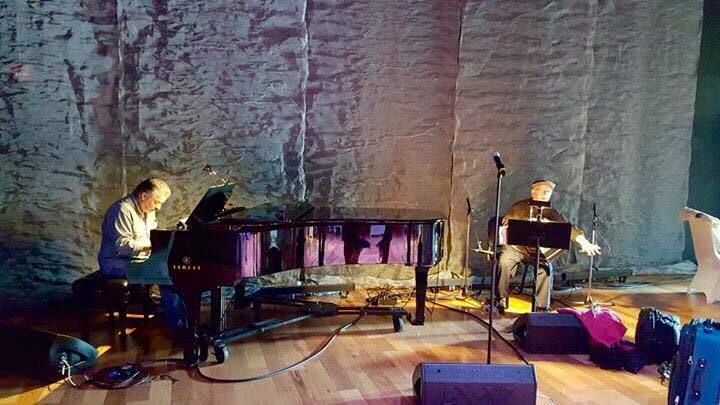 Two Sold out amazing performances! 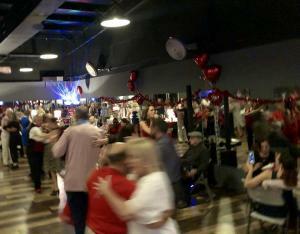 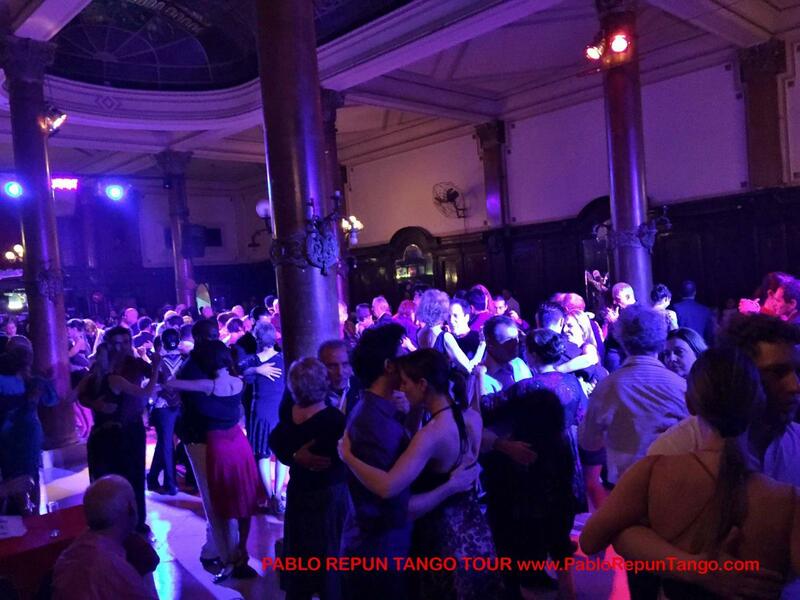 Repun Tango 6th Anniversary & Valentine’s Party! 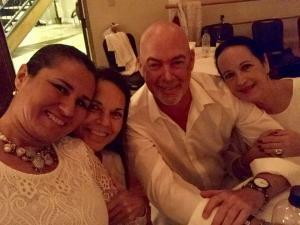 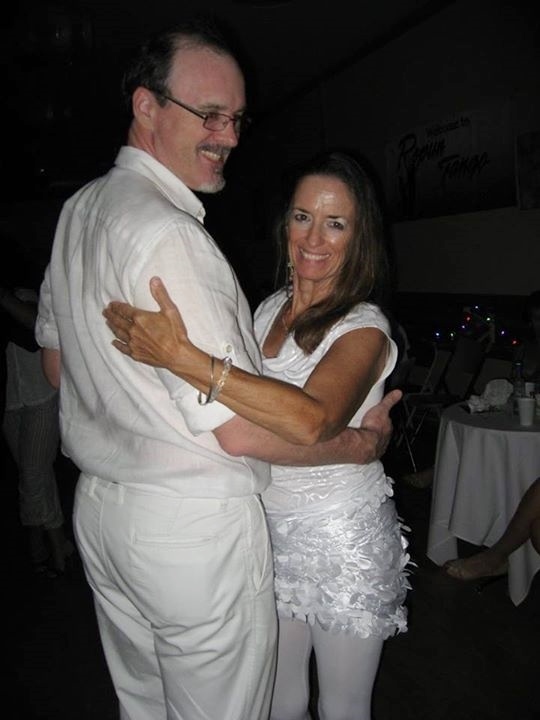 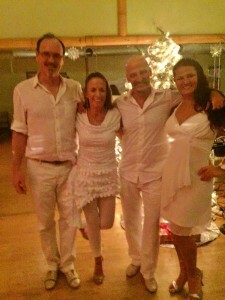 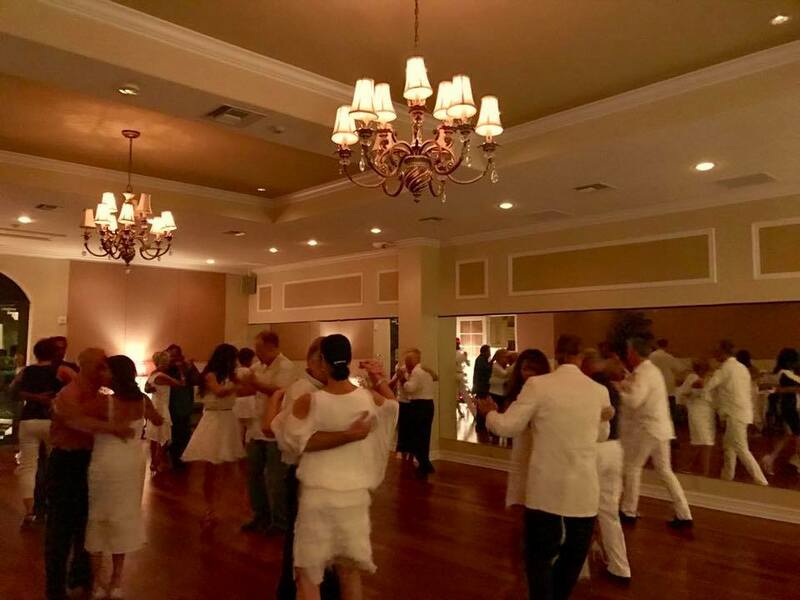 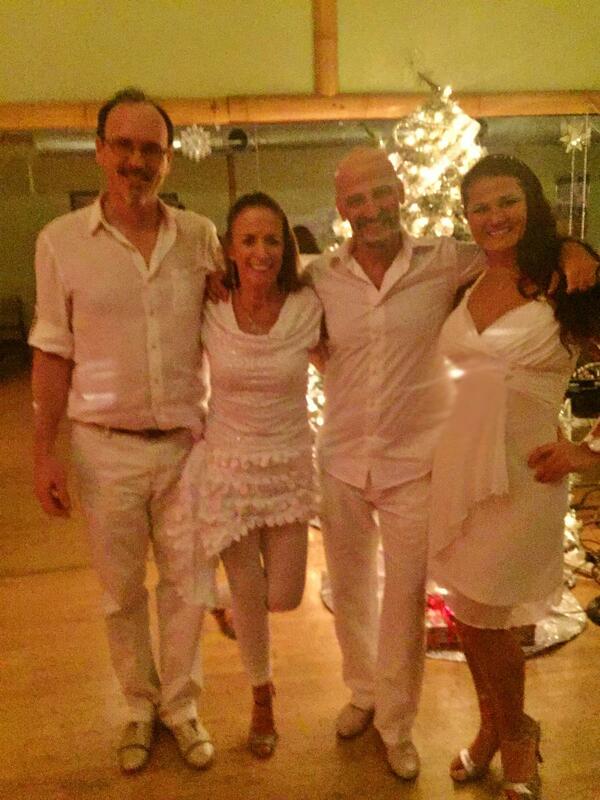 Repun Tango Annual White Party! 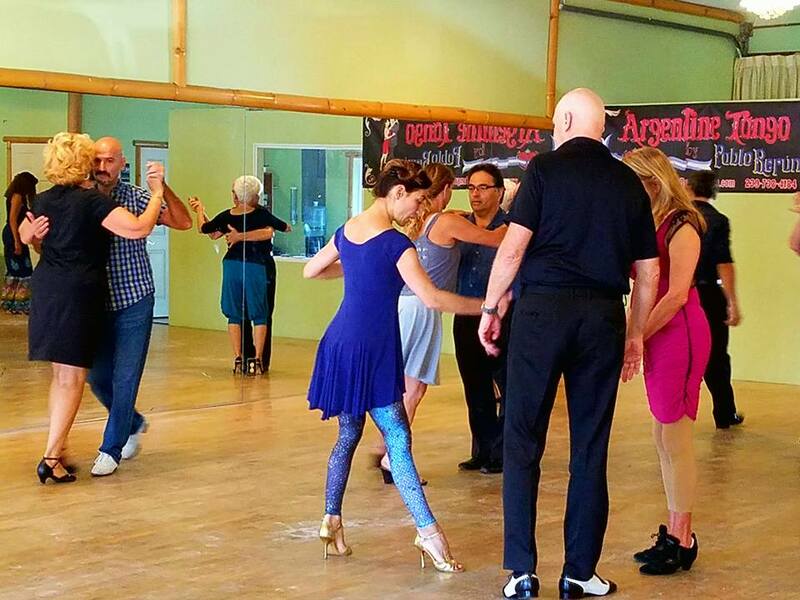 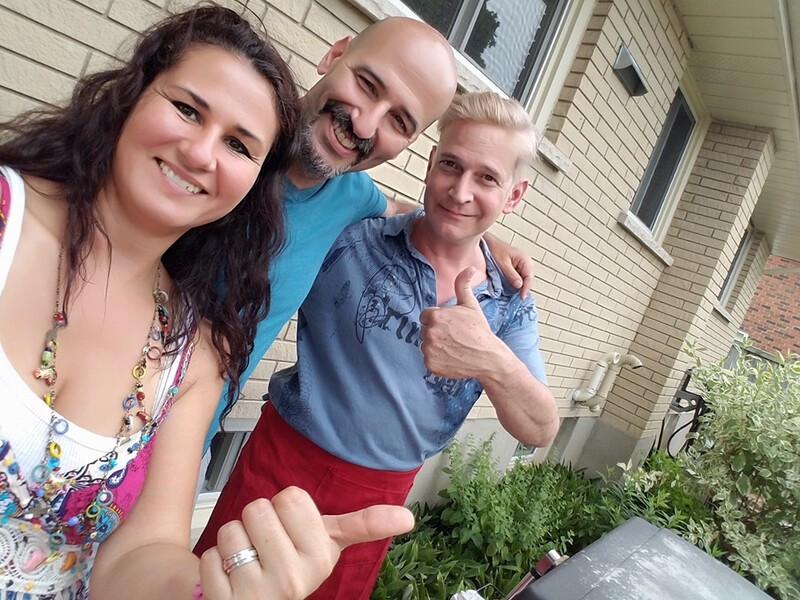 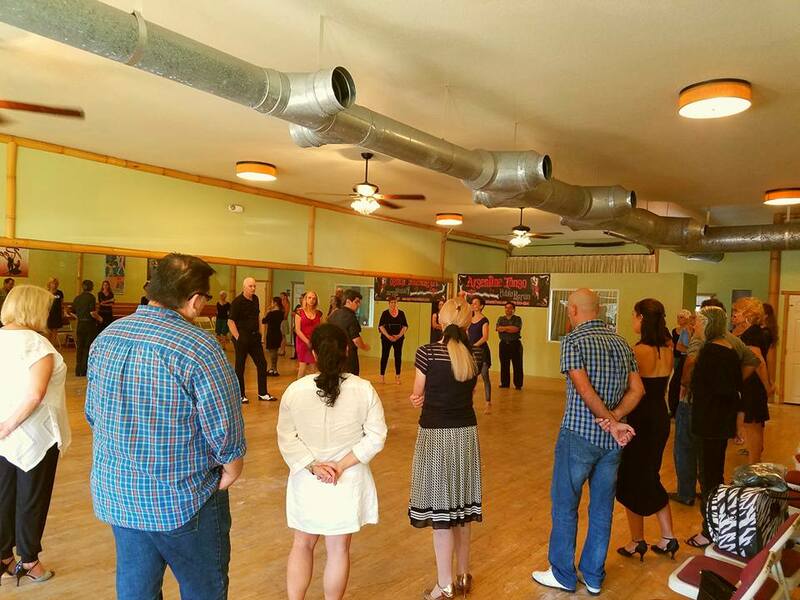 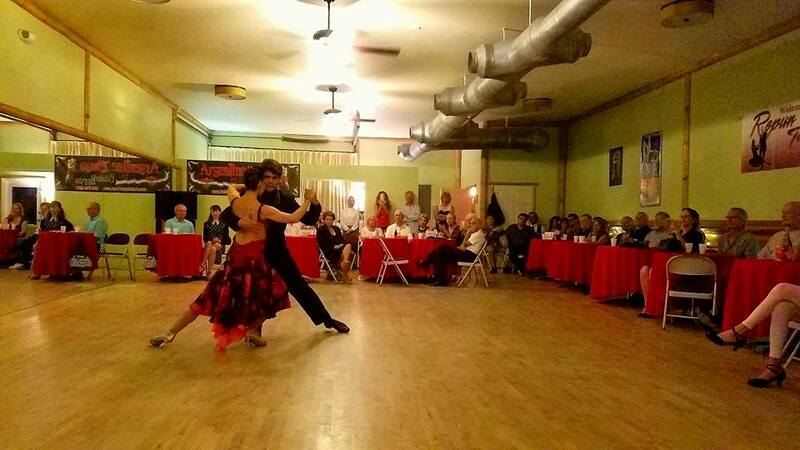 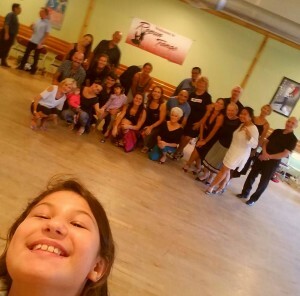 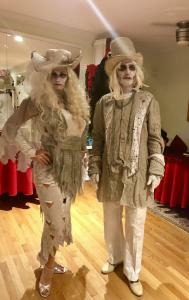 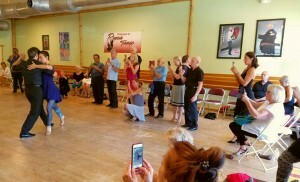 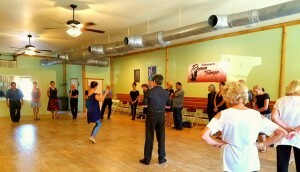 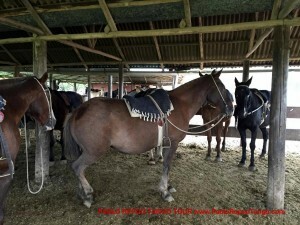 Oscar Mandagaran & Georgina Vargas’ Workshop & Show! 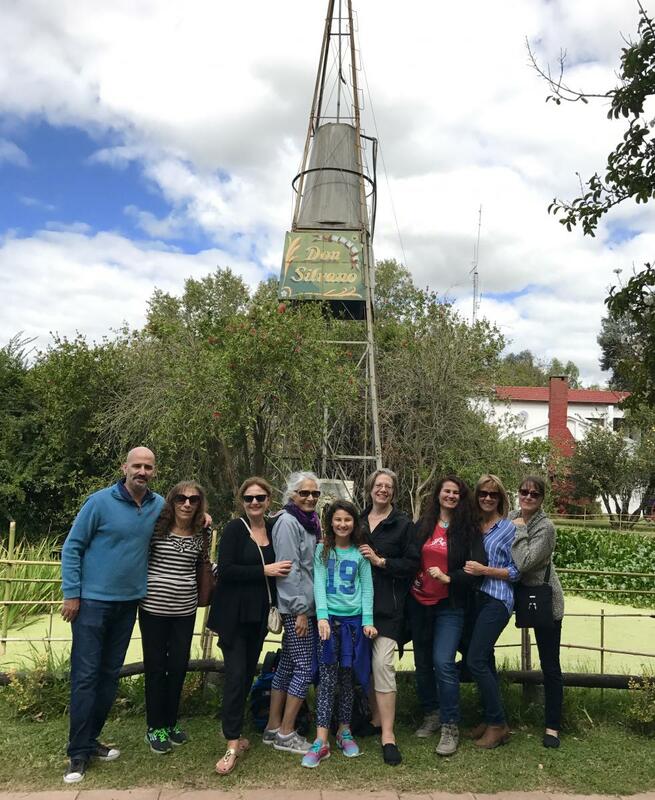 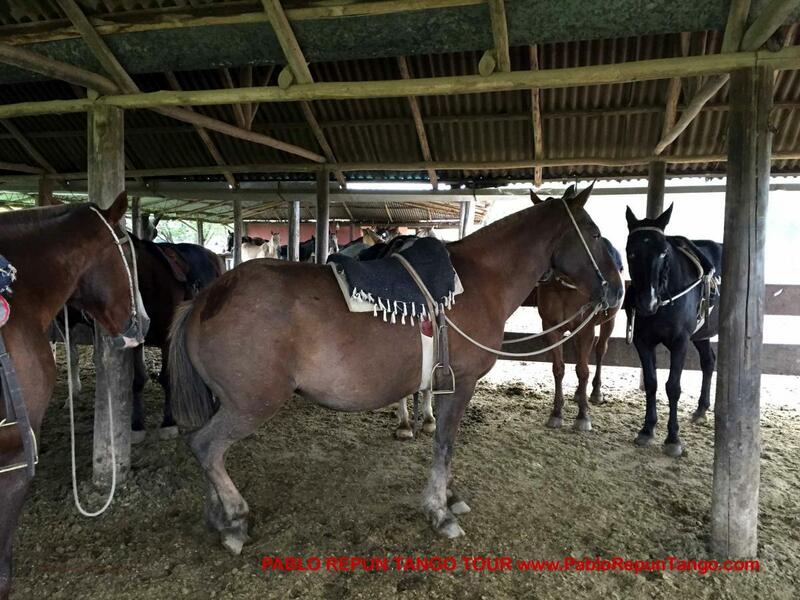 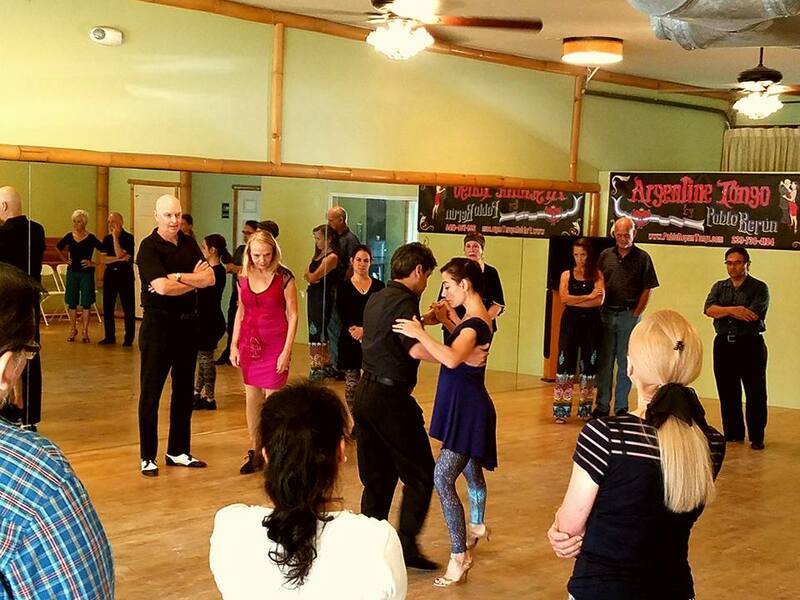 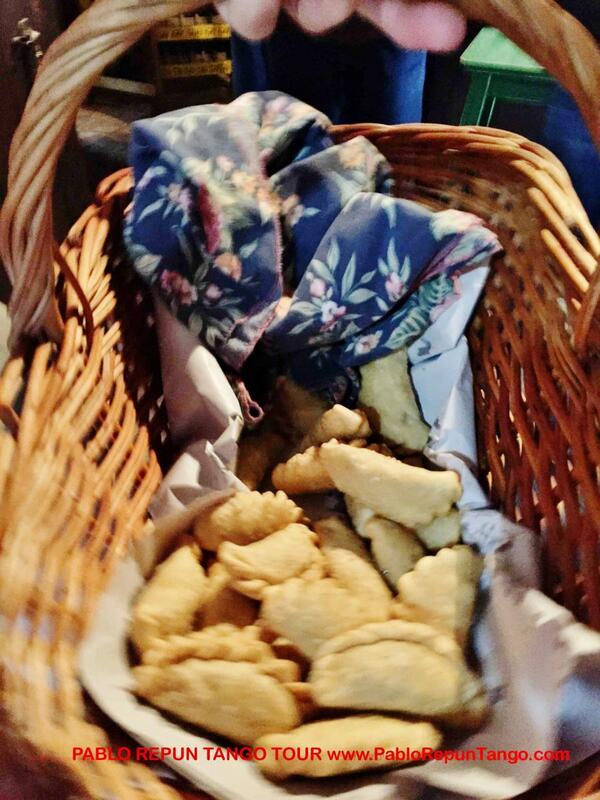 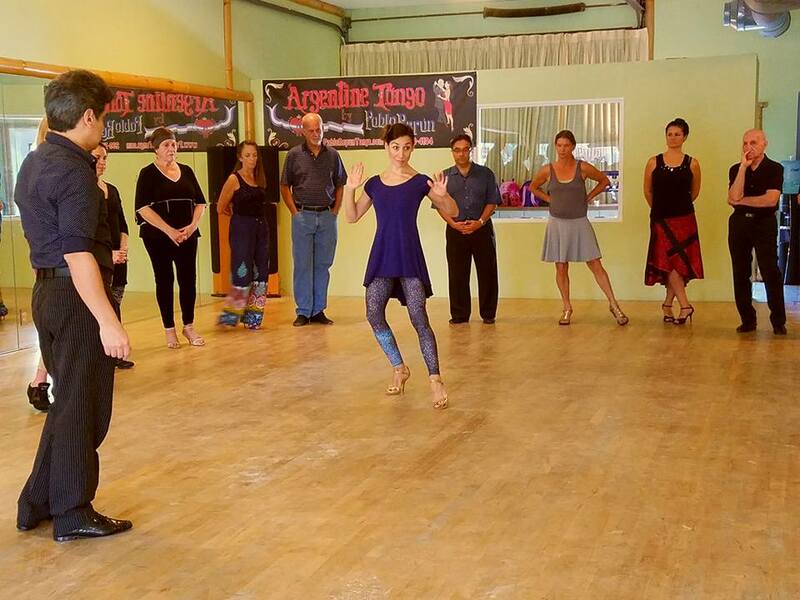 Guillermina Quiroga & Mariano Logiudice’s Workshop! 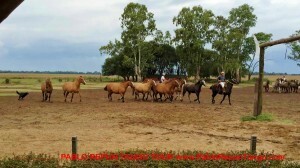 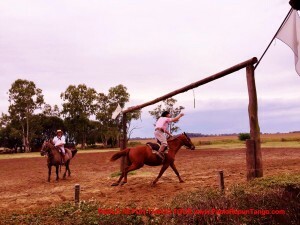 Pablo Repun Teaching at CITA in Buenos Aires! 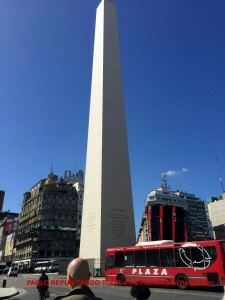 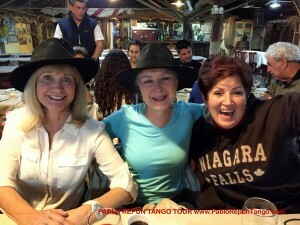 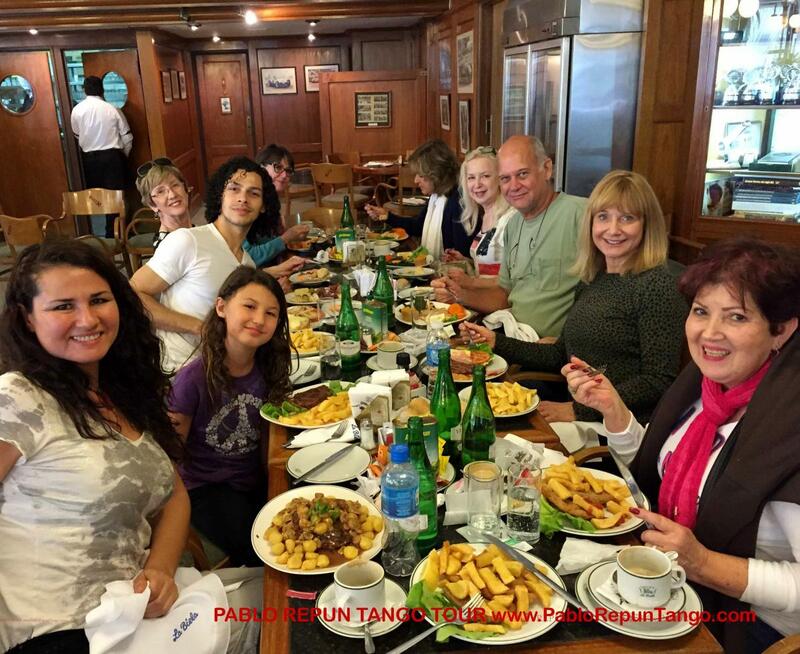 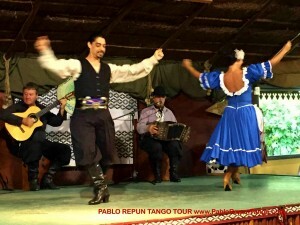 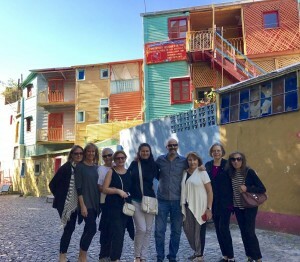 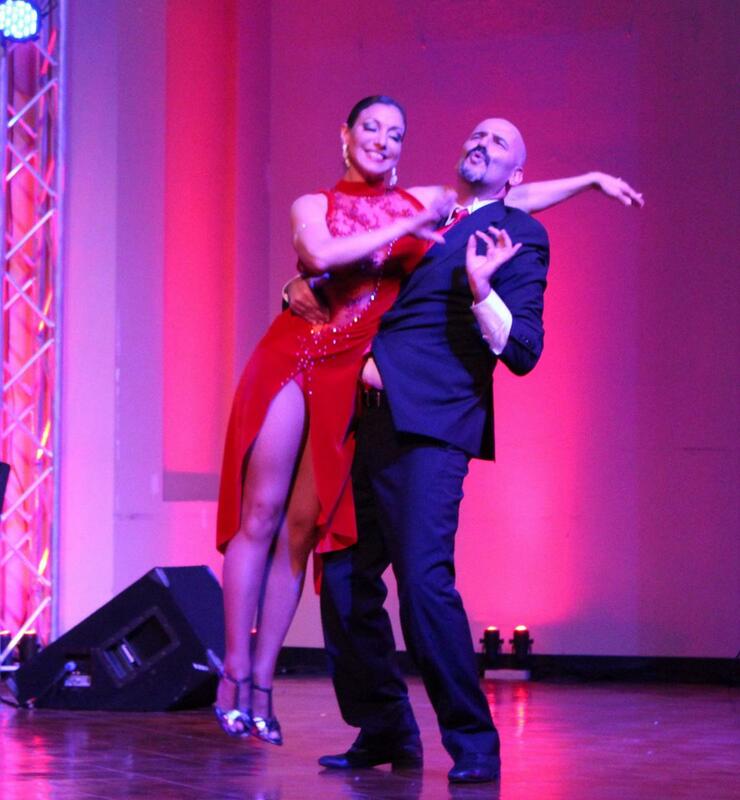 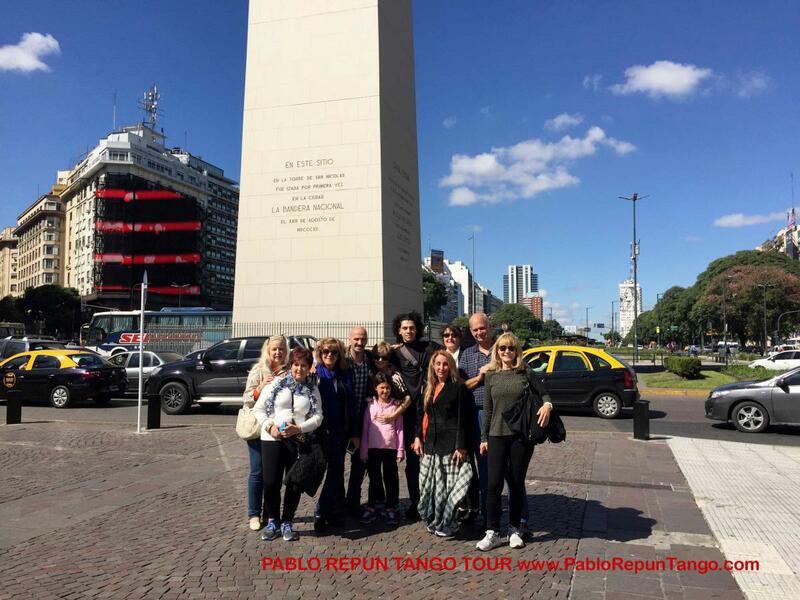 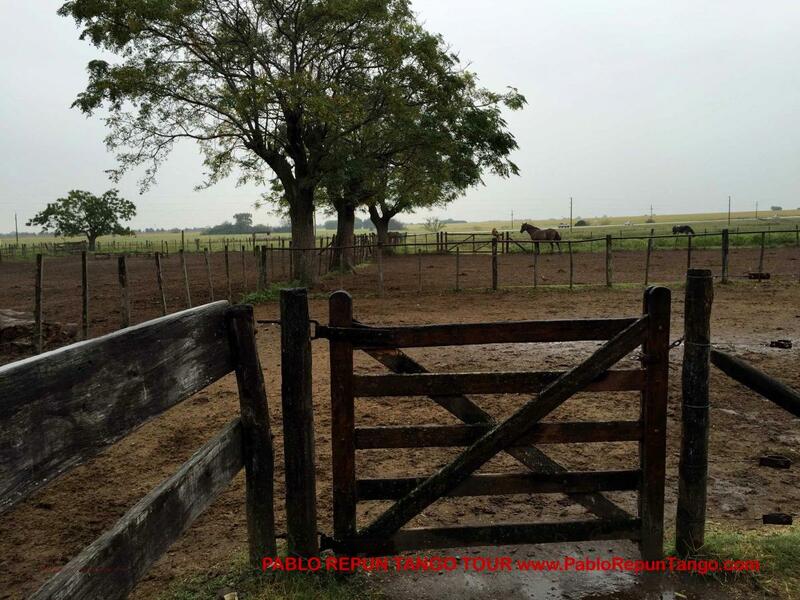 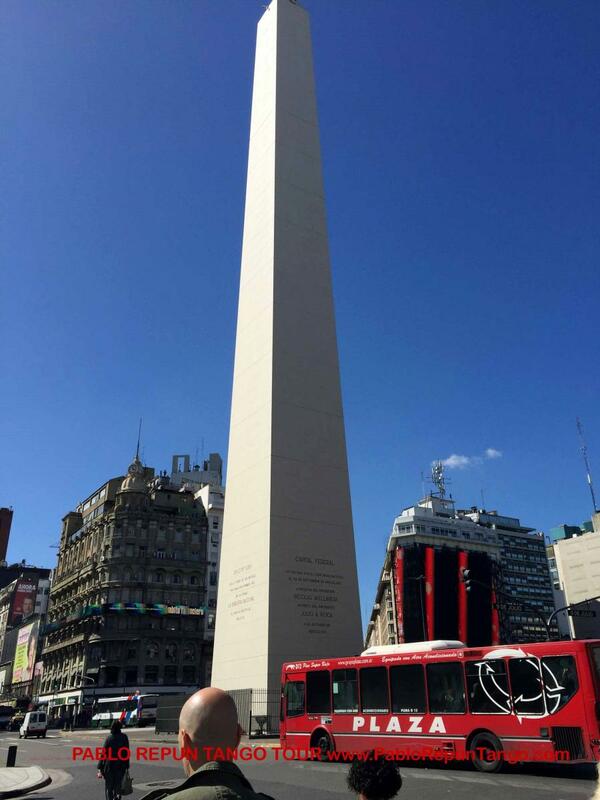 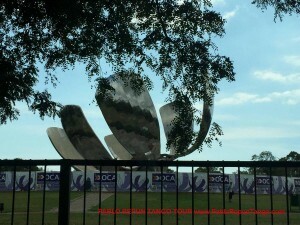 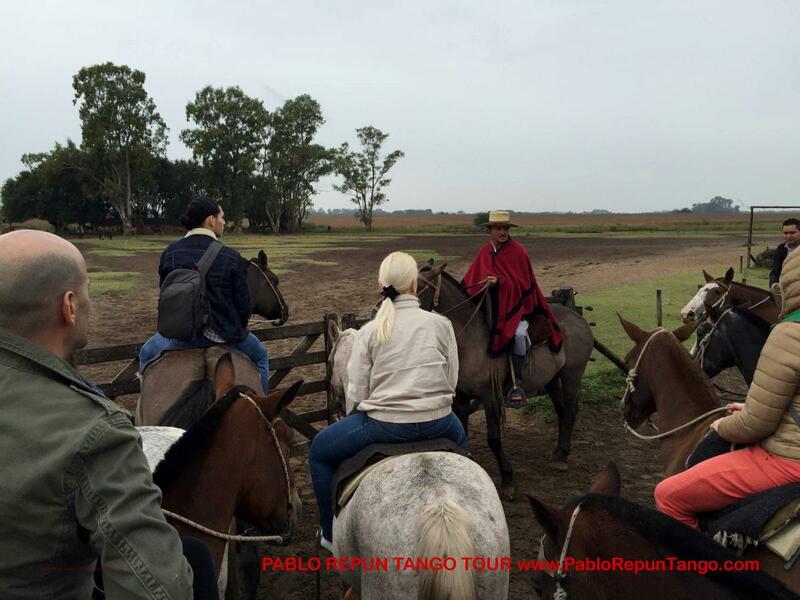 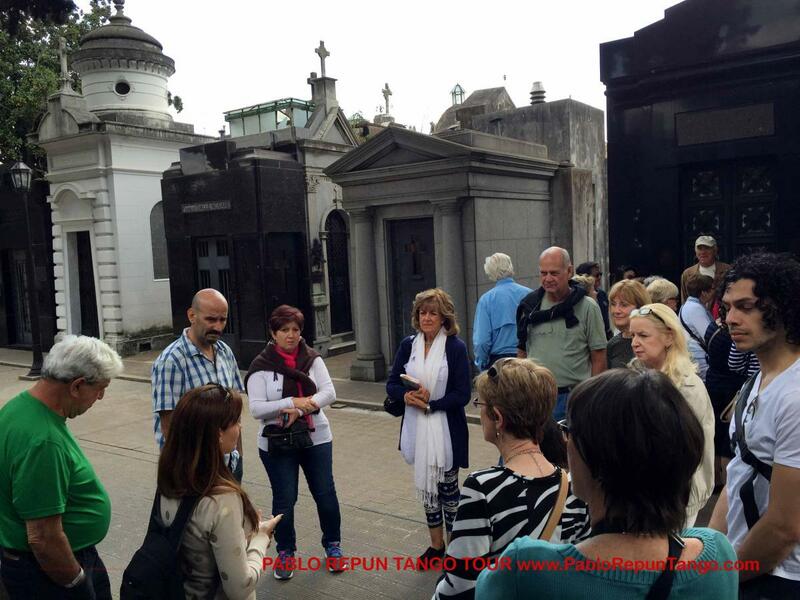 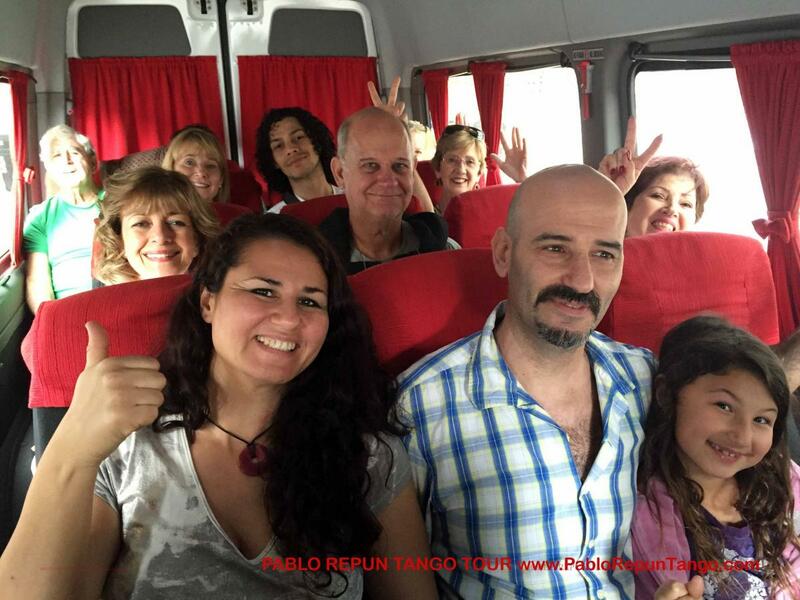 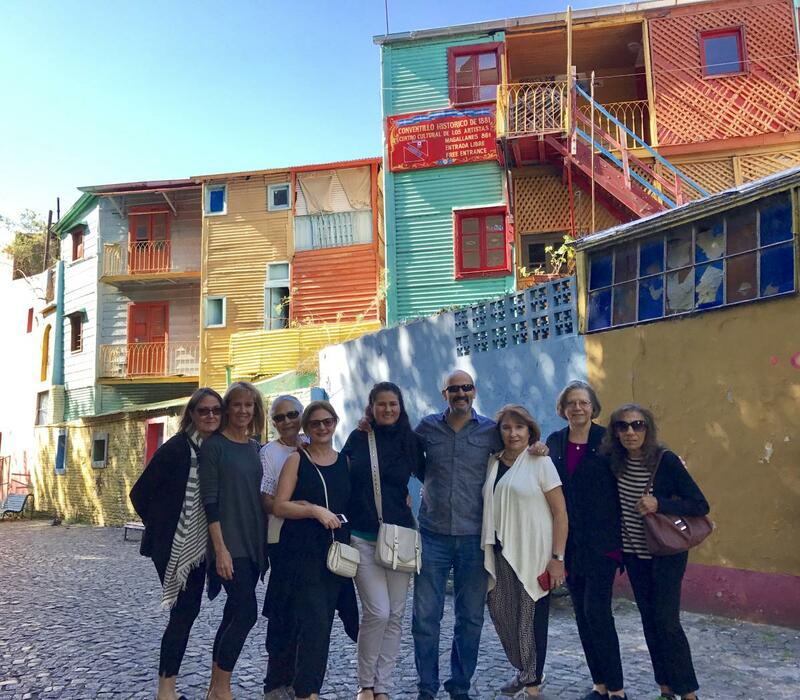 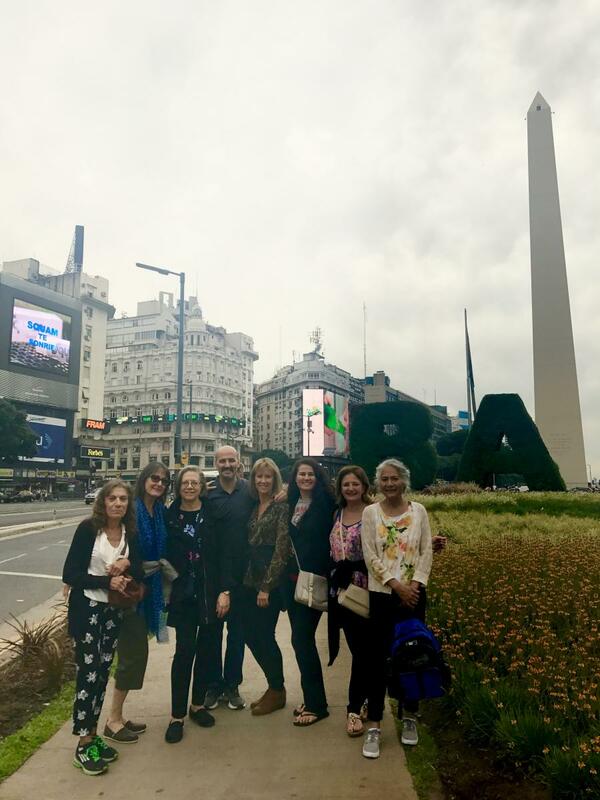 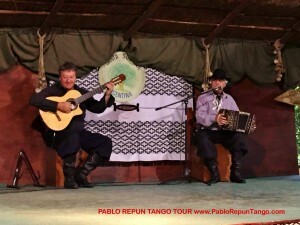 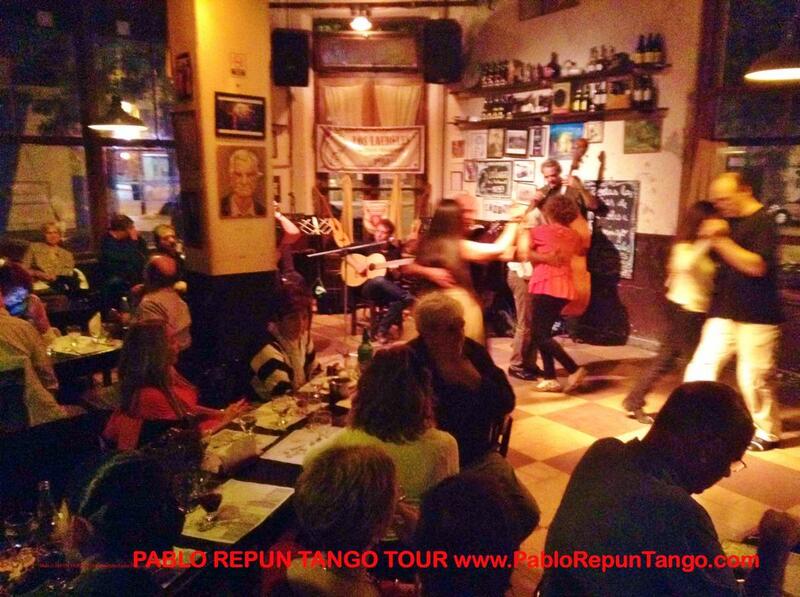 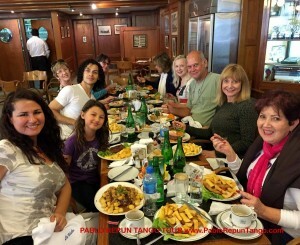 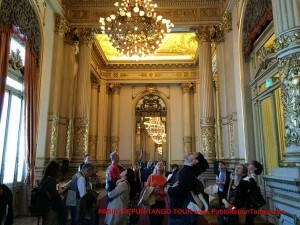 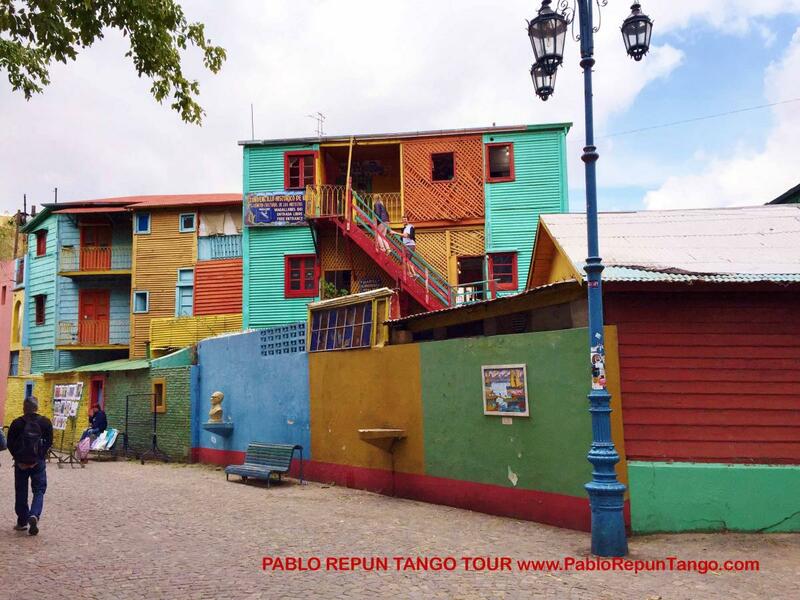 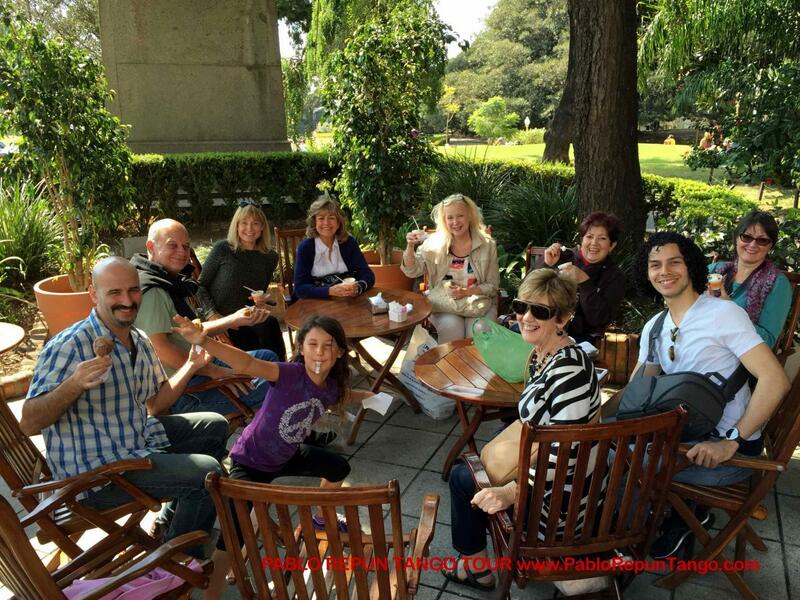 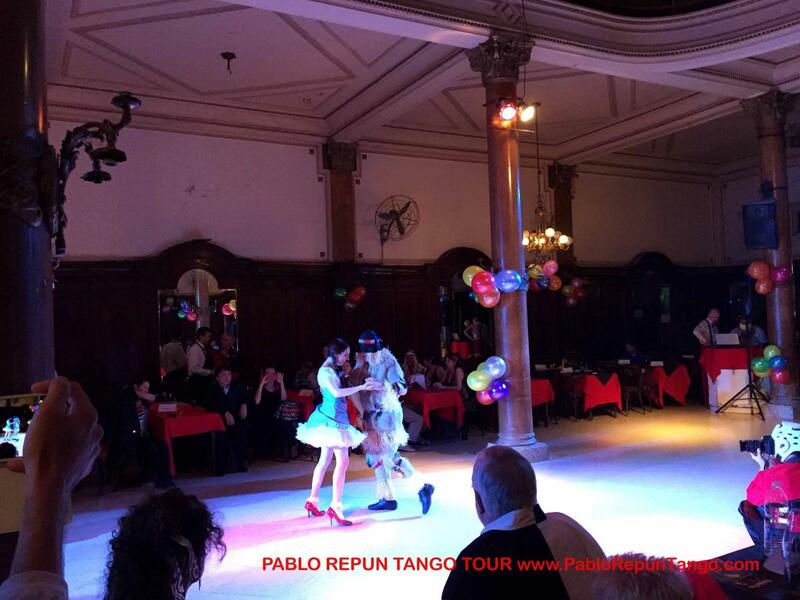 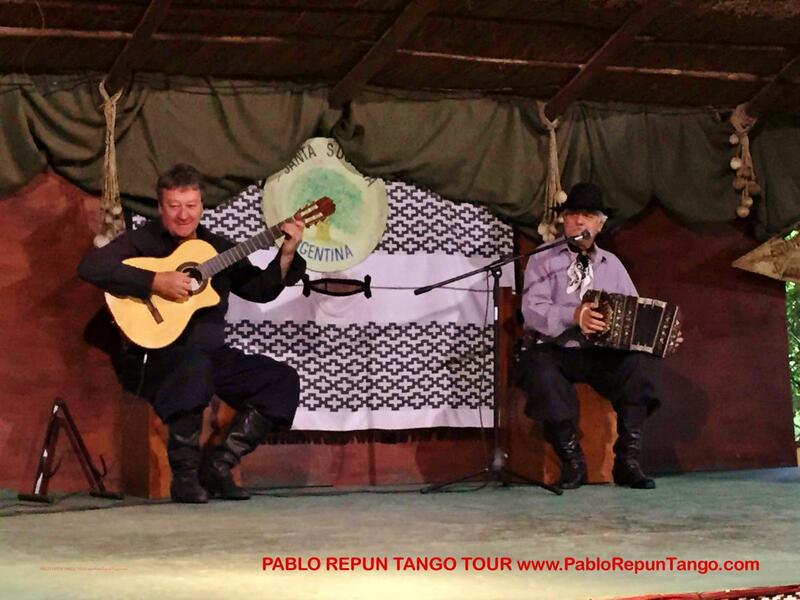 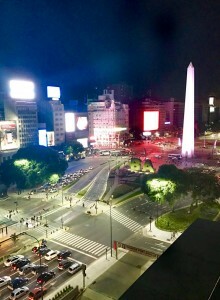 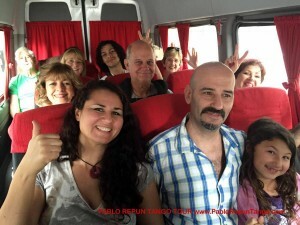 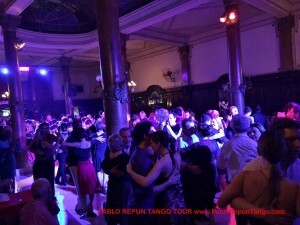 Repun & Alicia’s Tango Tour to Buenos Aires, Argentina! 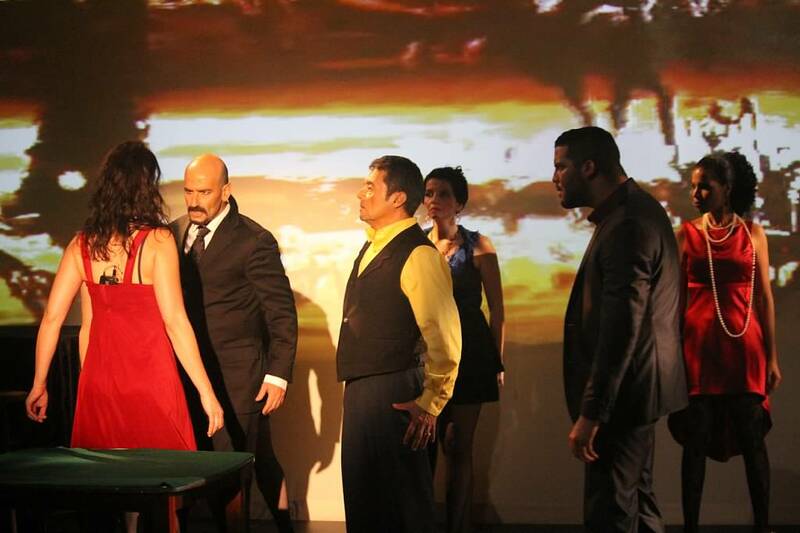 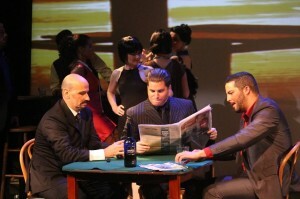 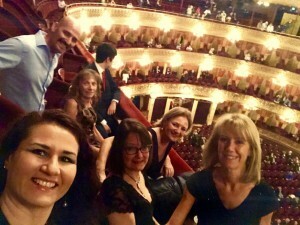 Maria de Buenos Aires Opera at the Wang Center Opera Naples! 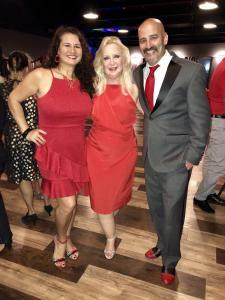 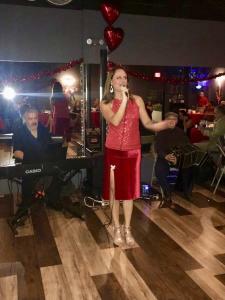 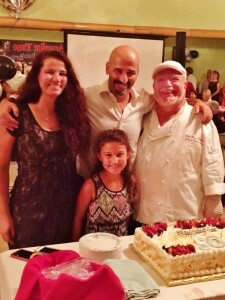 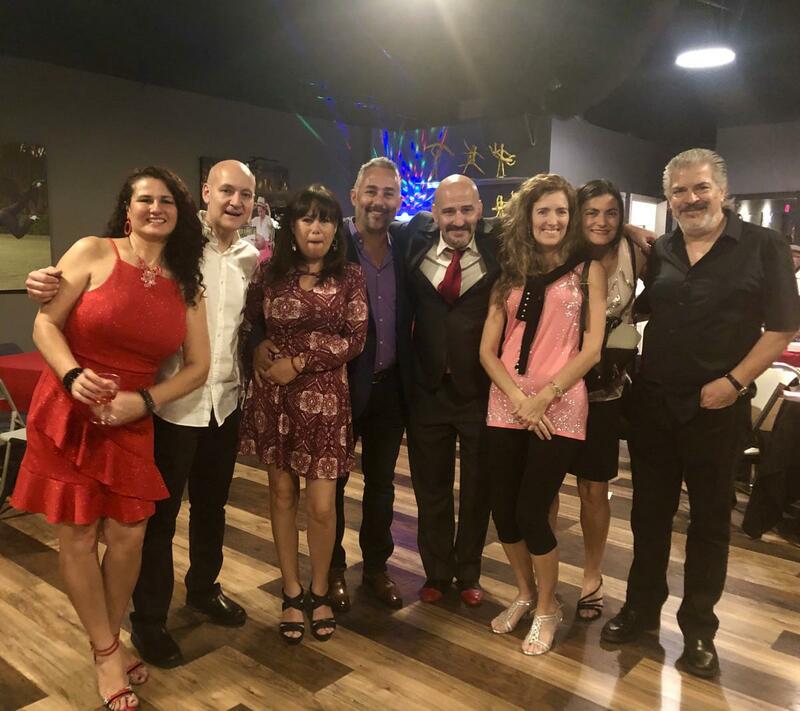 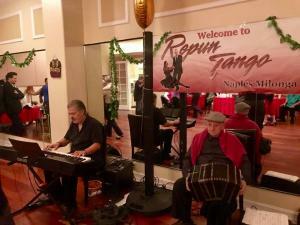 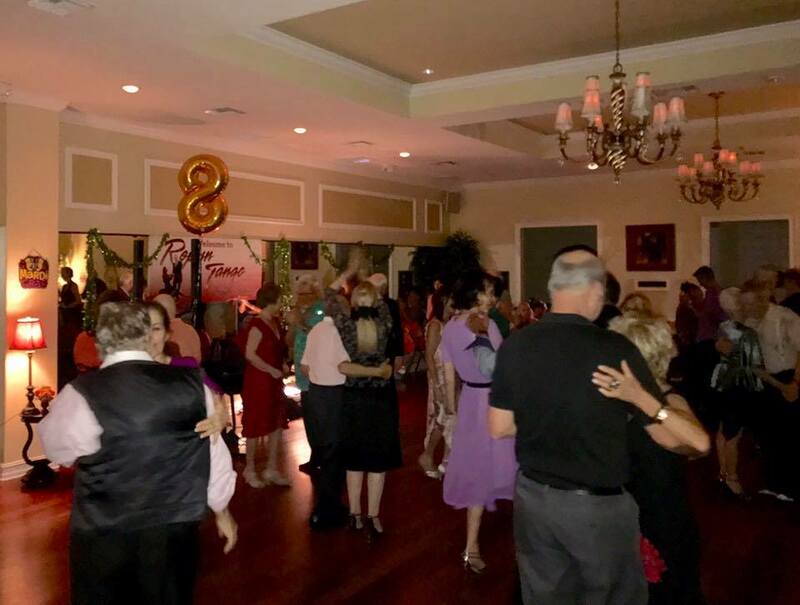 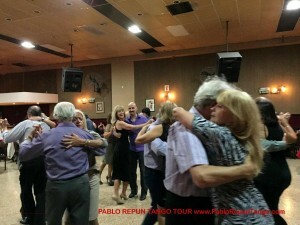 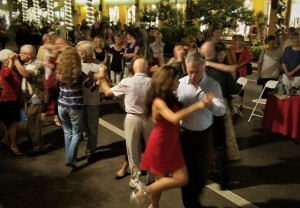 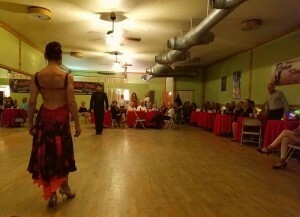 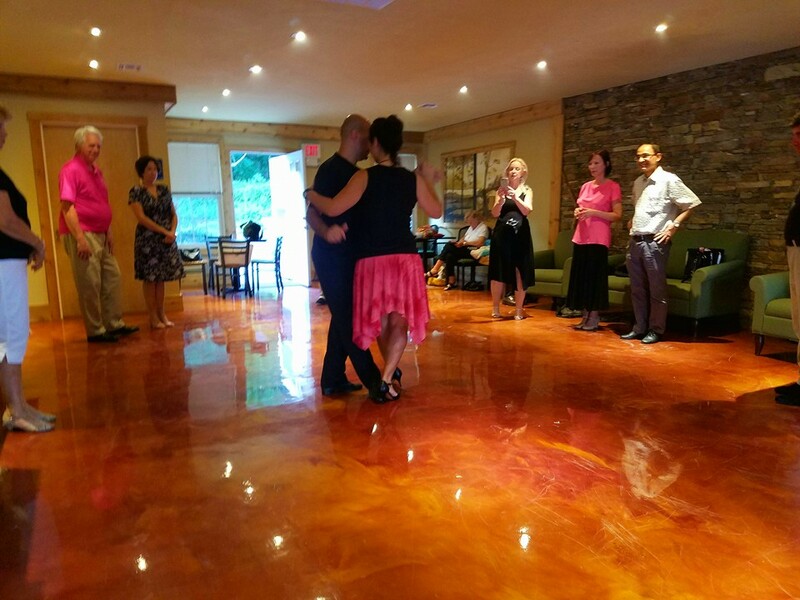 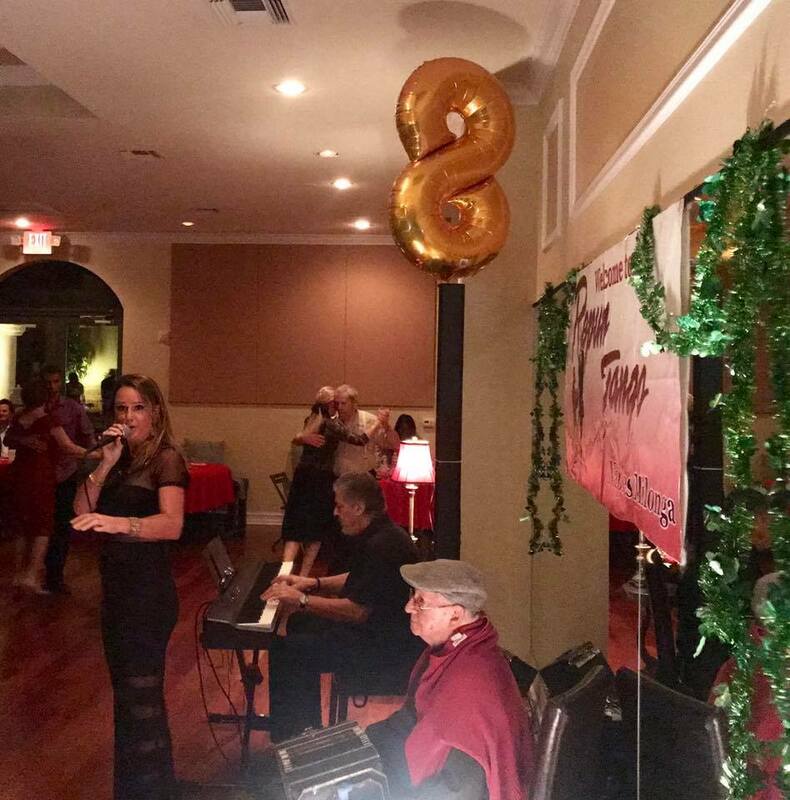 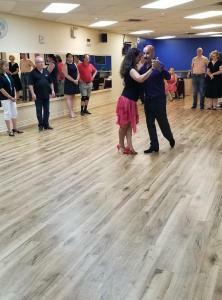 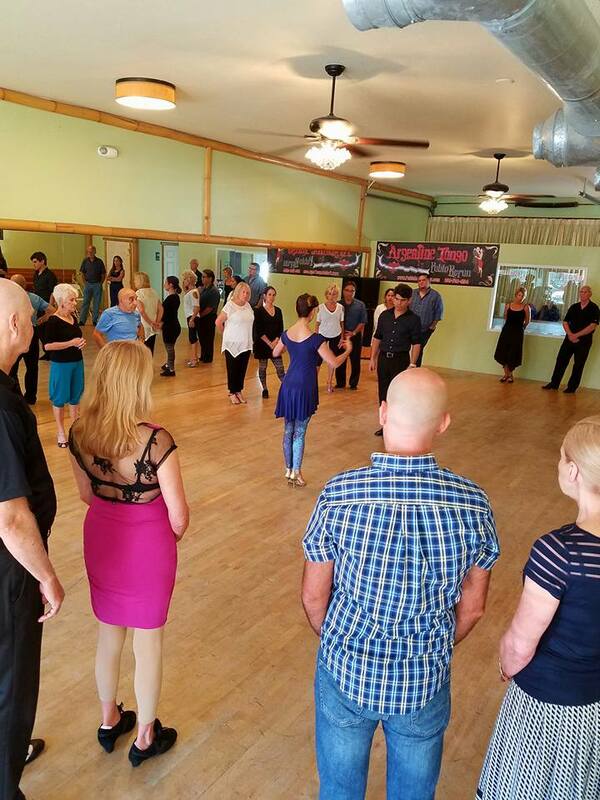 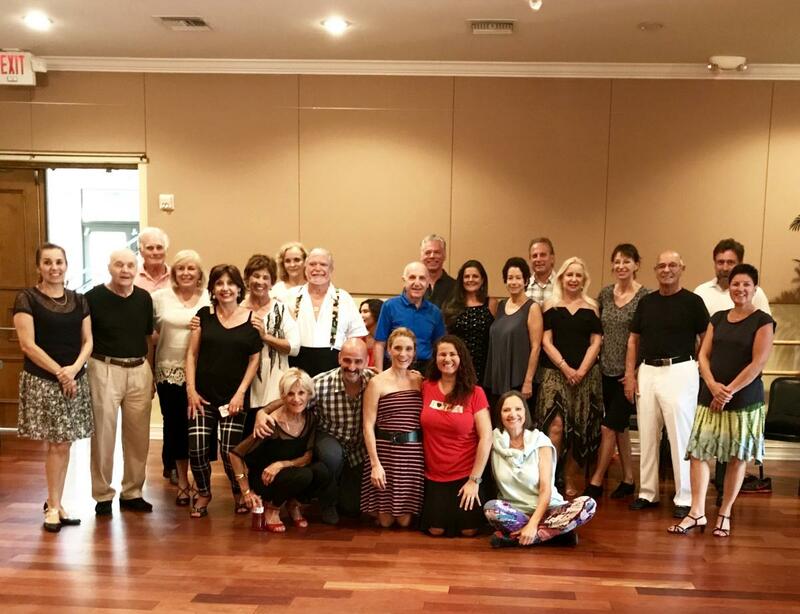 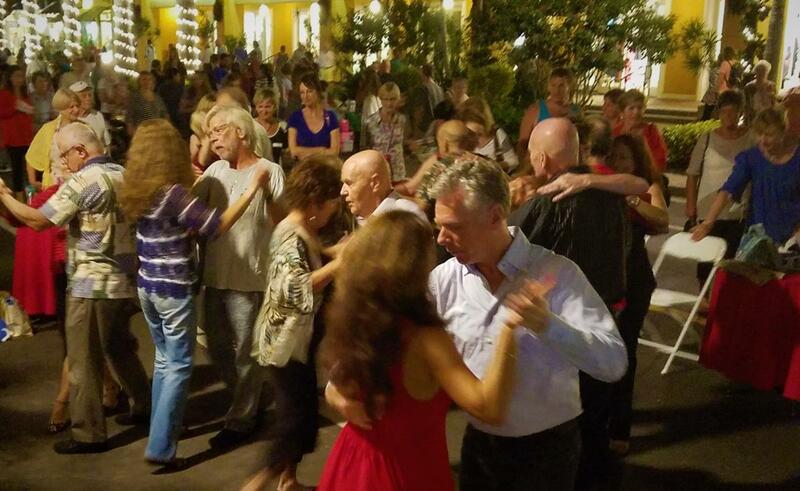 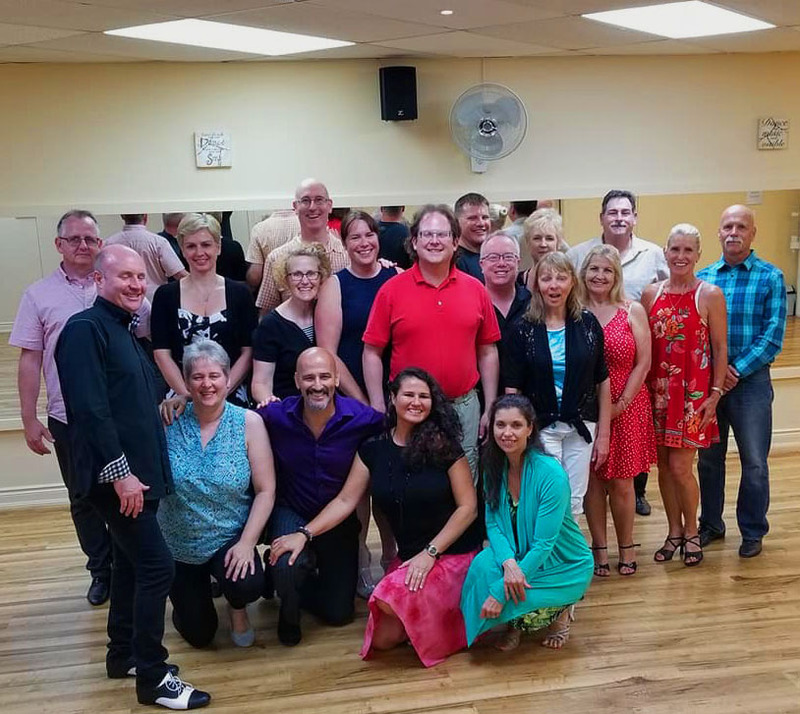 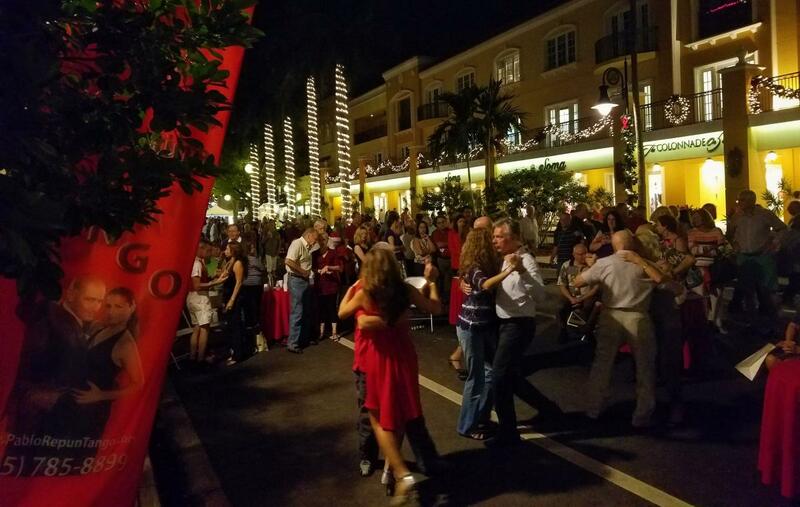 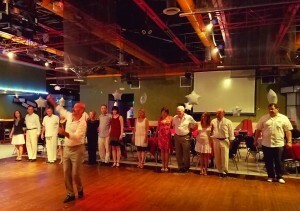 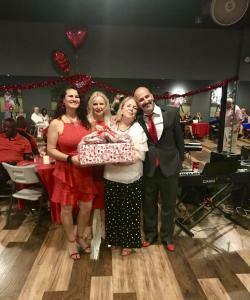 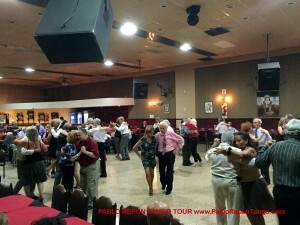 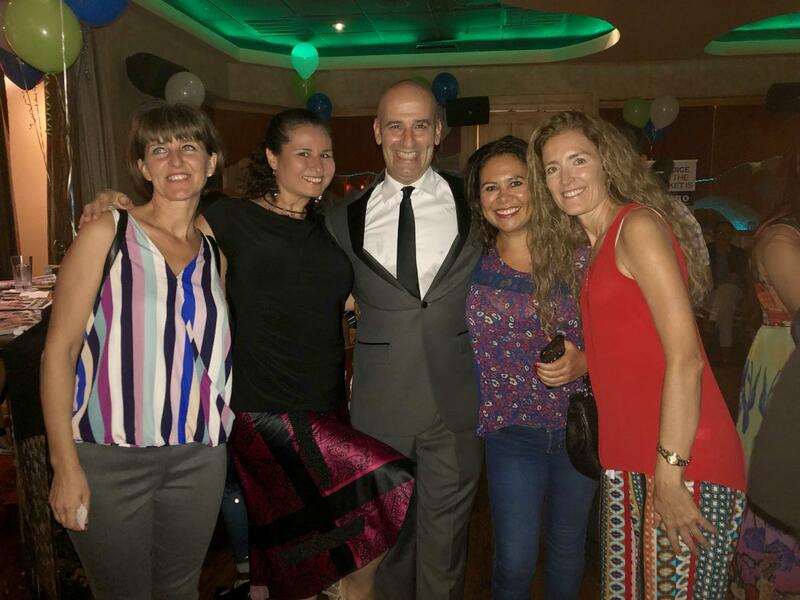 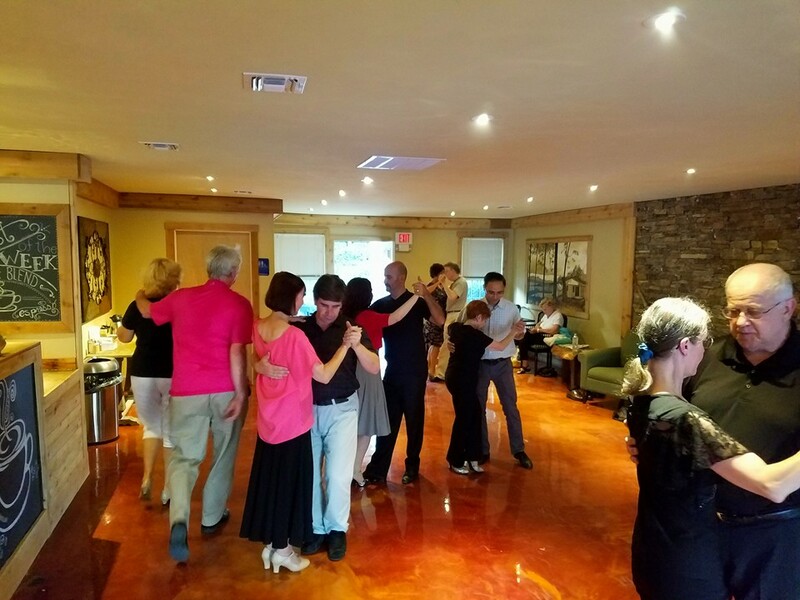 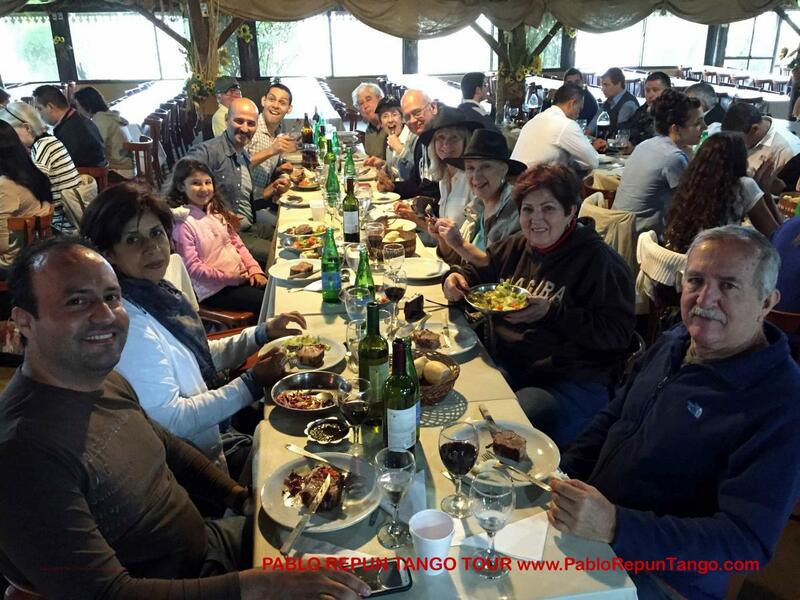 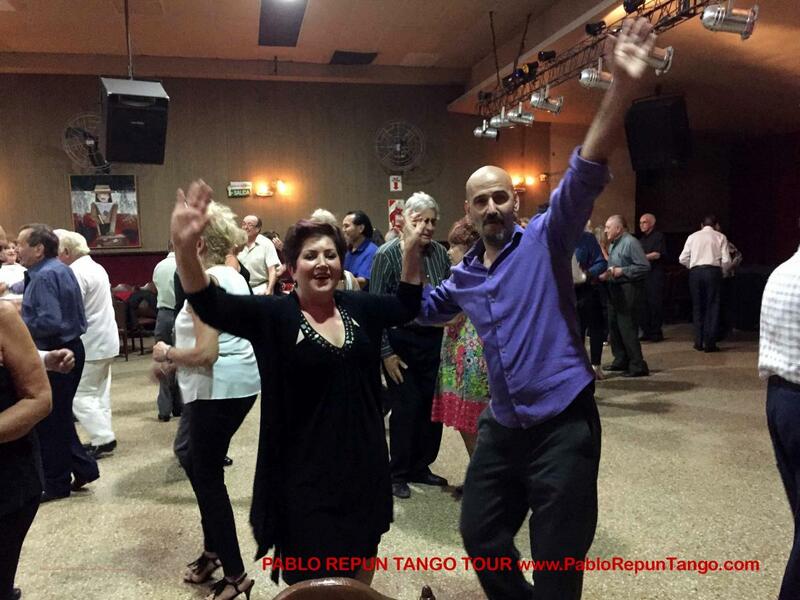 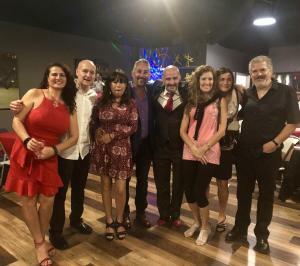 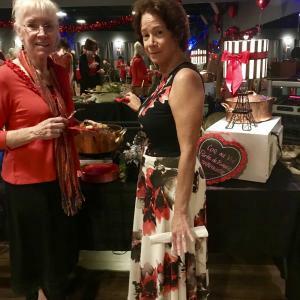 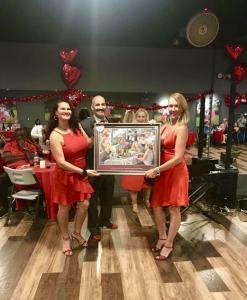 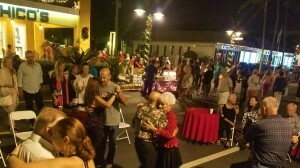 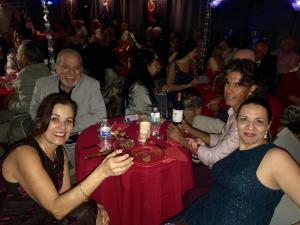 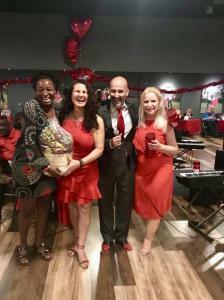 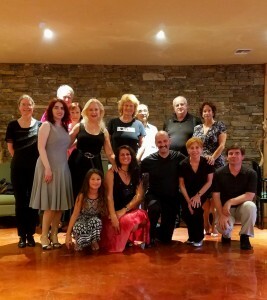 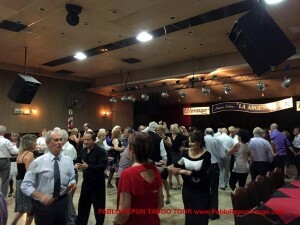 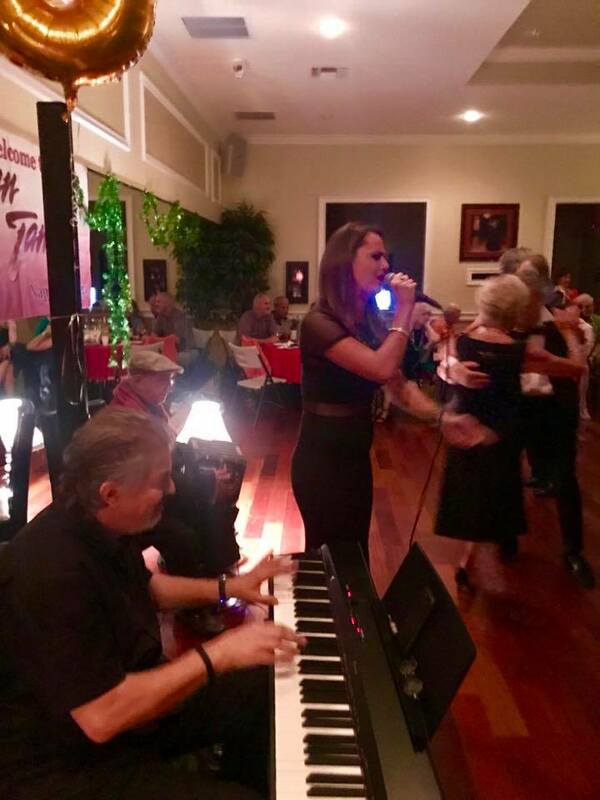 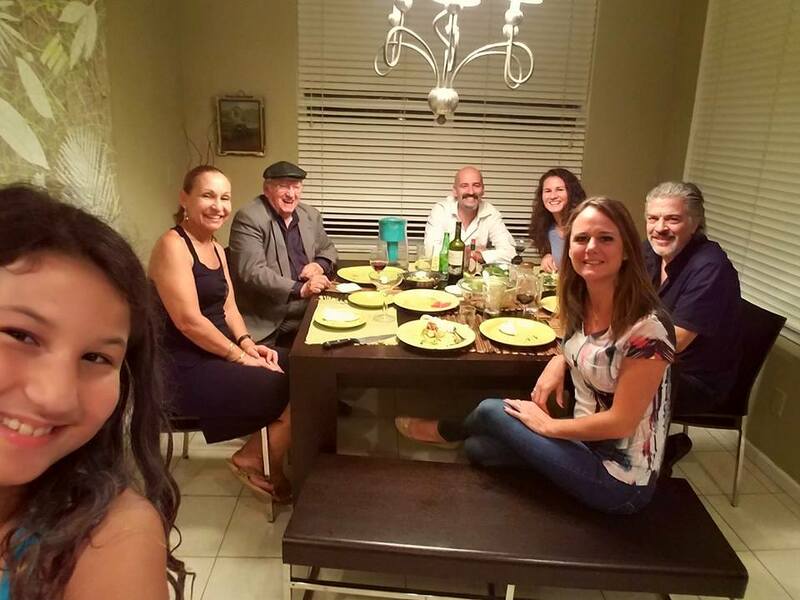 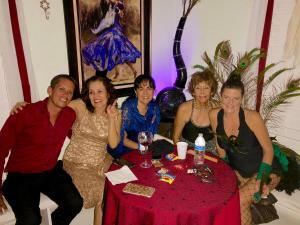 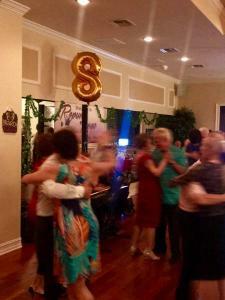 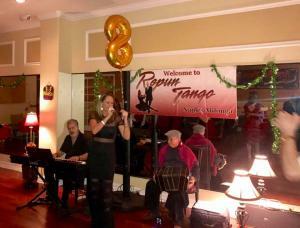 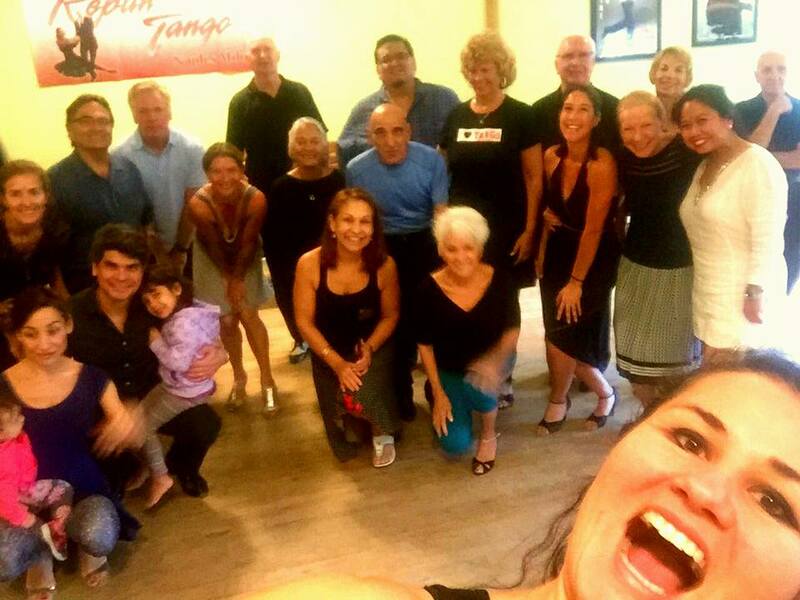 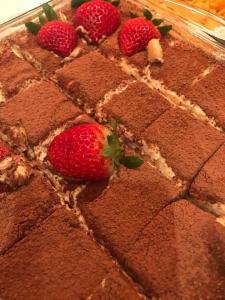 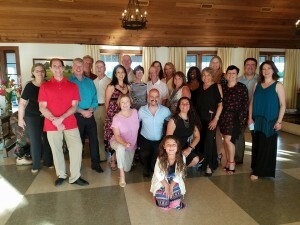 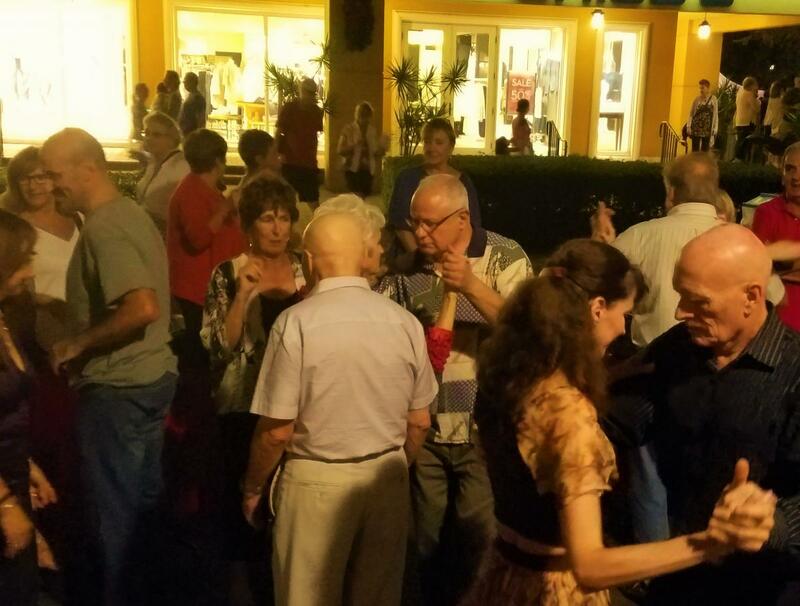 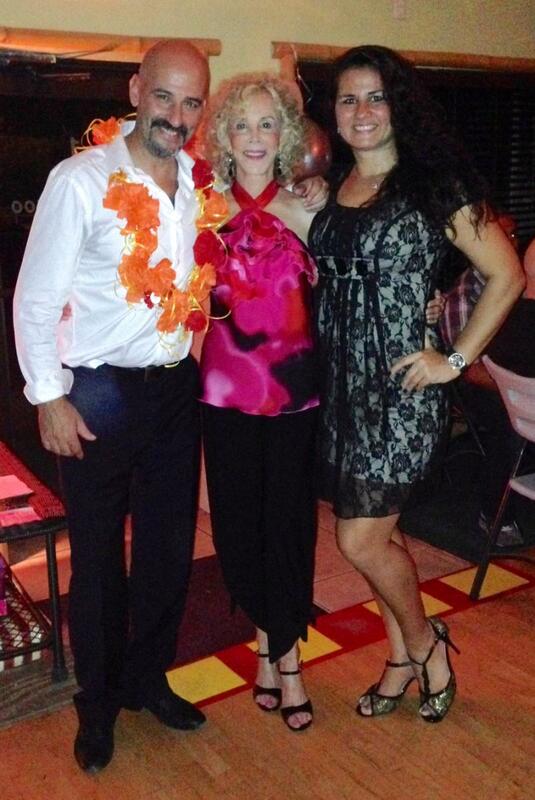 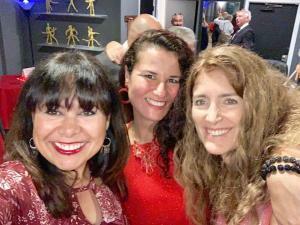 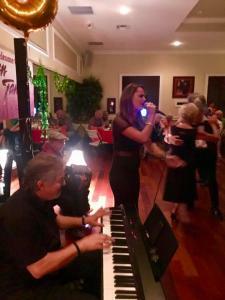 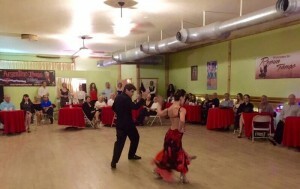 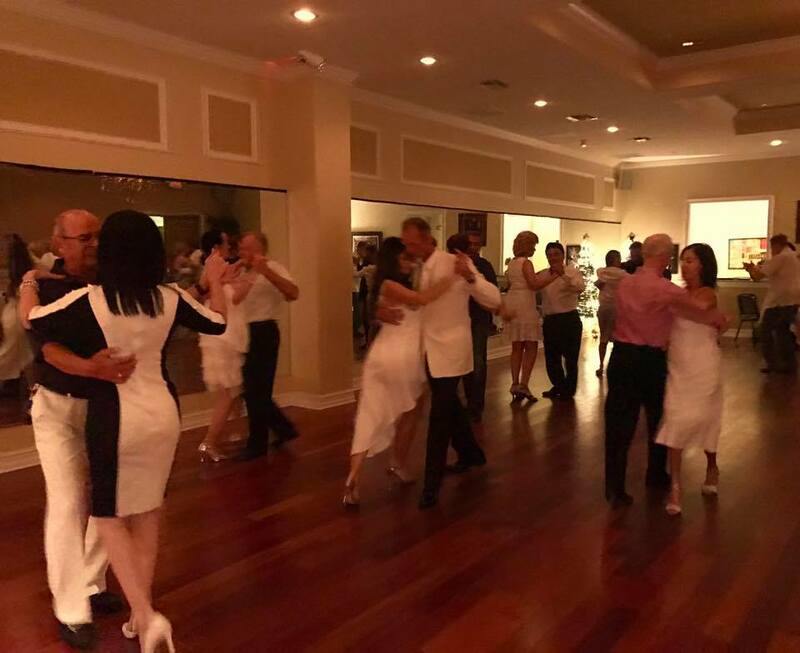 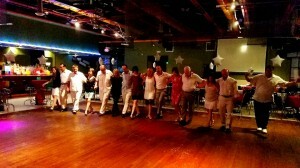 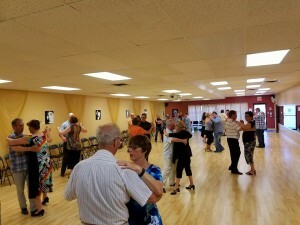 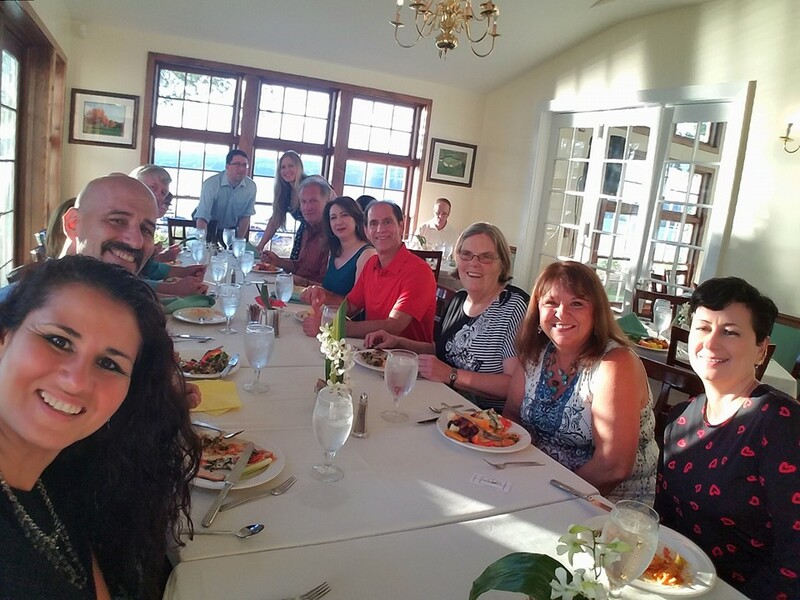 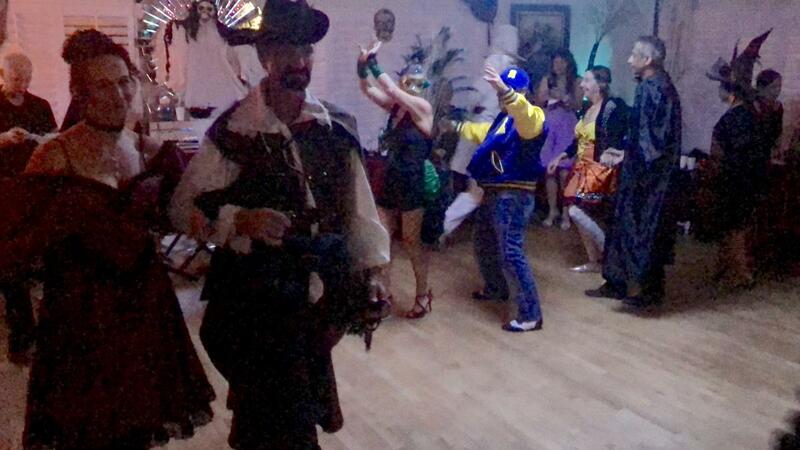 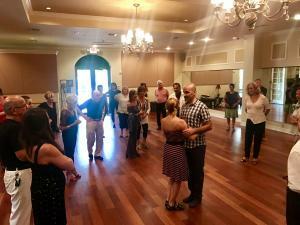 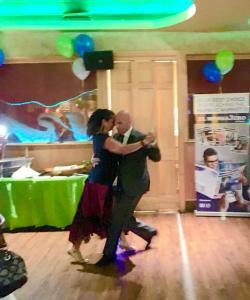 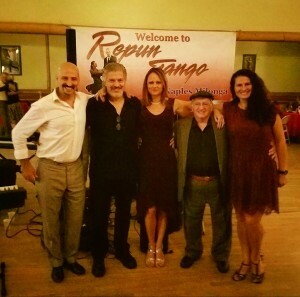 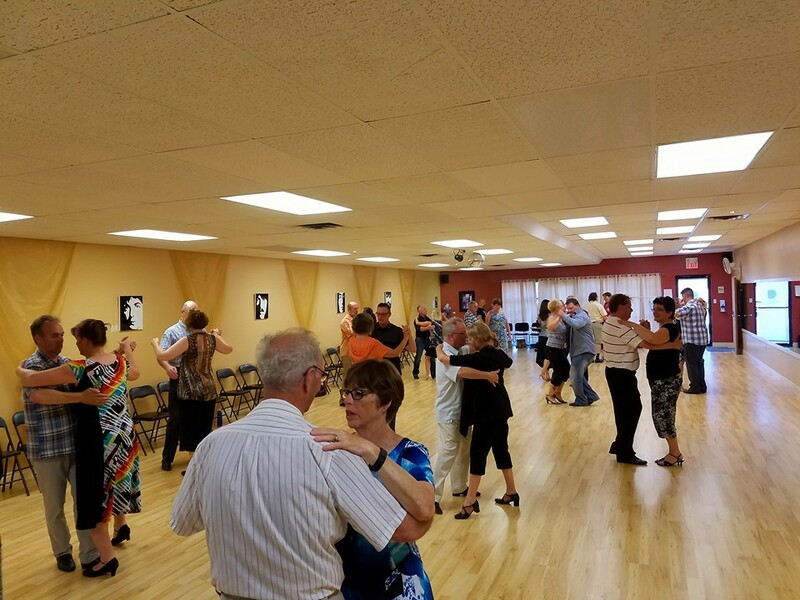 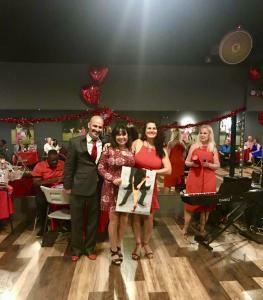 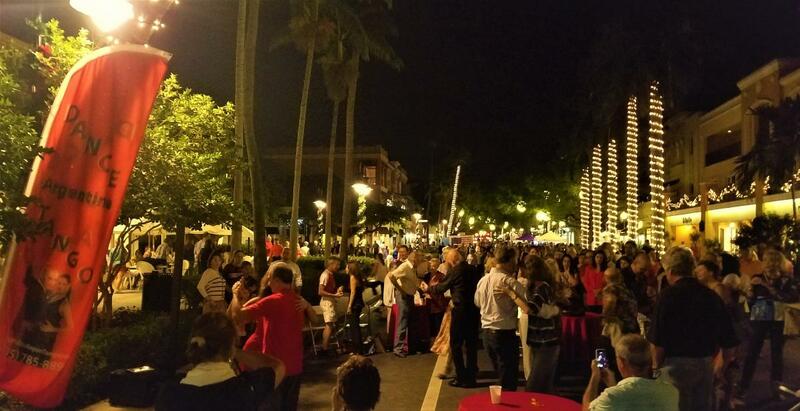 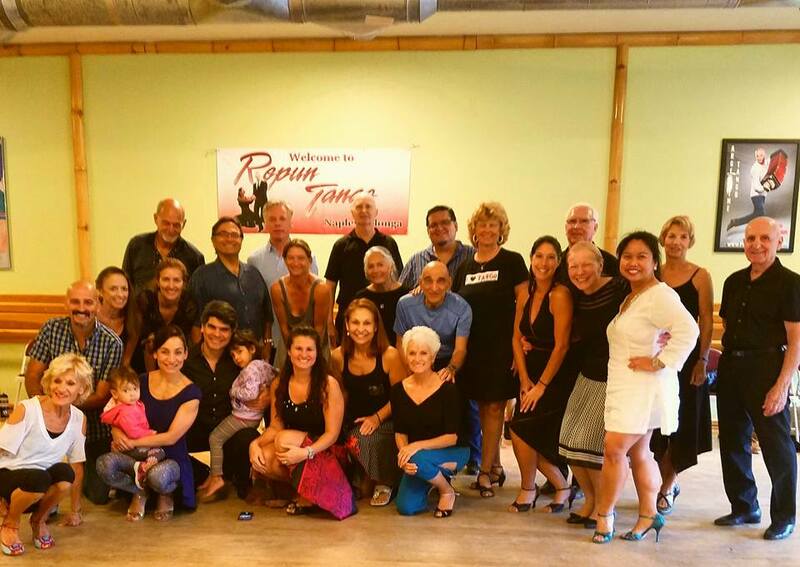 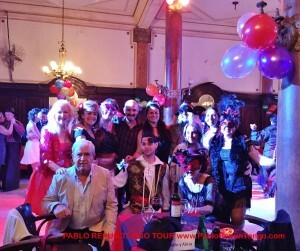 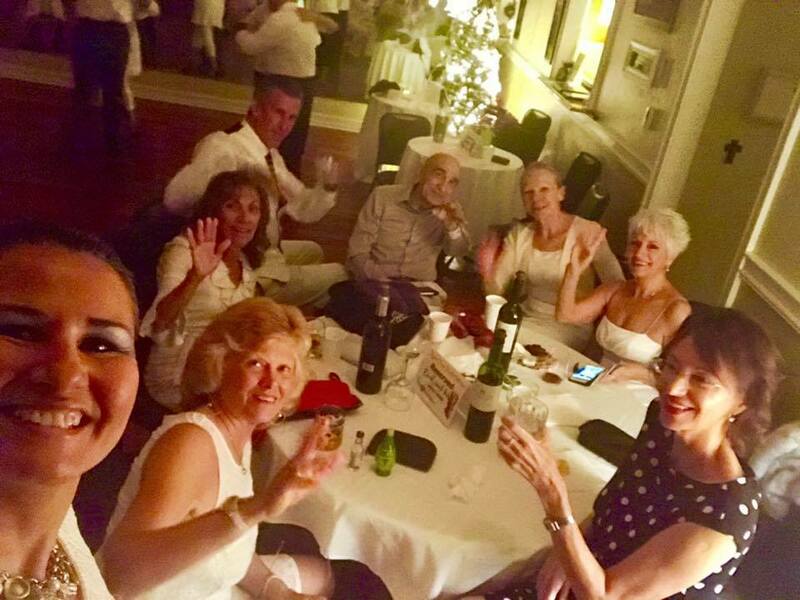 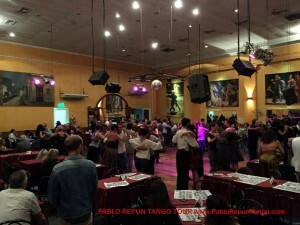 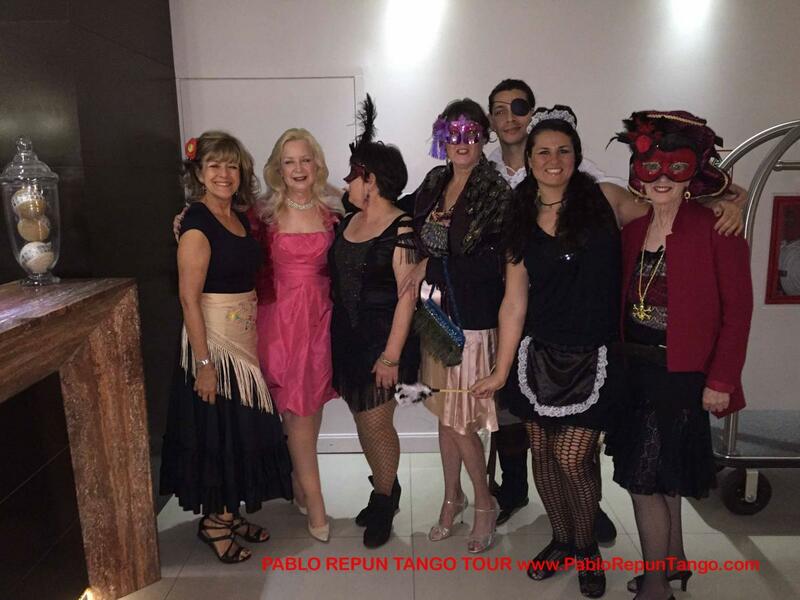 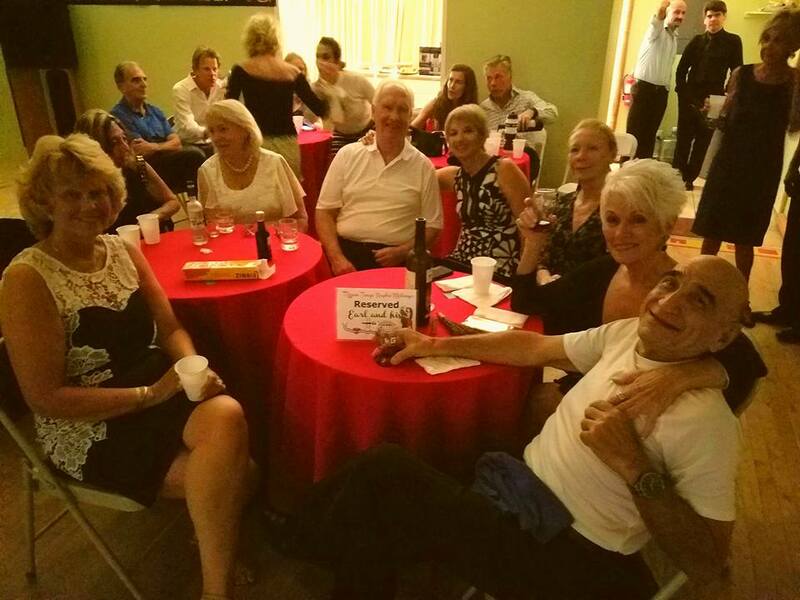 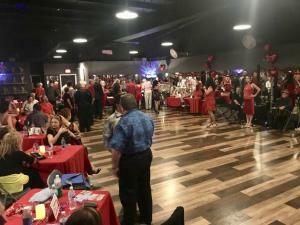 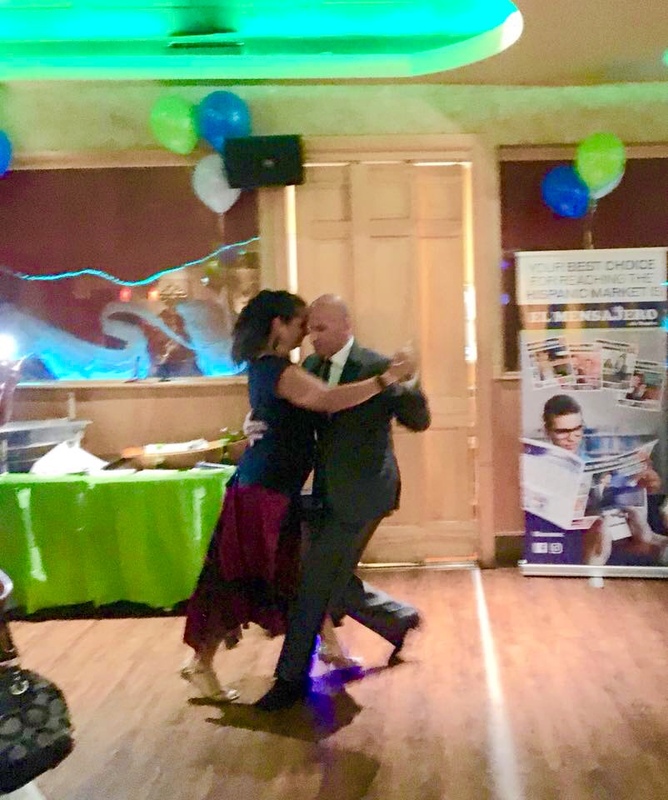 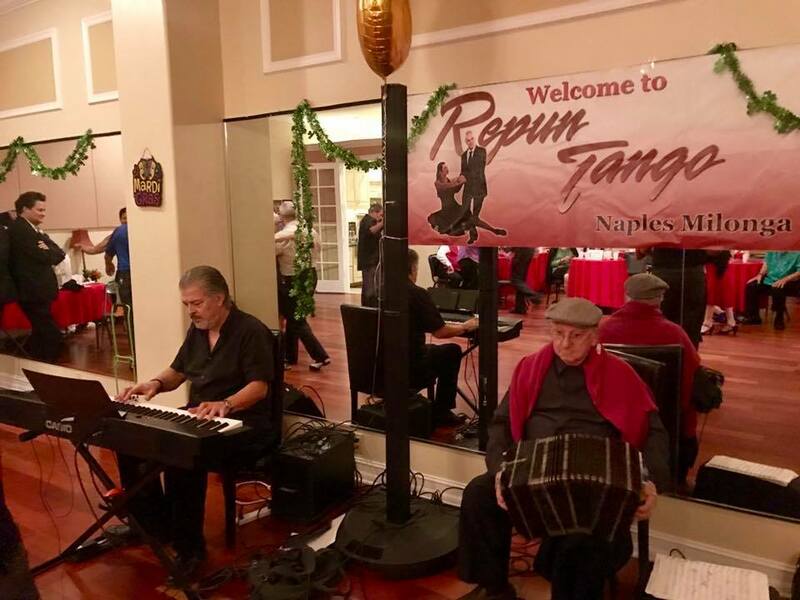 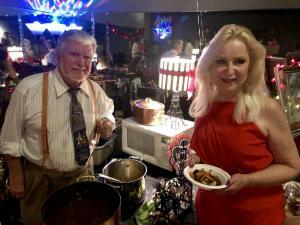 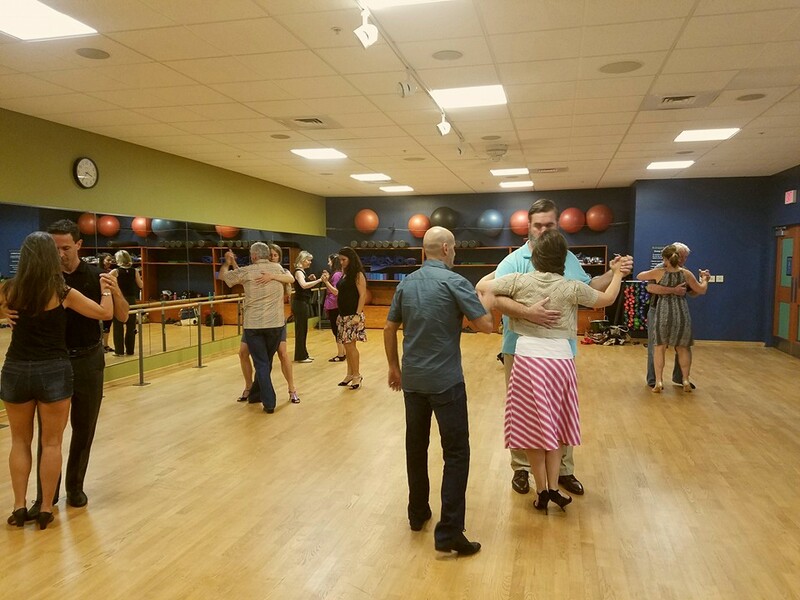 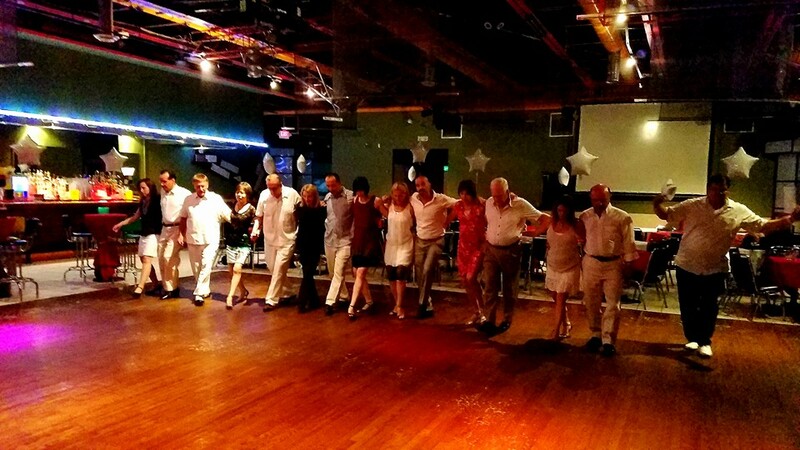 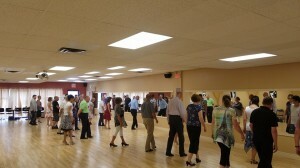 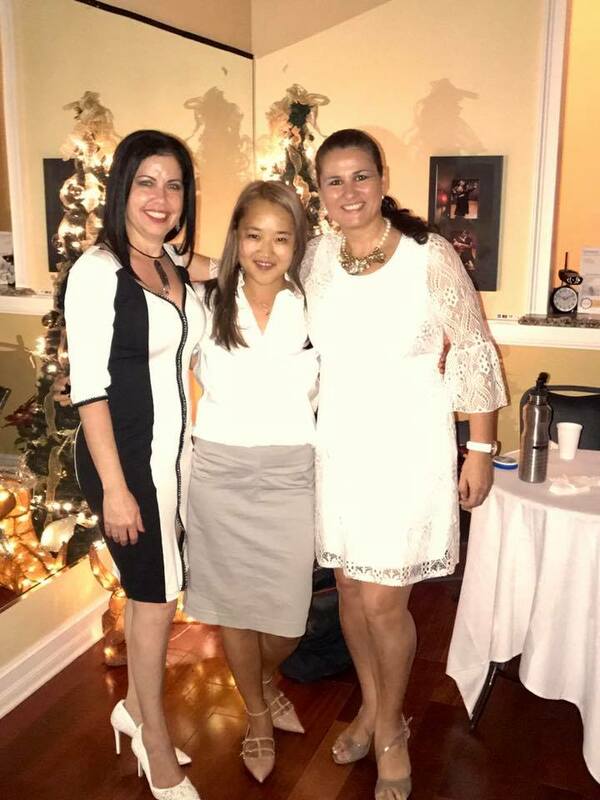 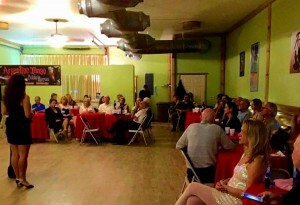 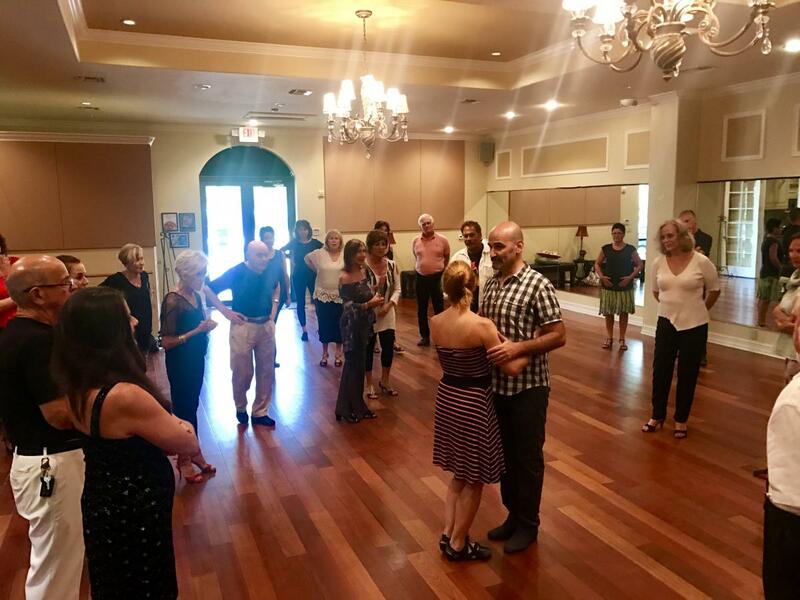 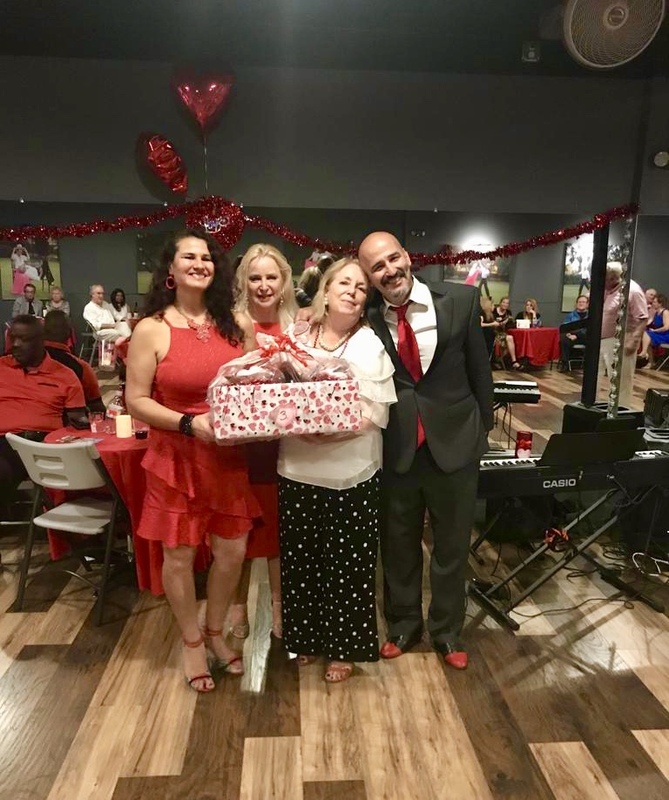 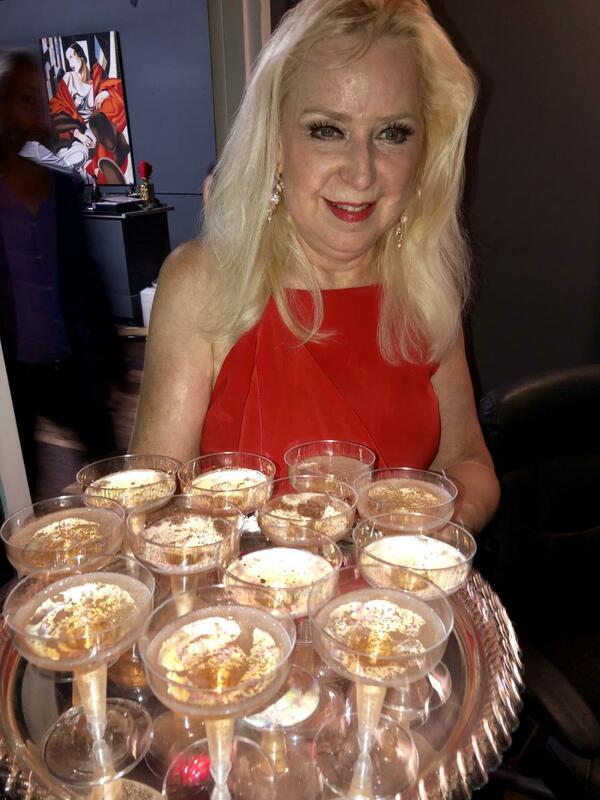 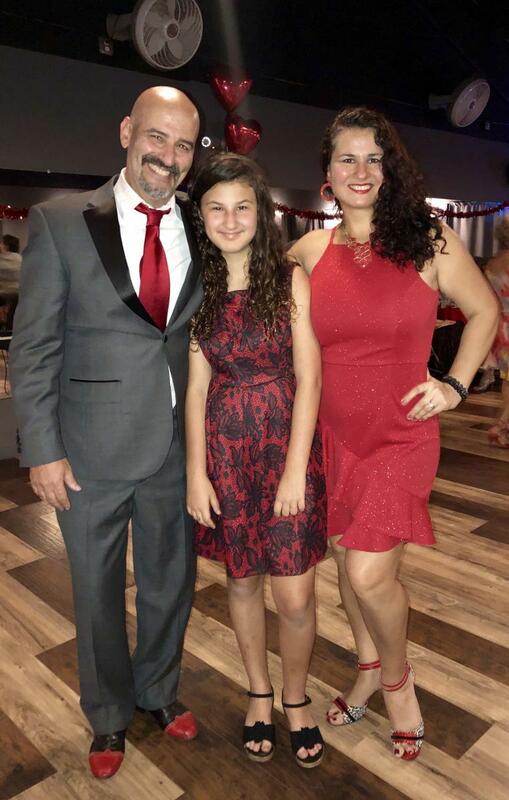 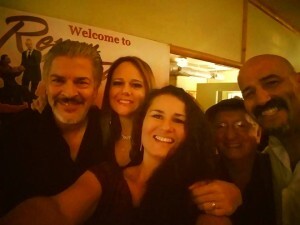 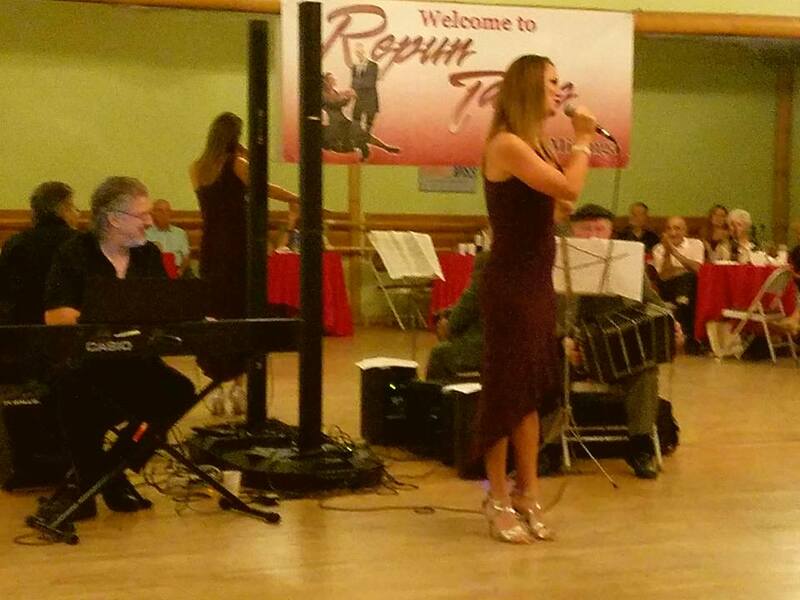 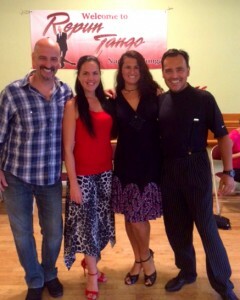 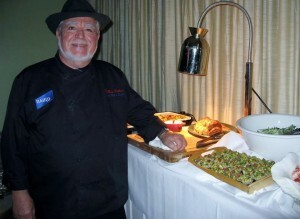 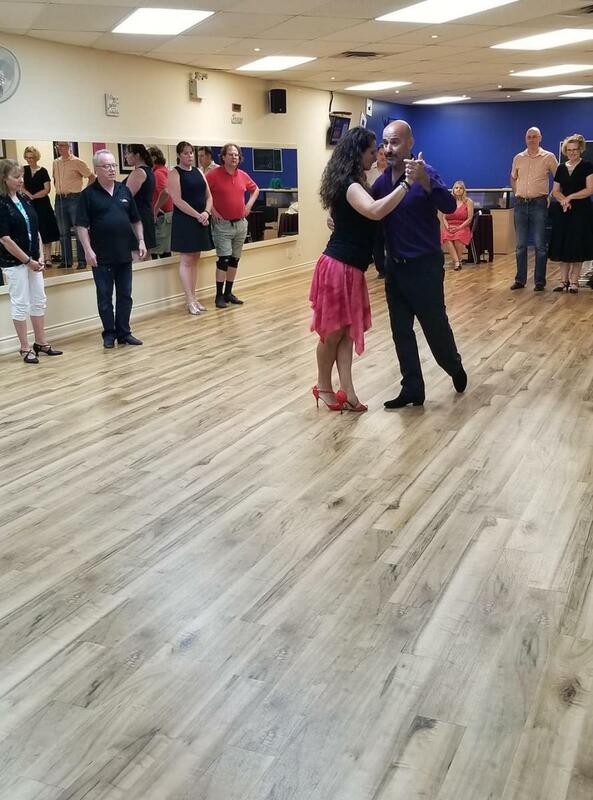 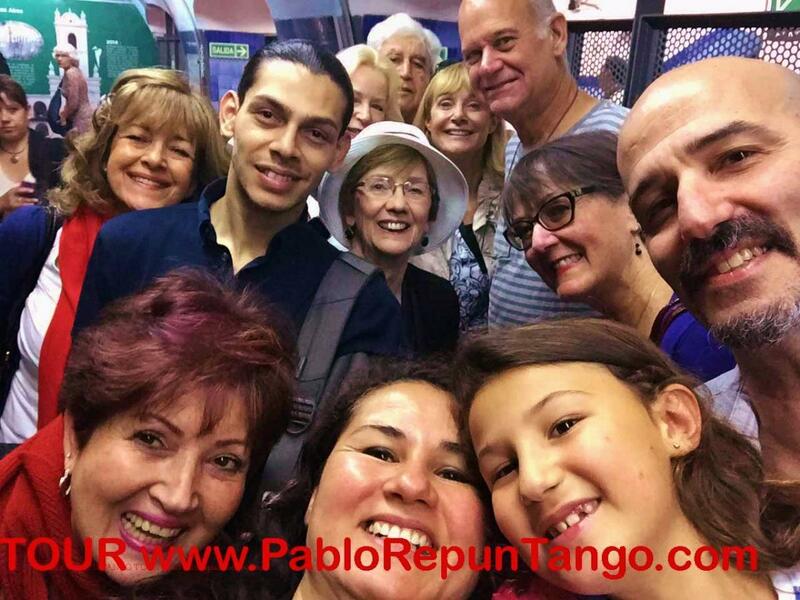 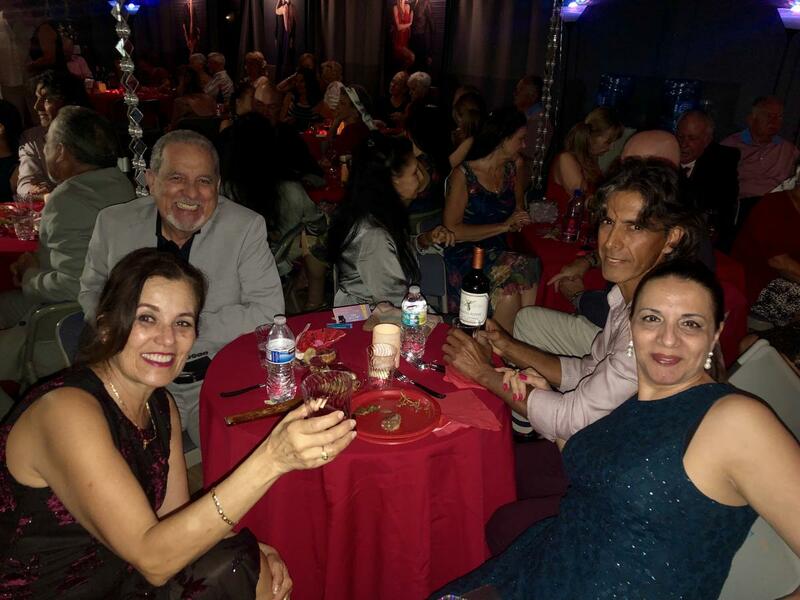 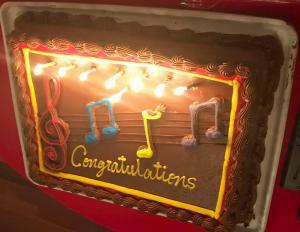 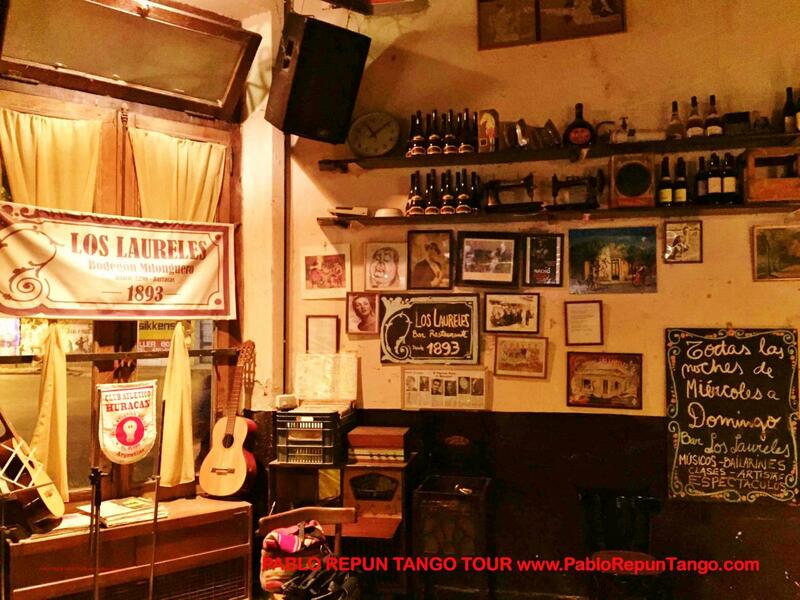 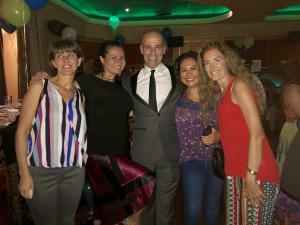 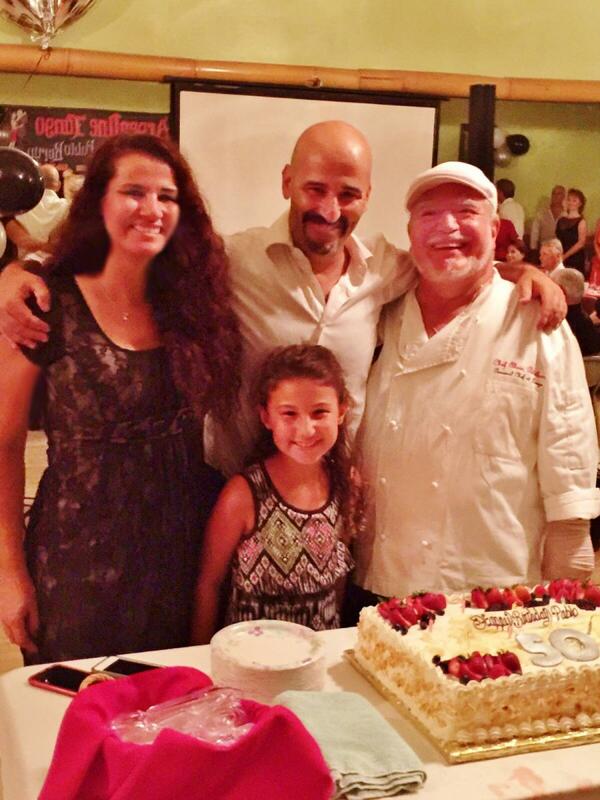 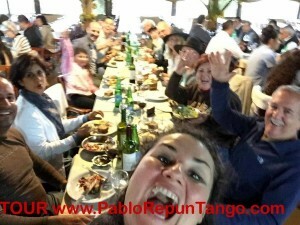 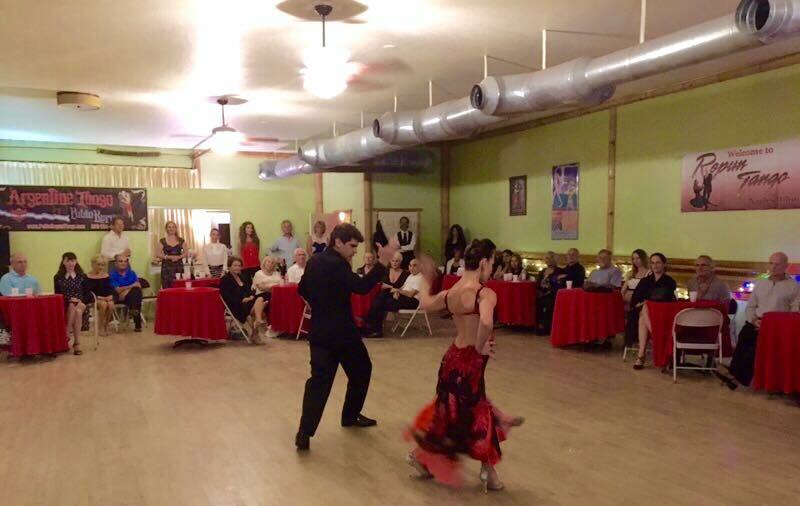 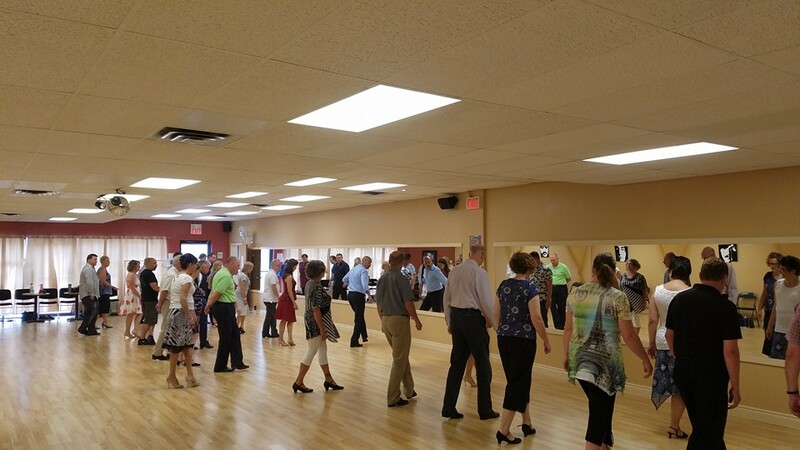 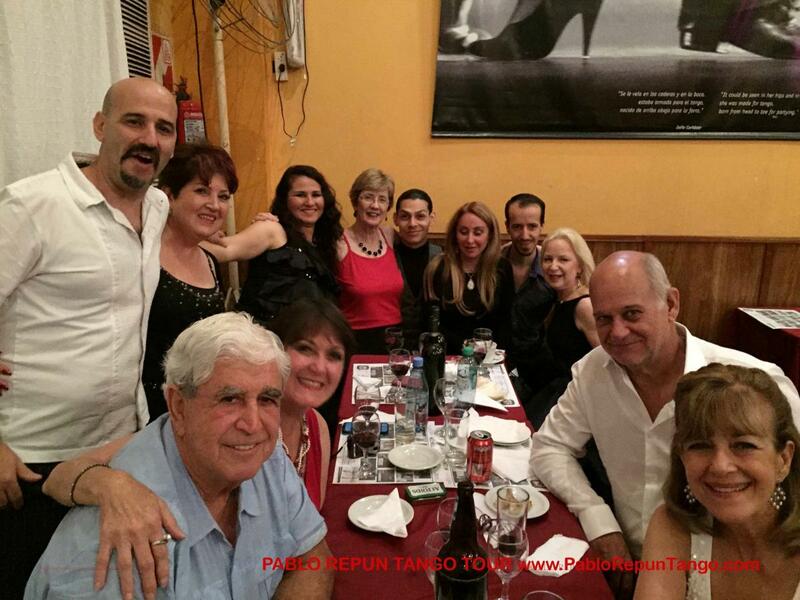 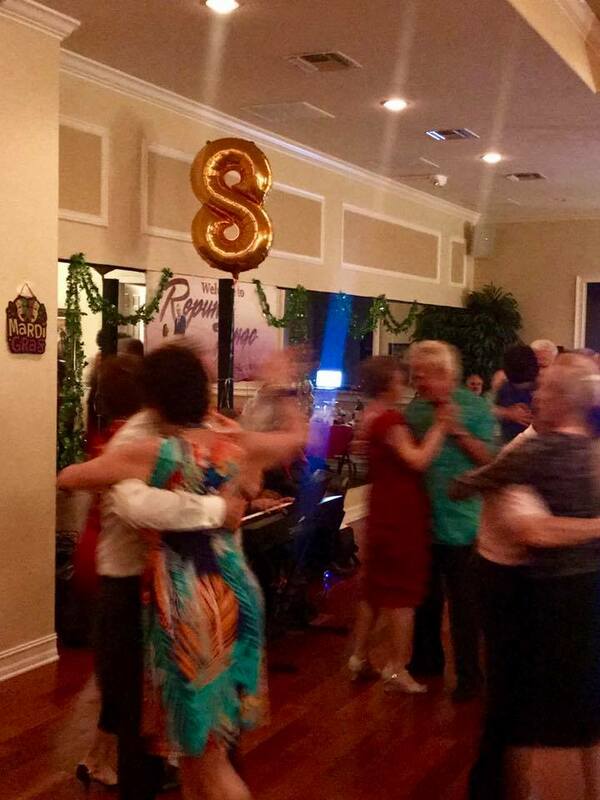 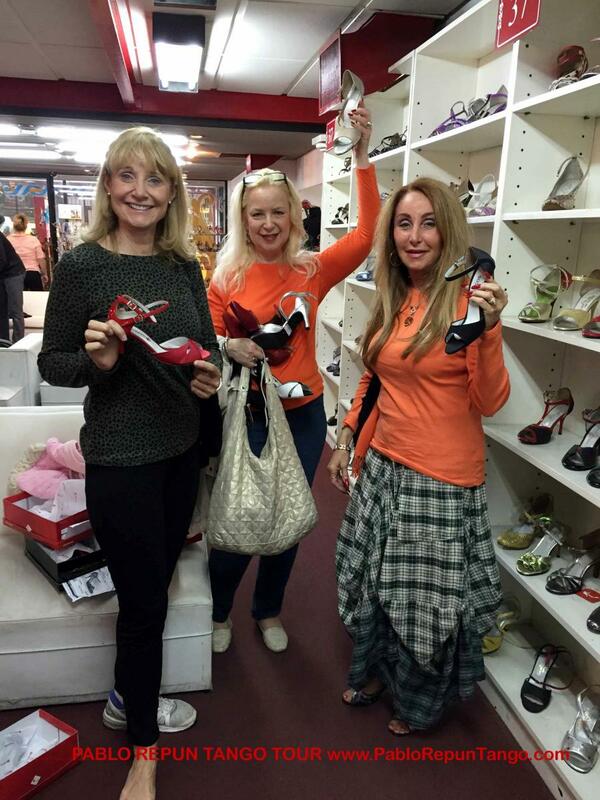 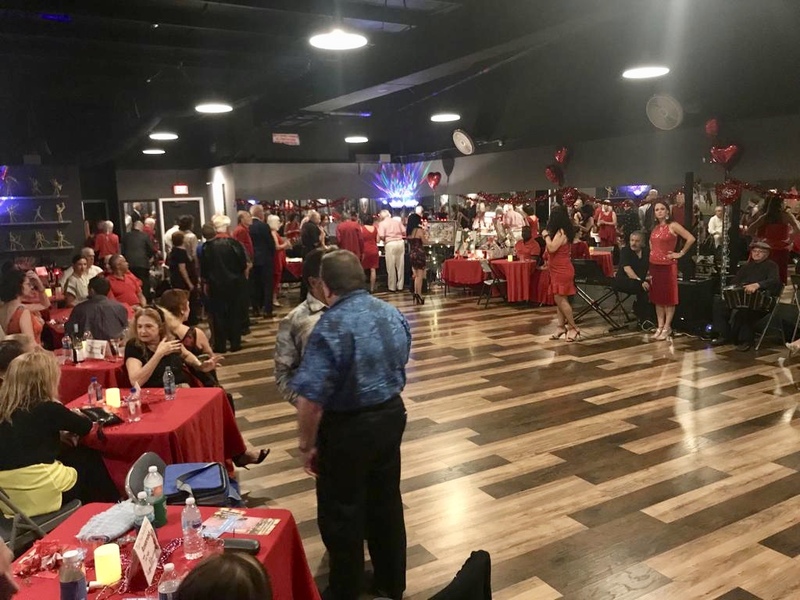 Repun Tango Naples 5th Anniversary Party! 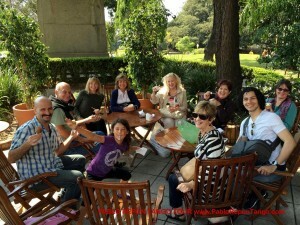 Fabian & Lola’s Workshops in Naples! 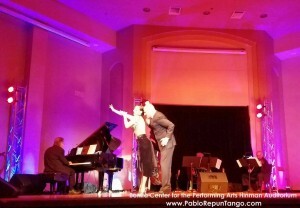 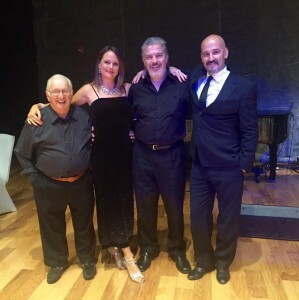 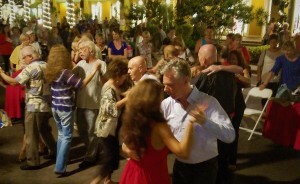 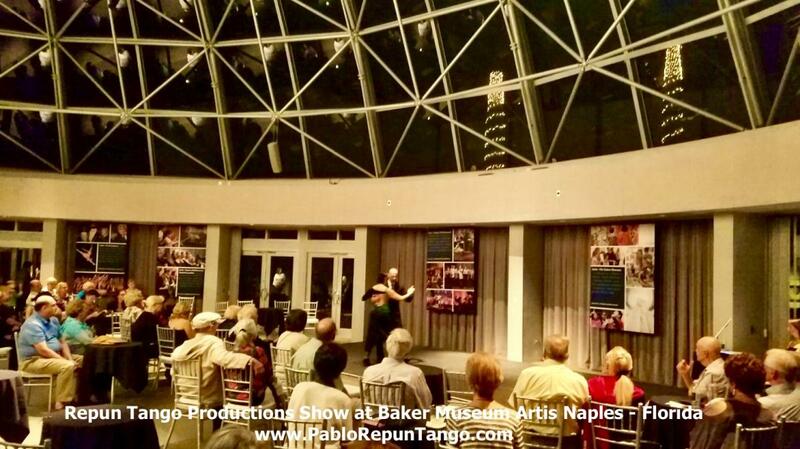 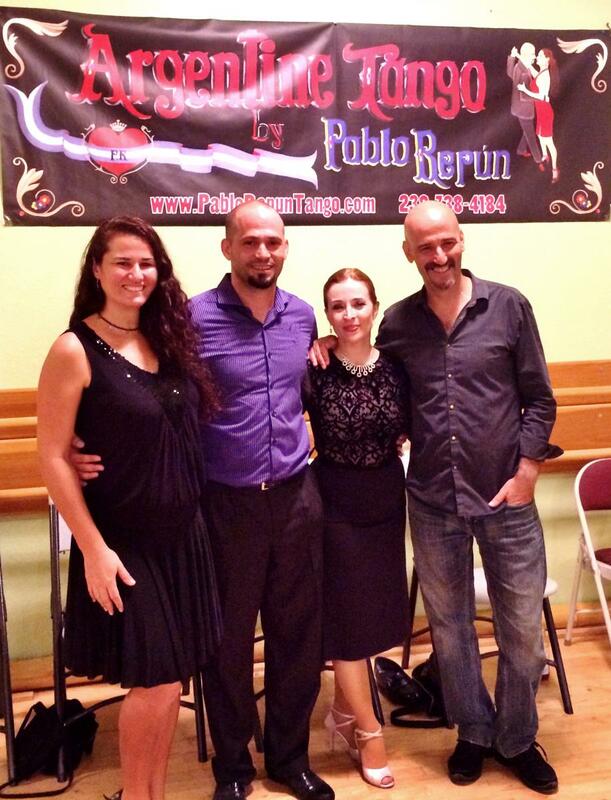 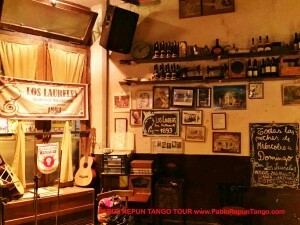 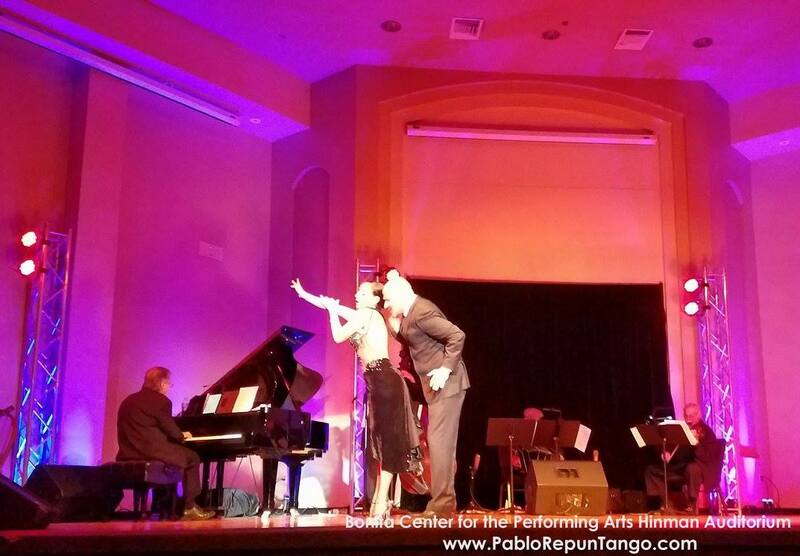 Repun Tango Naples Milonga & Fabian & Lola’s Exhibition!